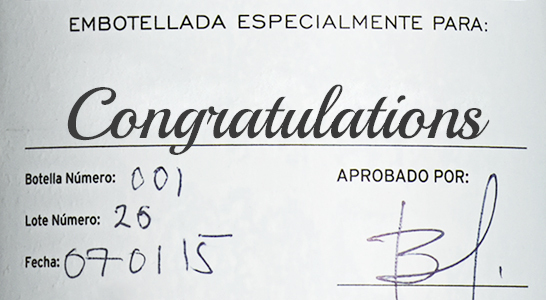 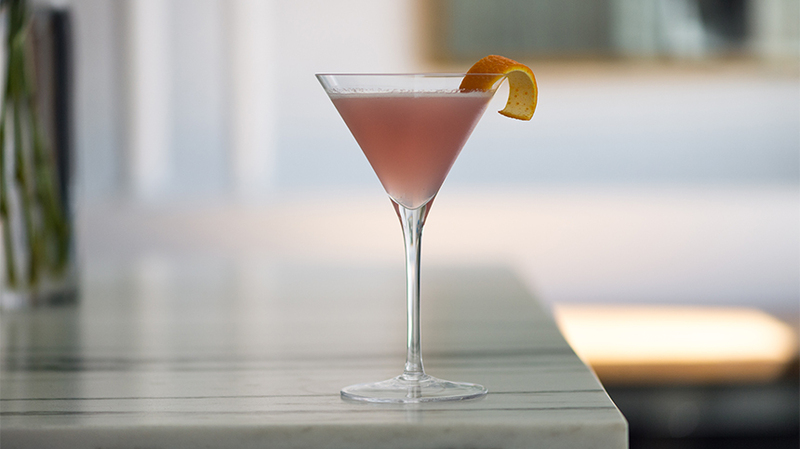 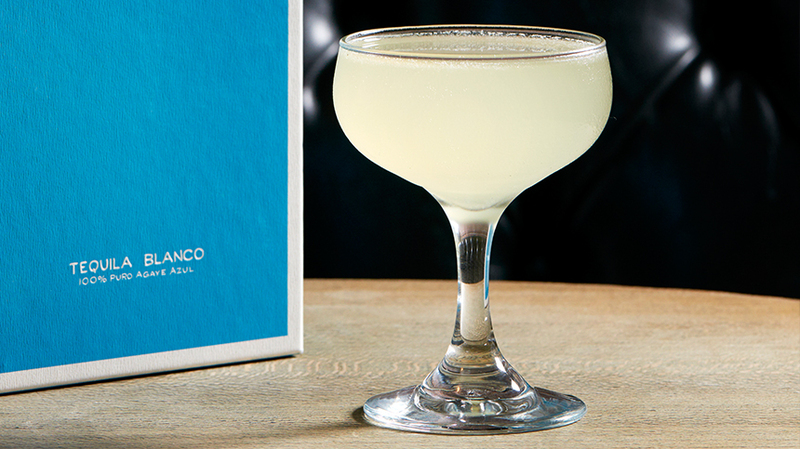 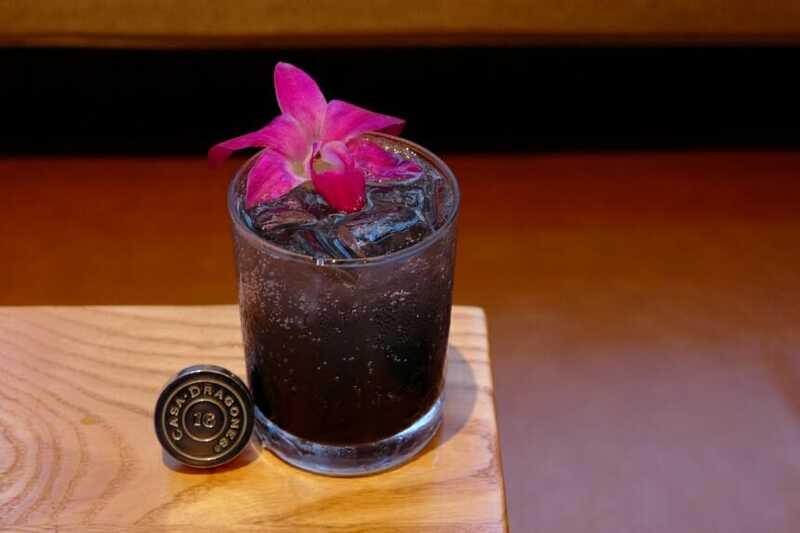 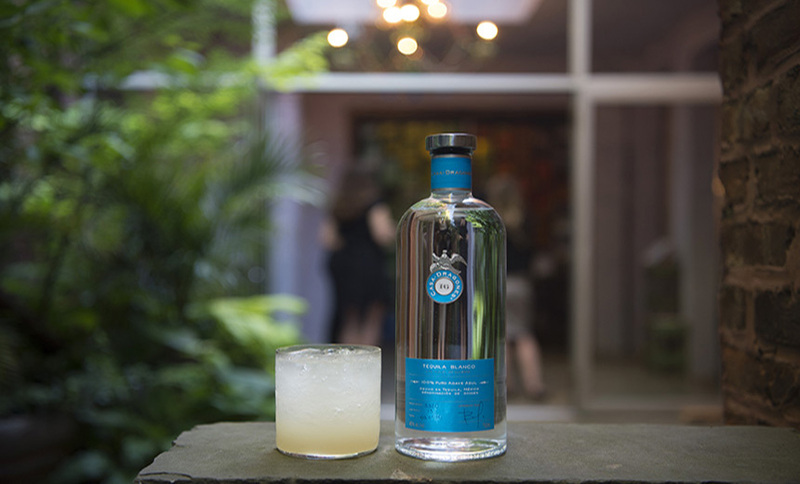 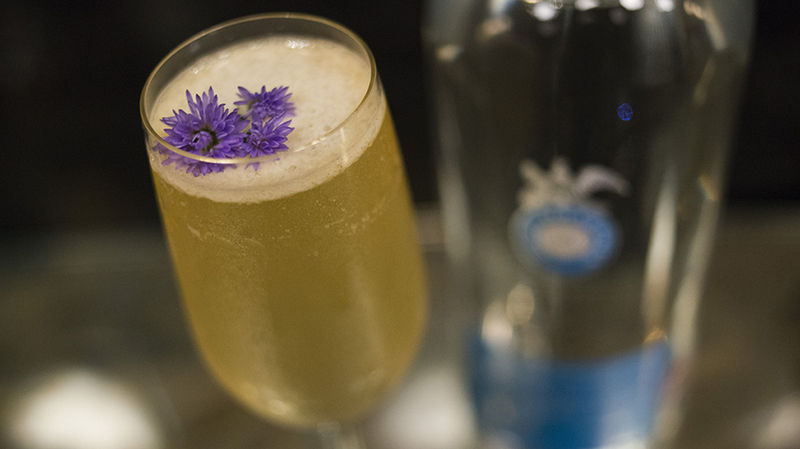 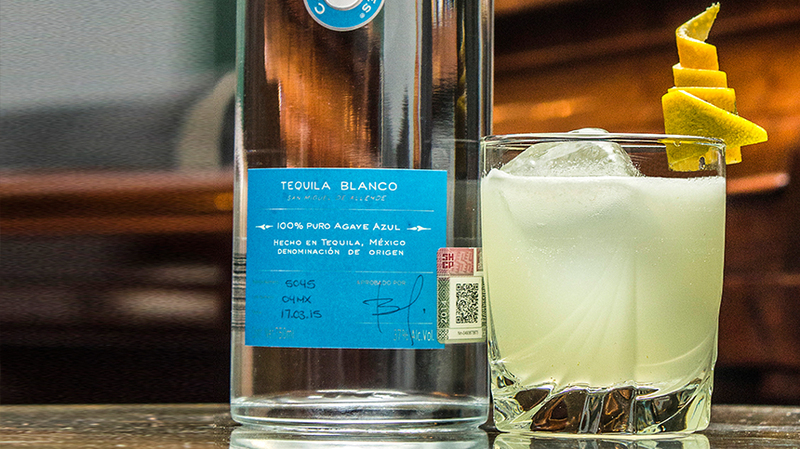 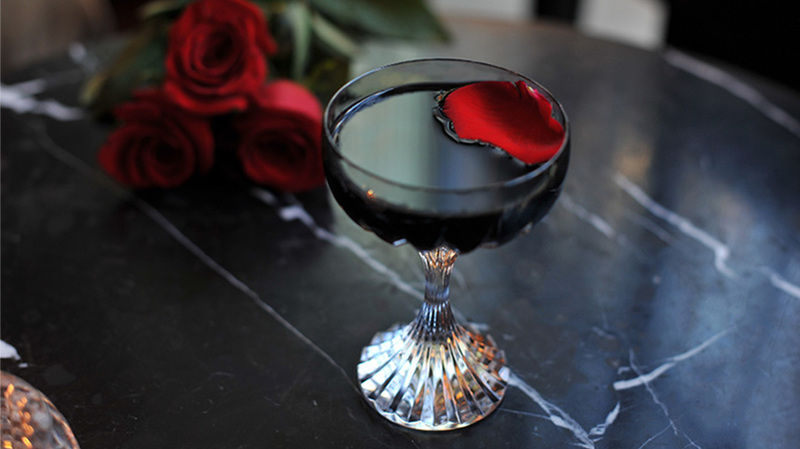 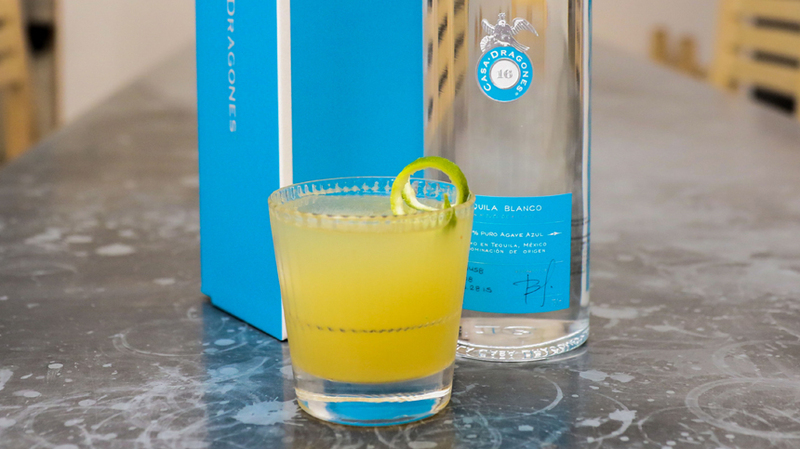 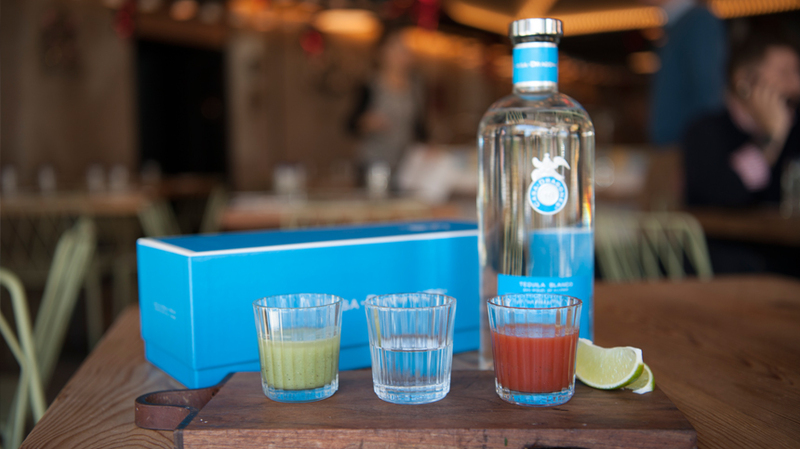 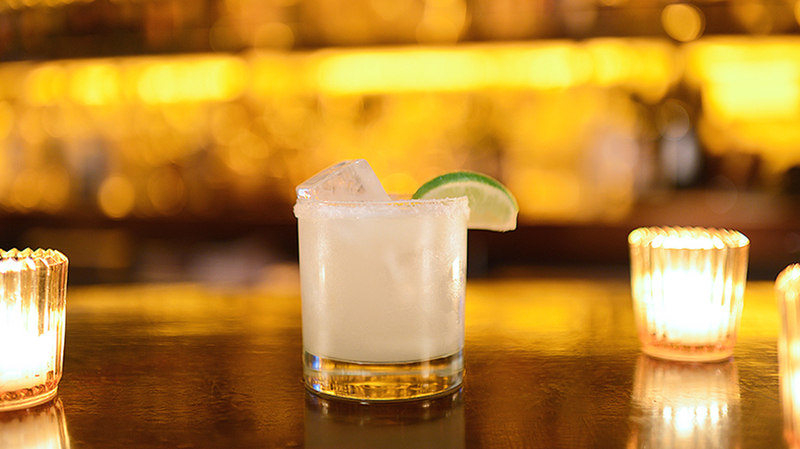 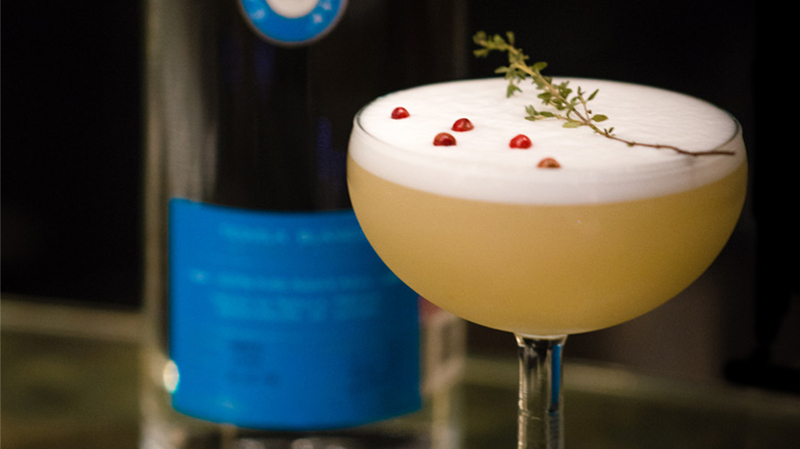 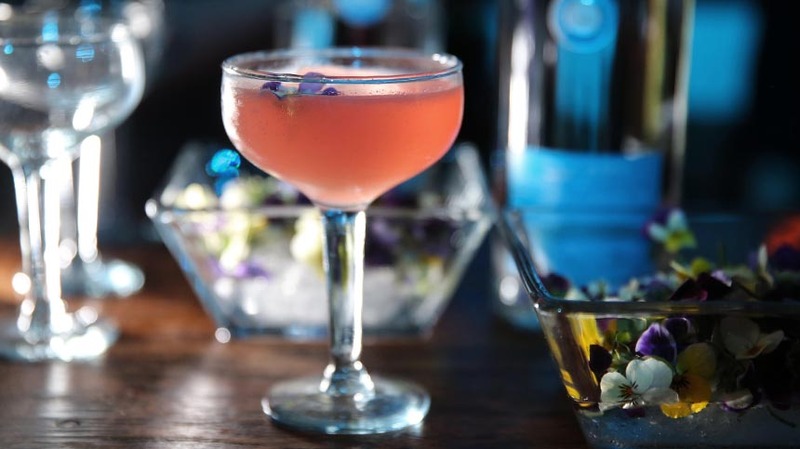 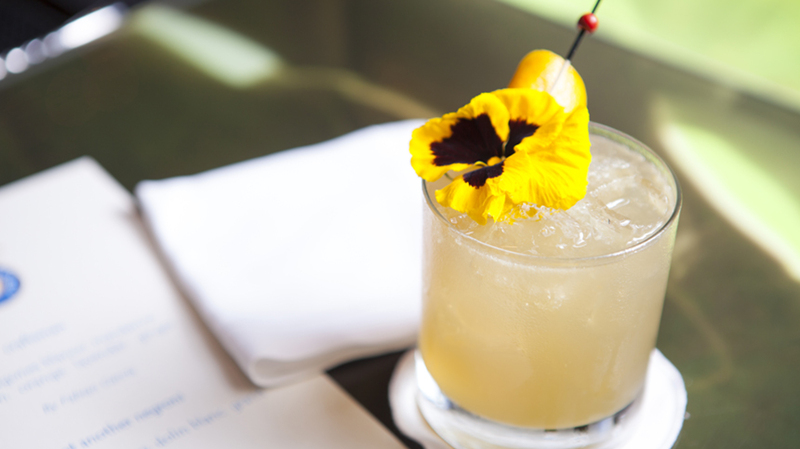 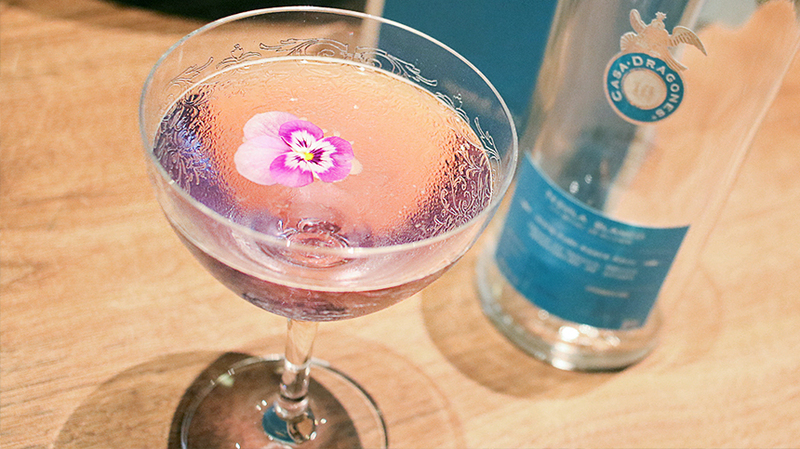 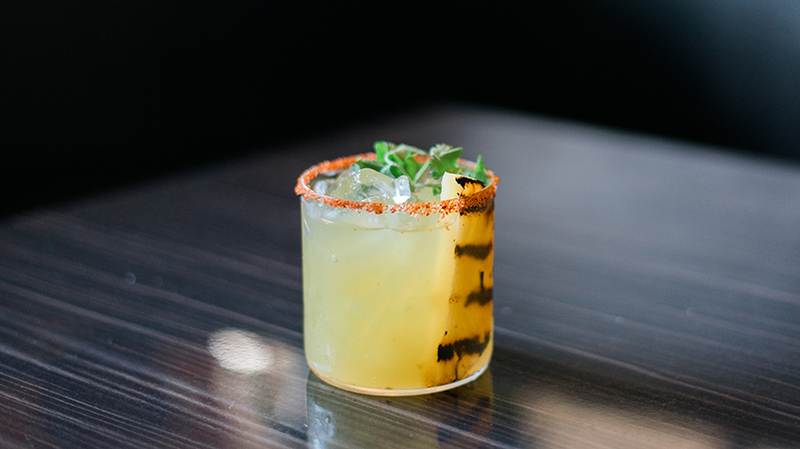 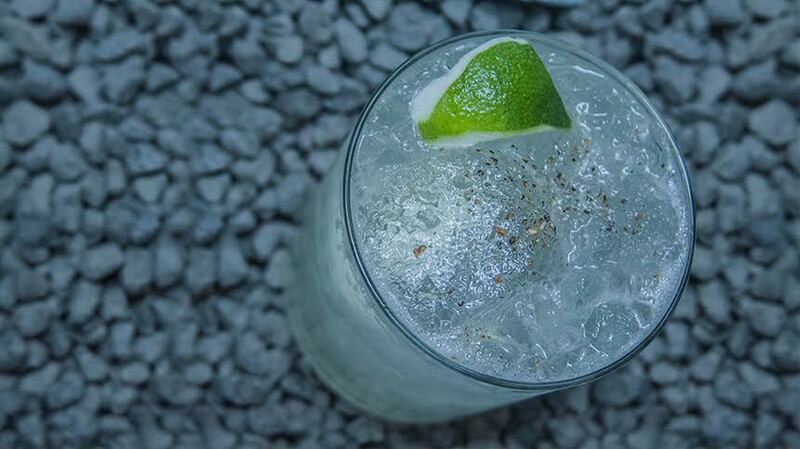 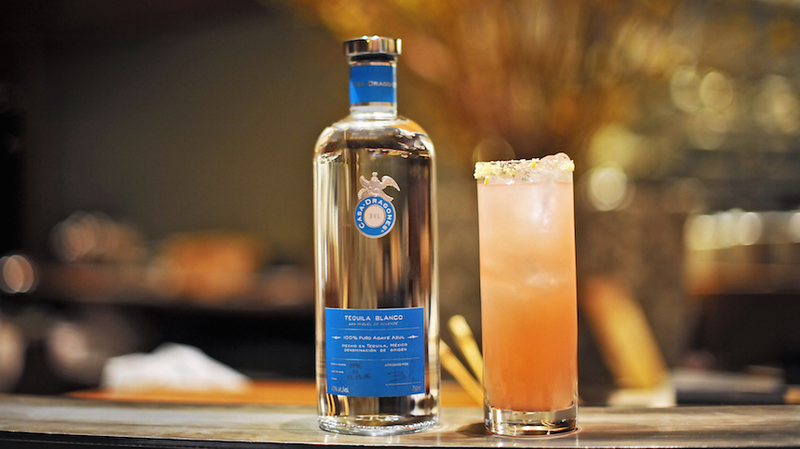 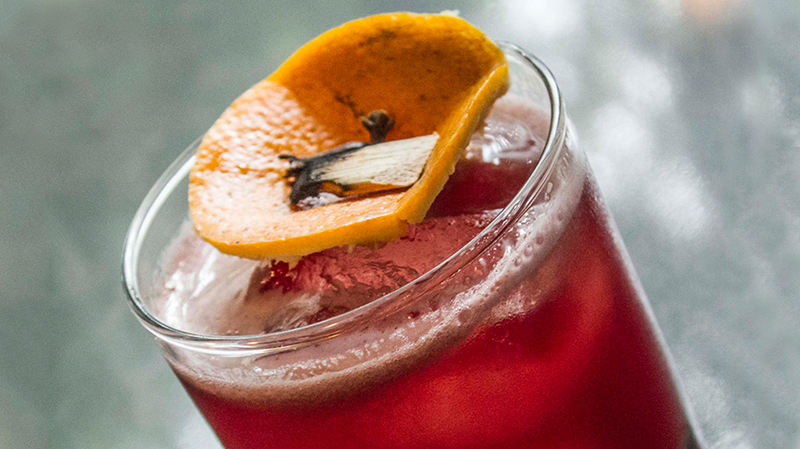 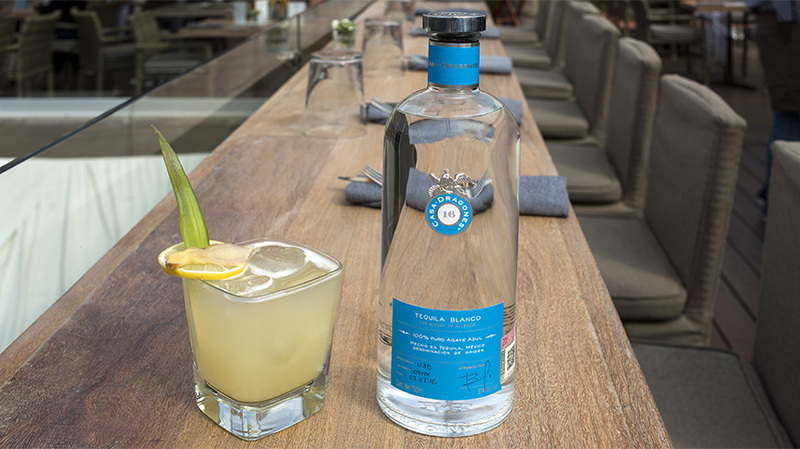 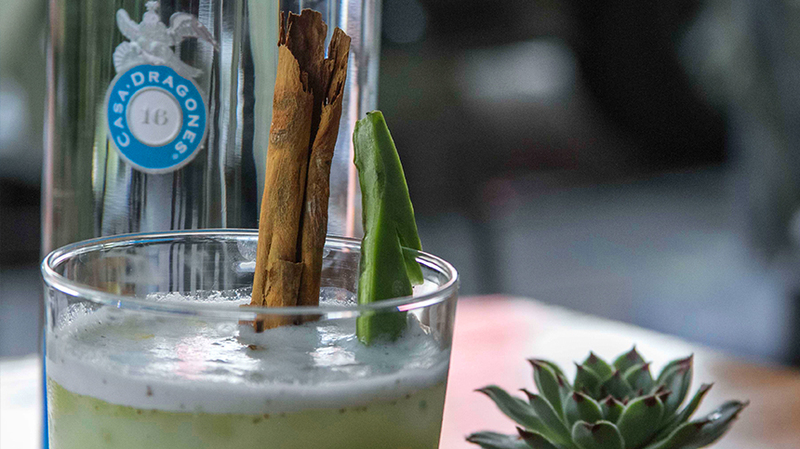 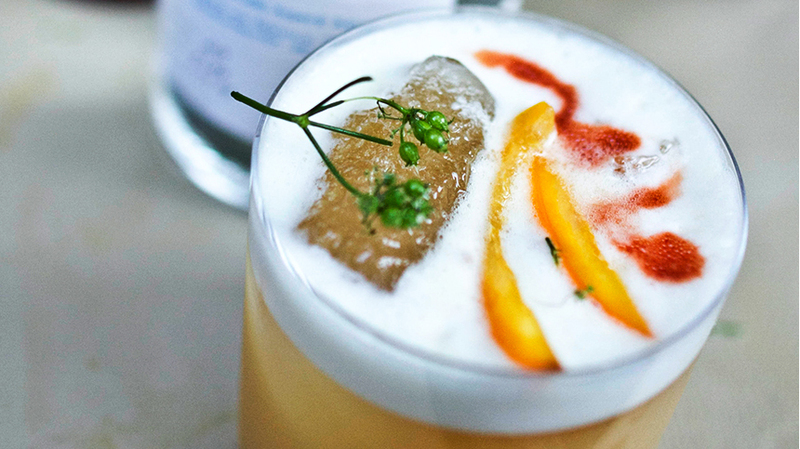 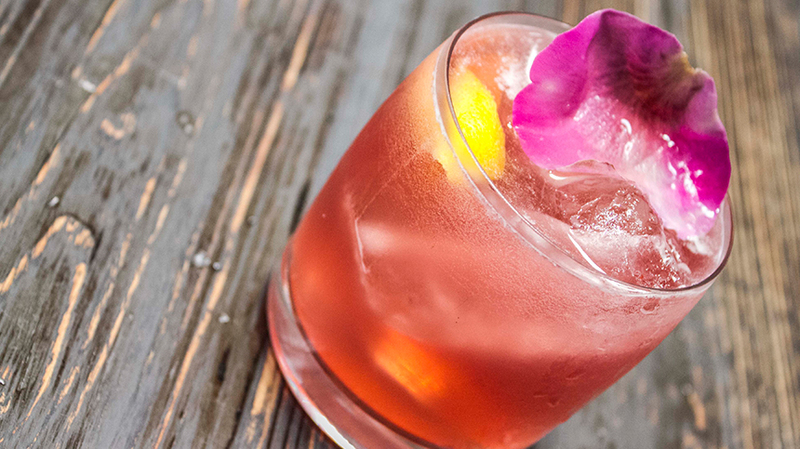 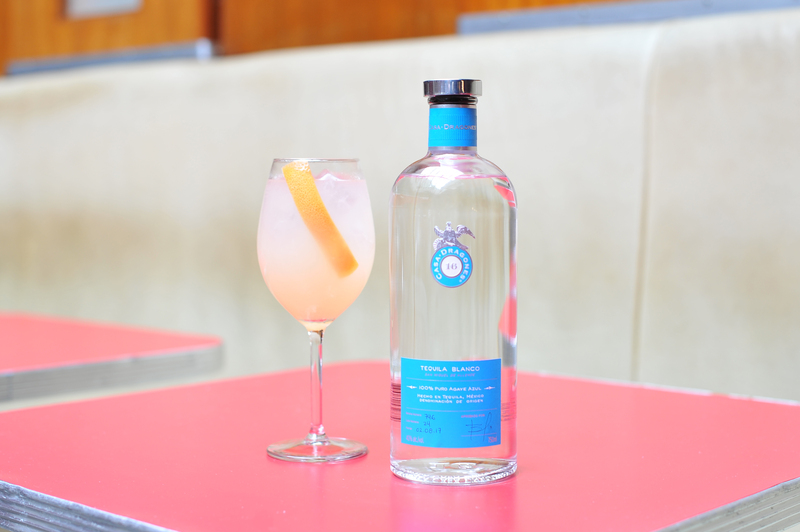 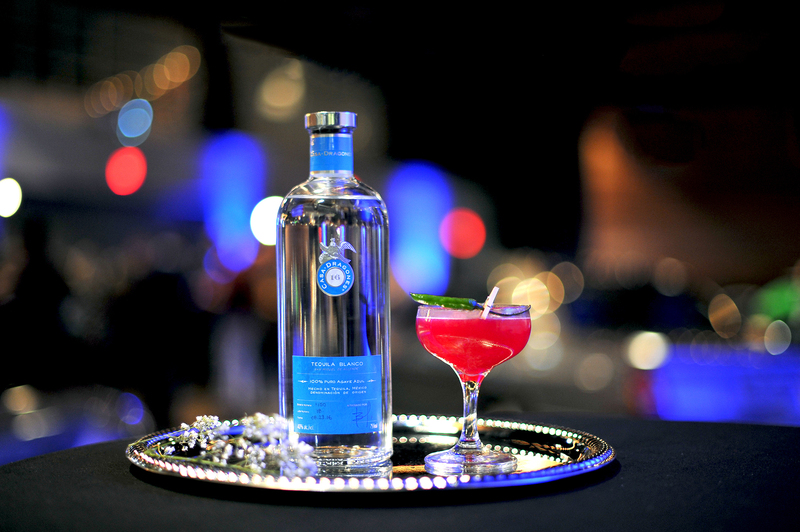 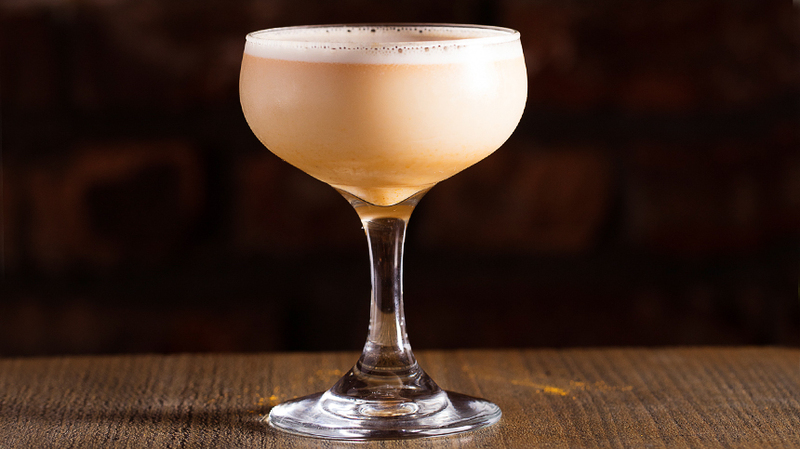 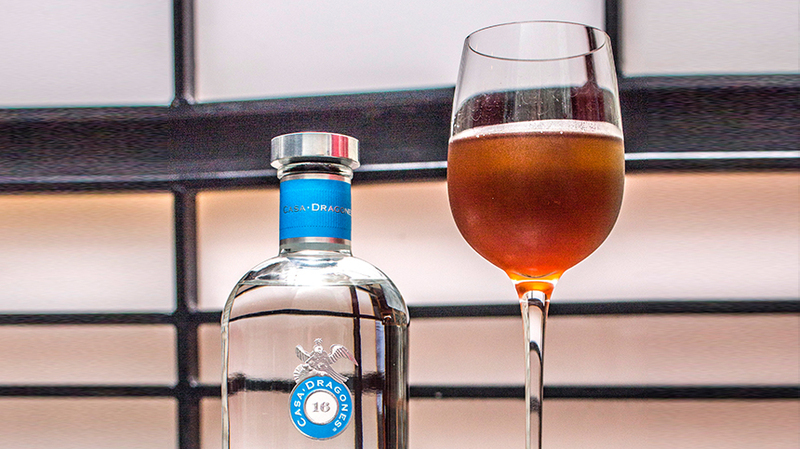 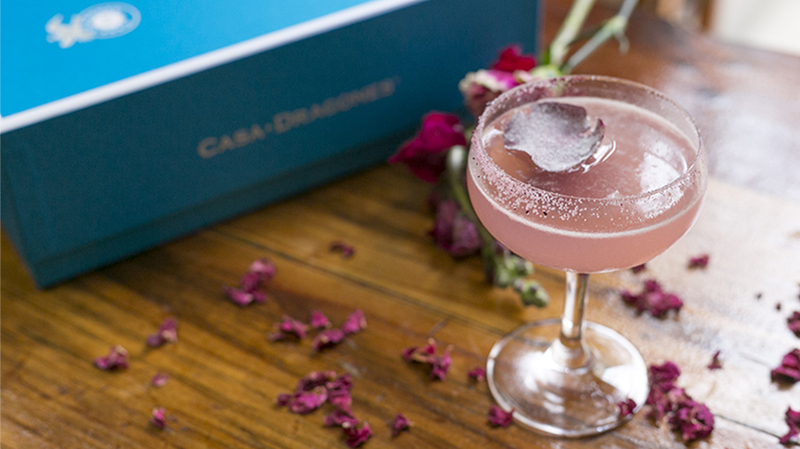 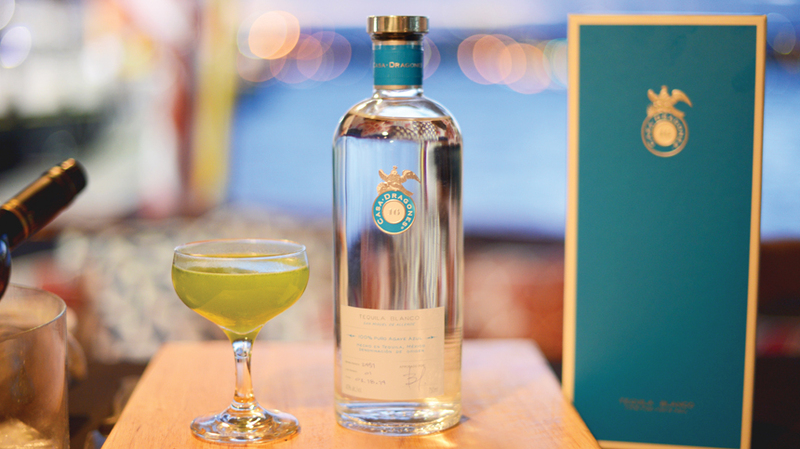 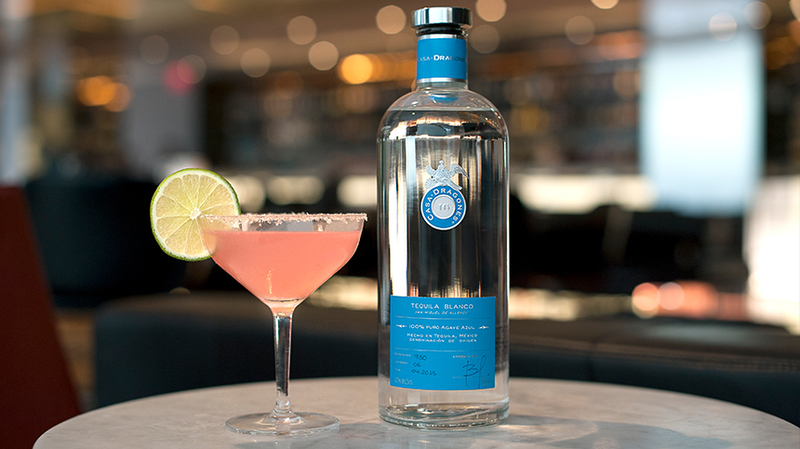 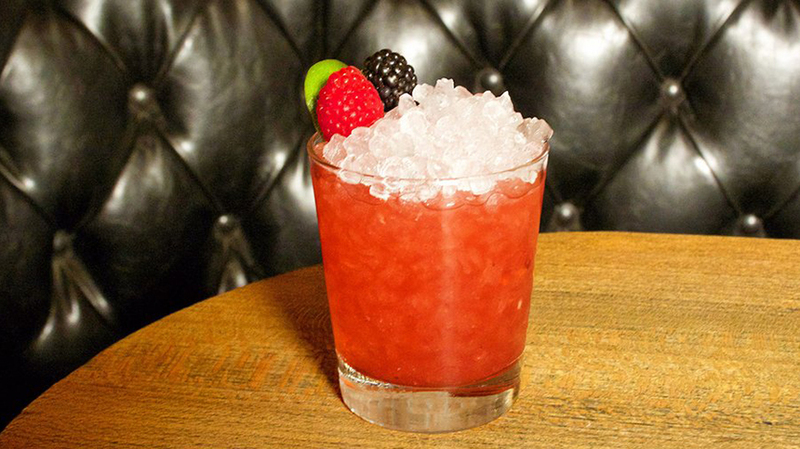 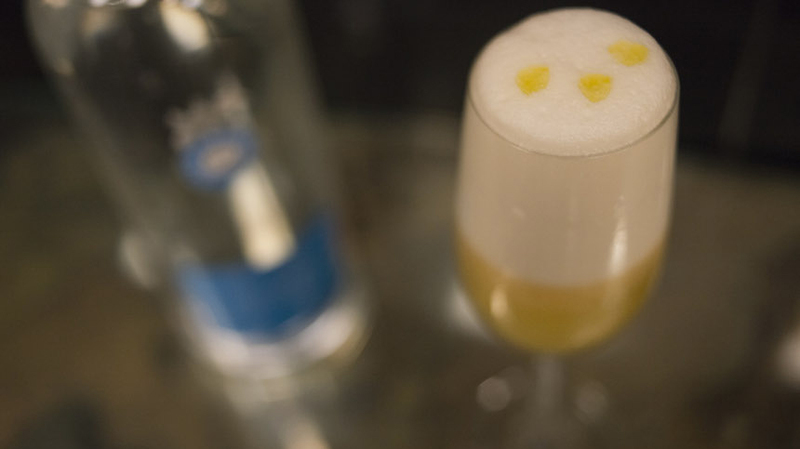 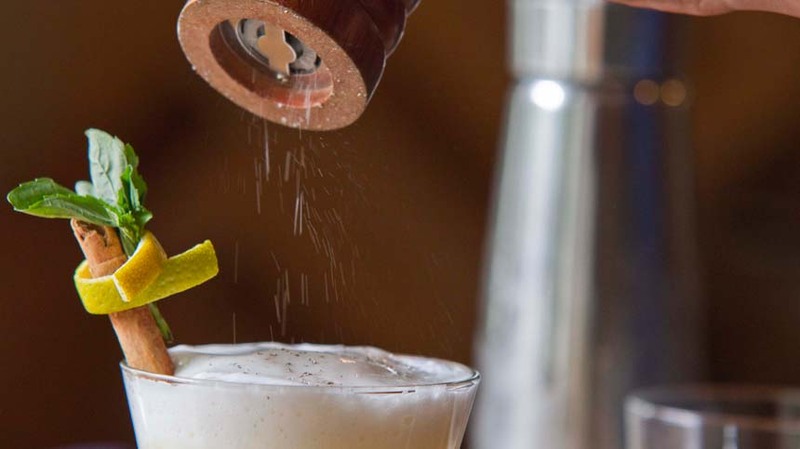 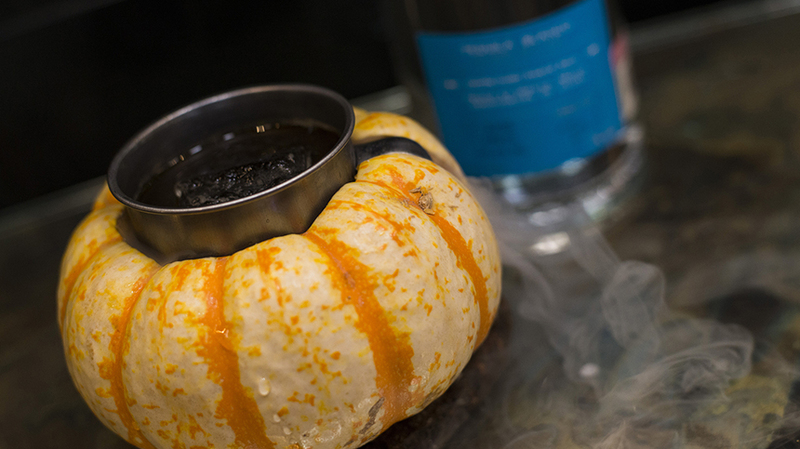 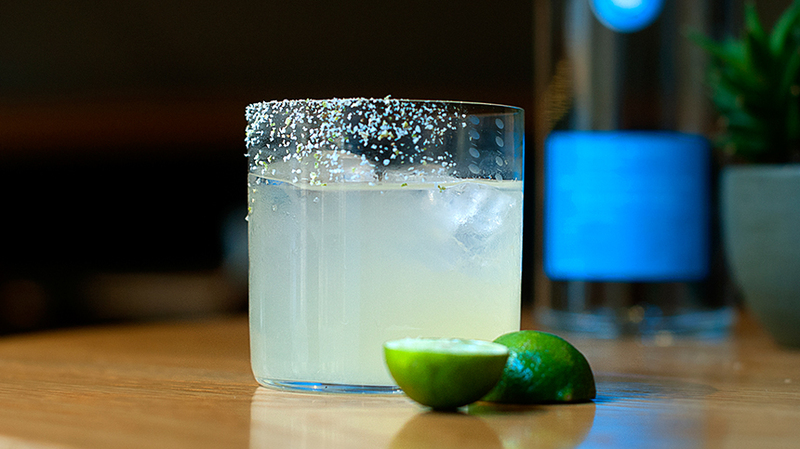 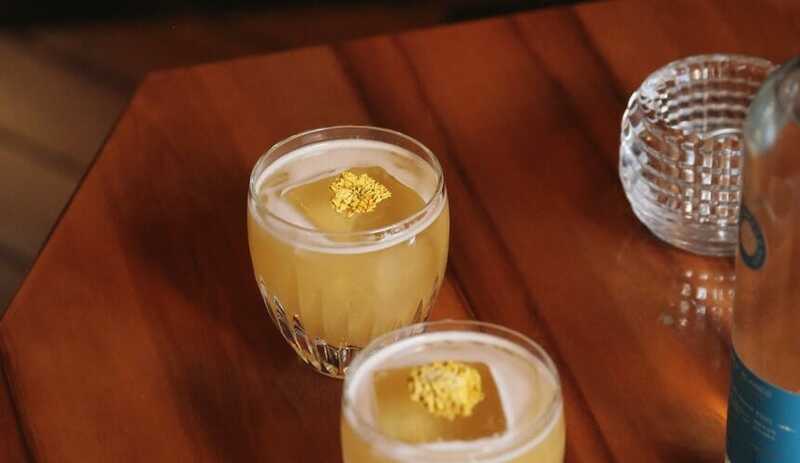 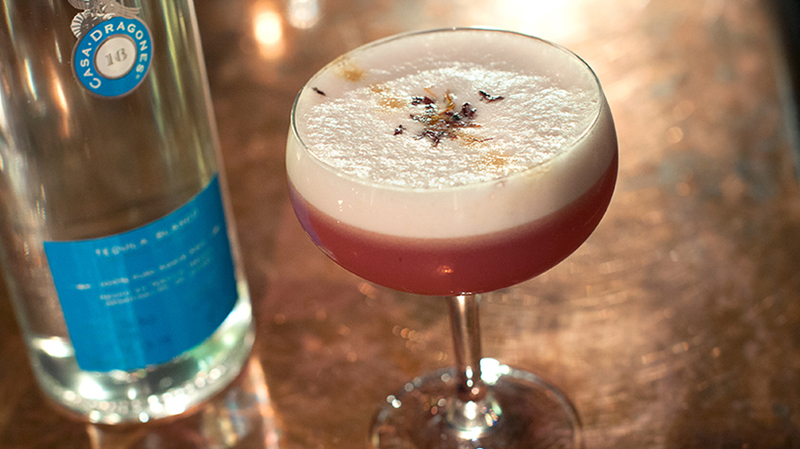 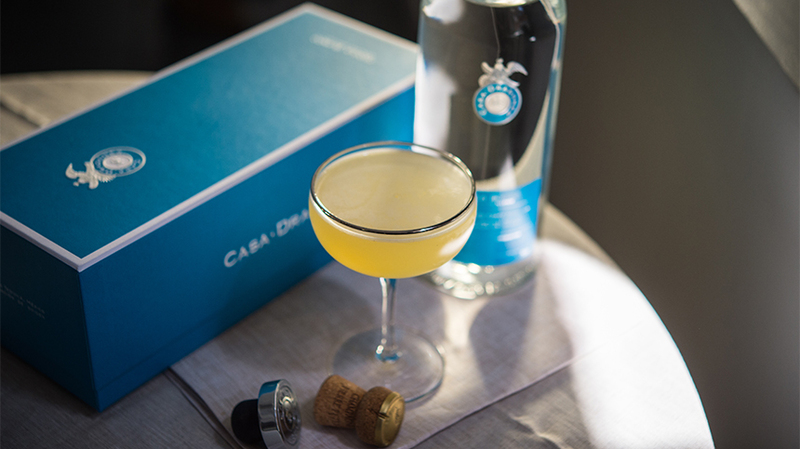 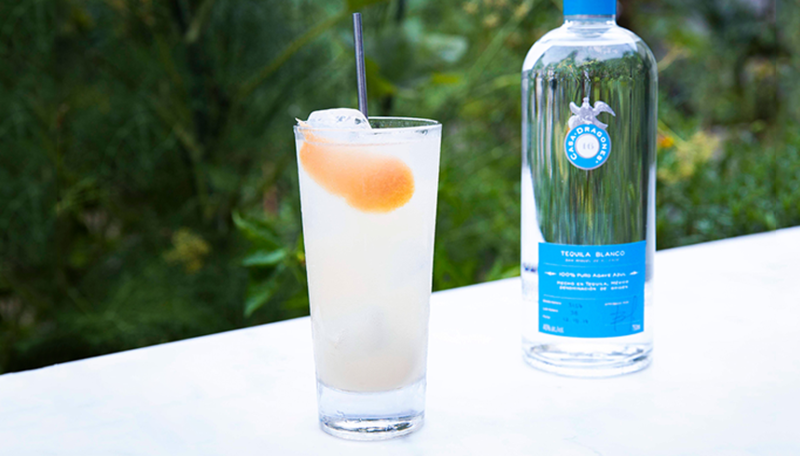 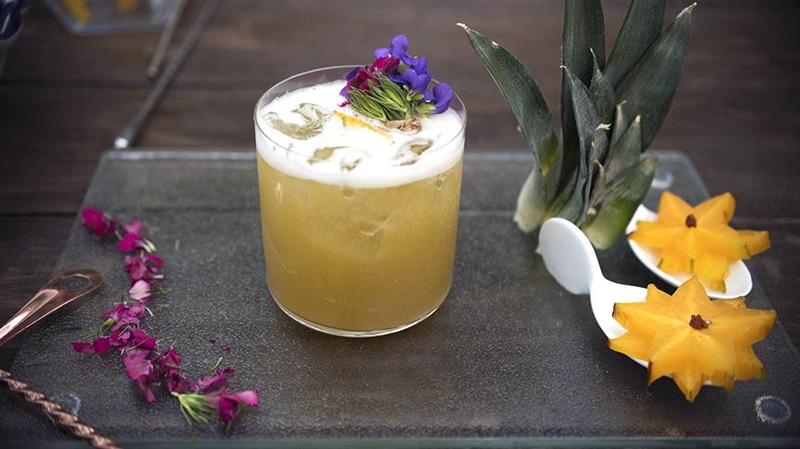 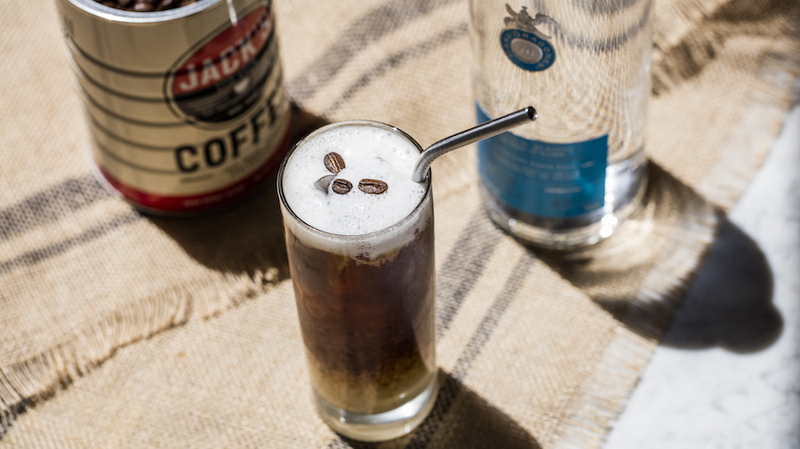 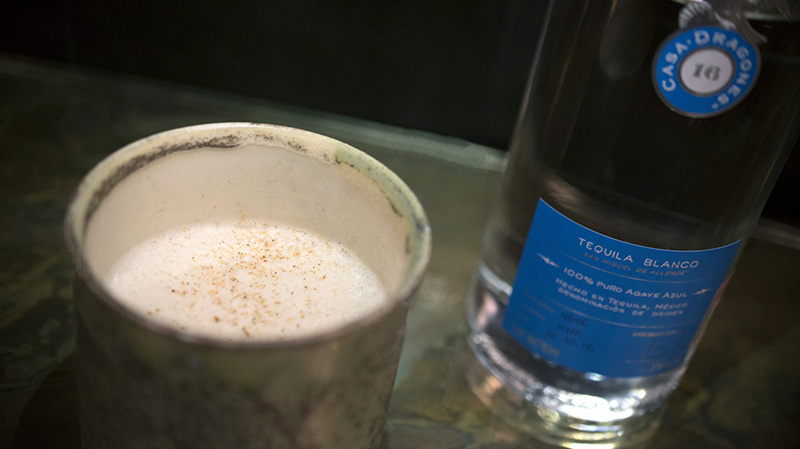 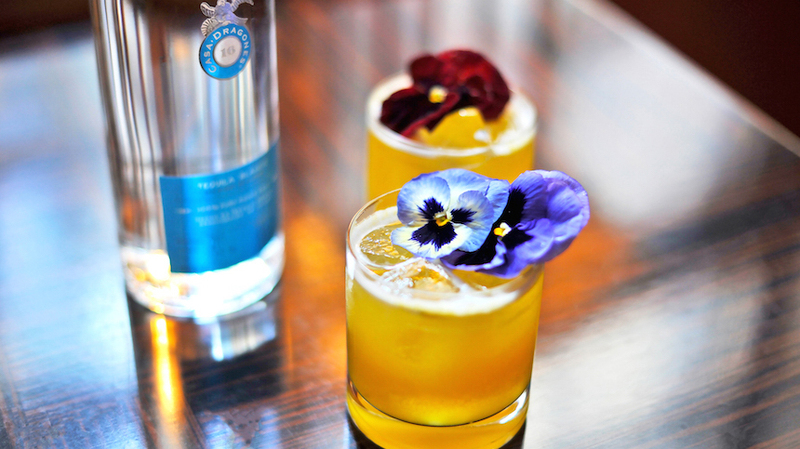 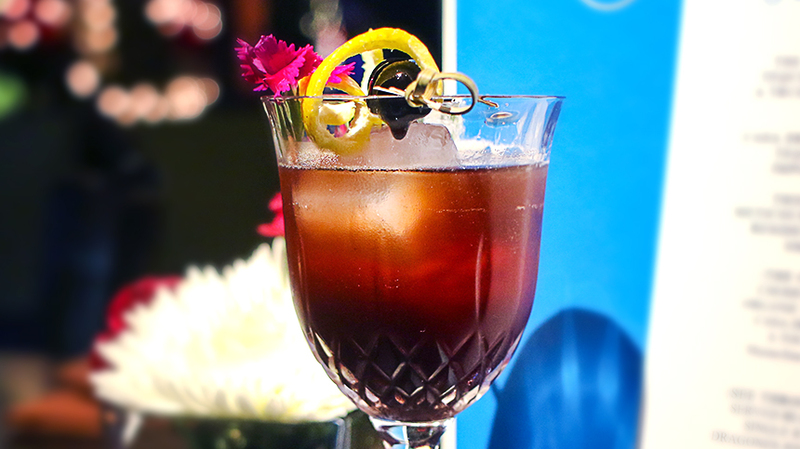 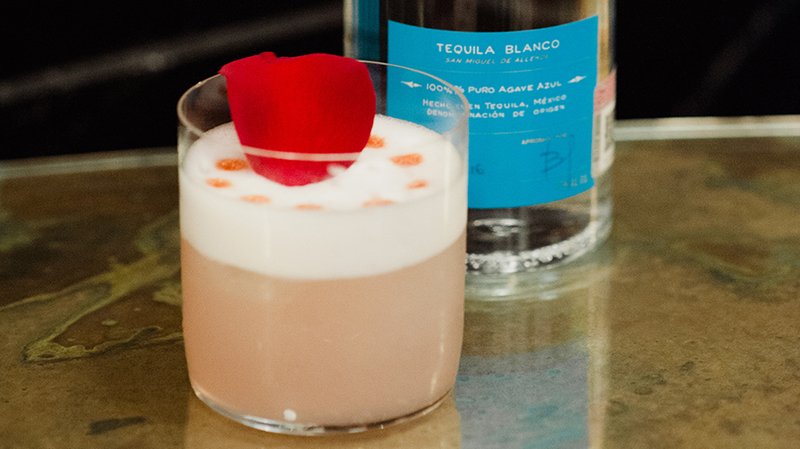 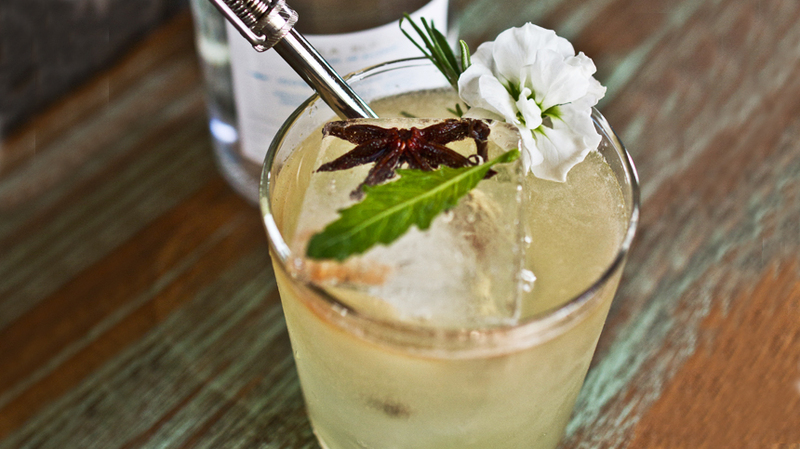 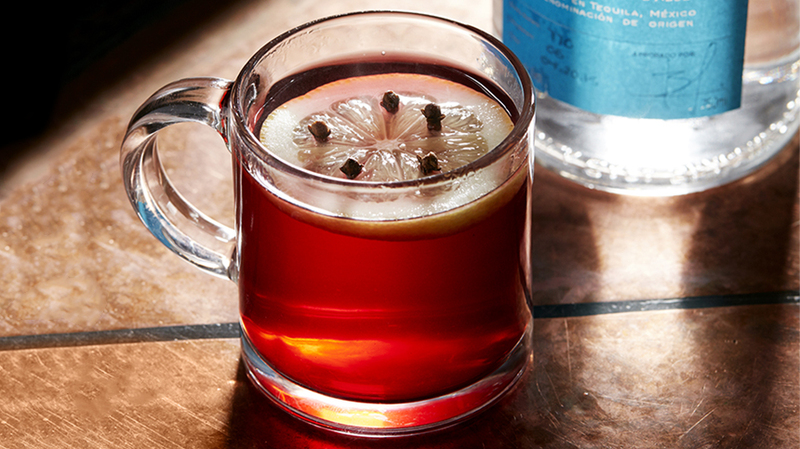 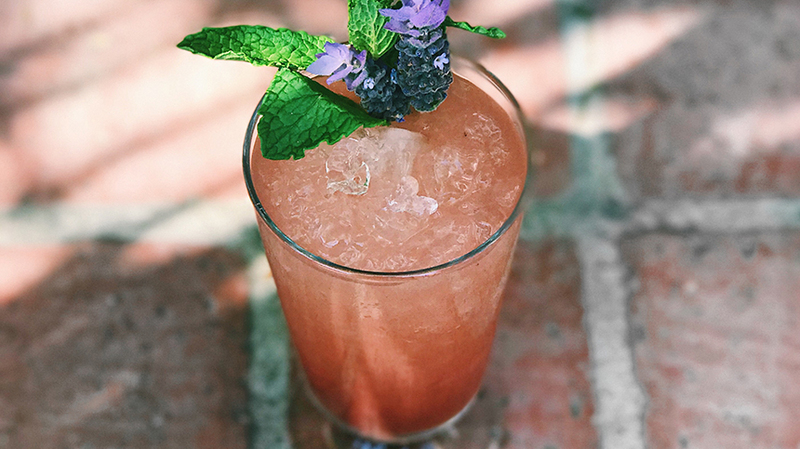 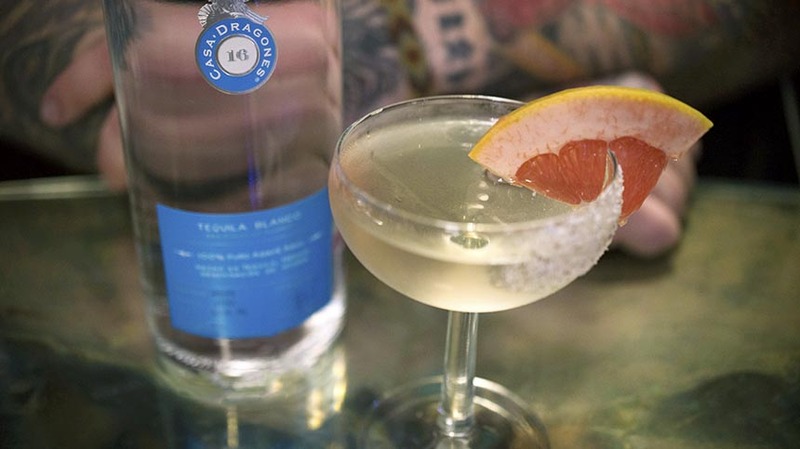 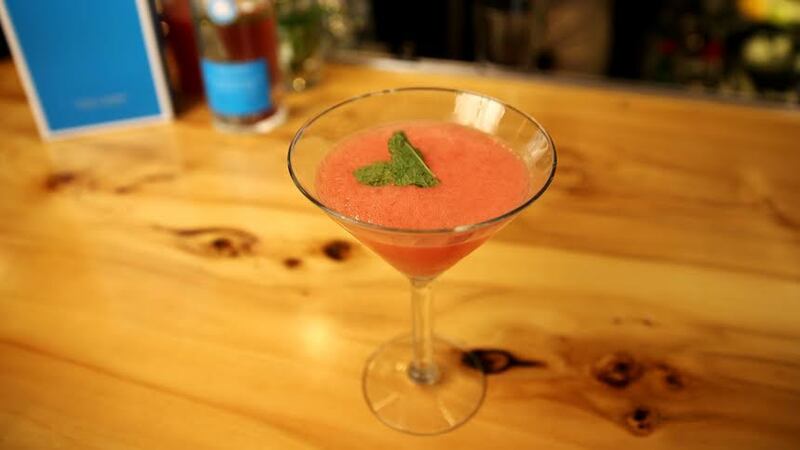 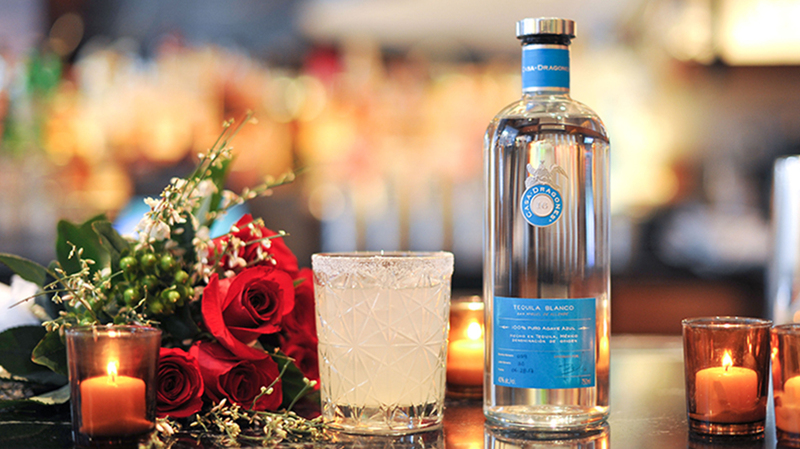 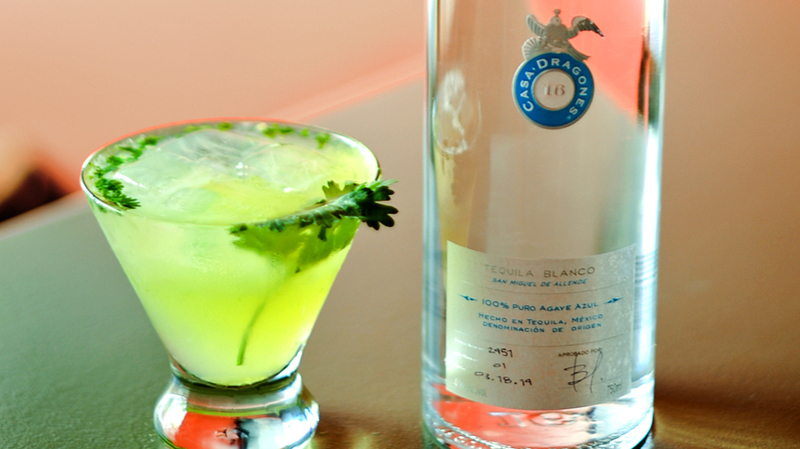 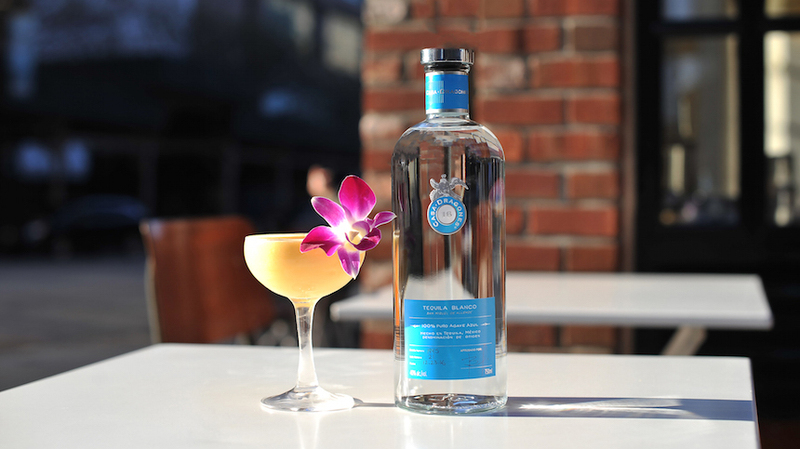 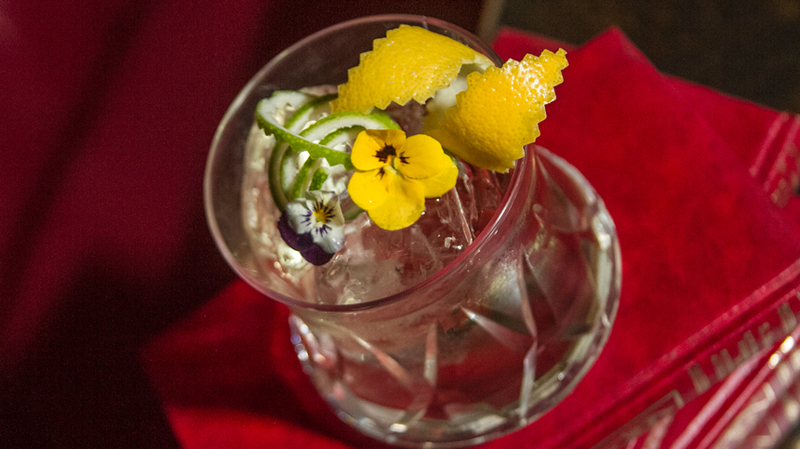 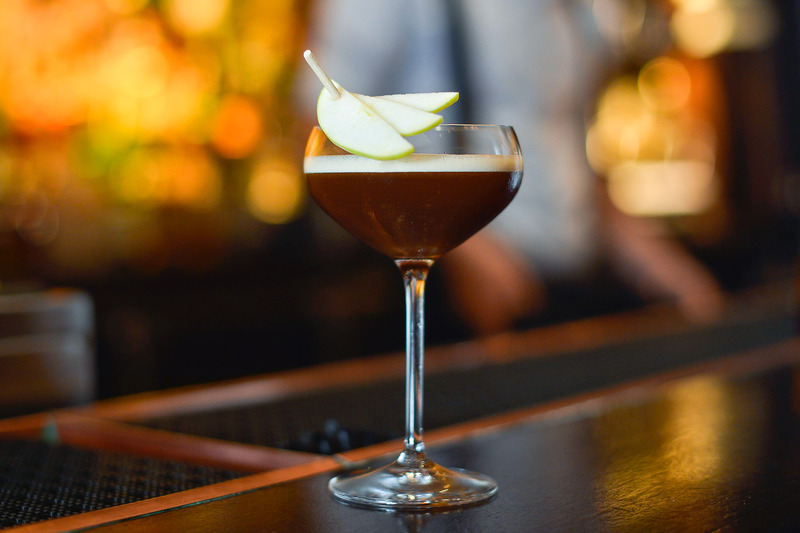 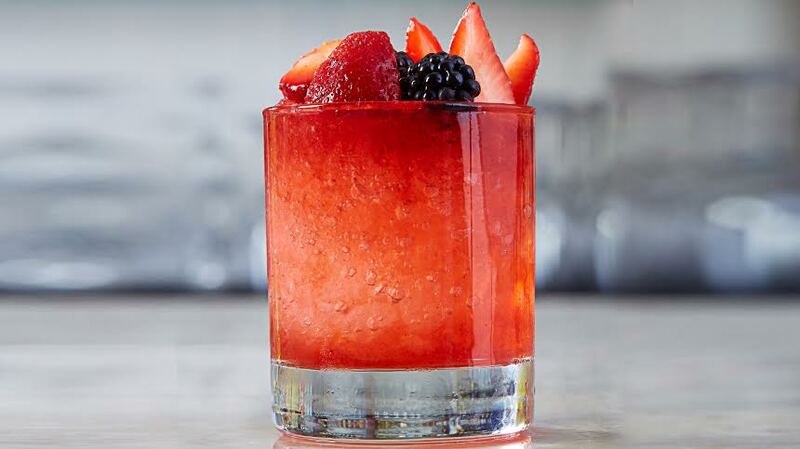 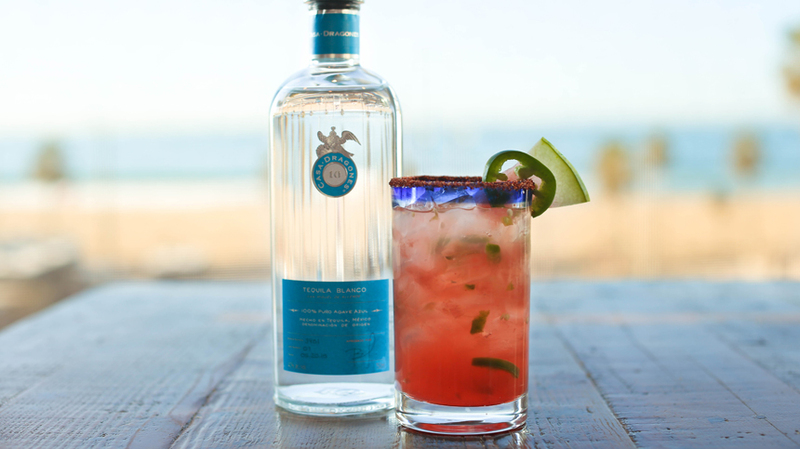 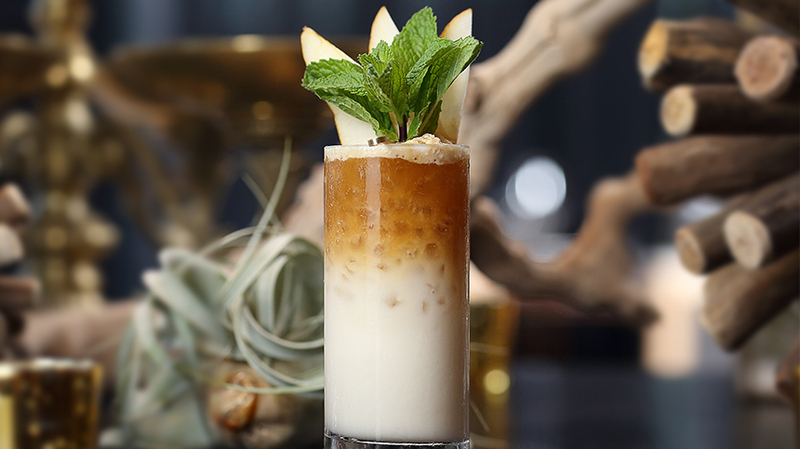 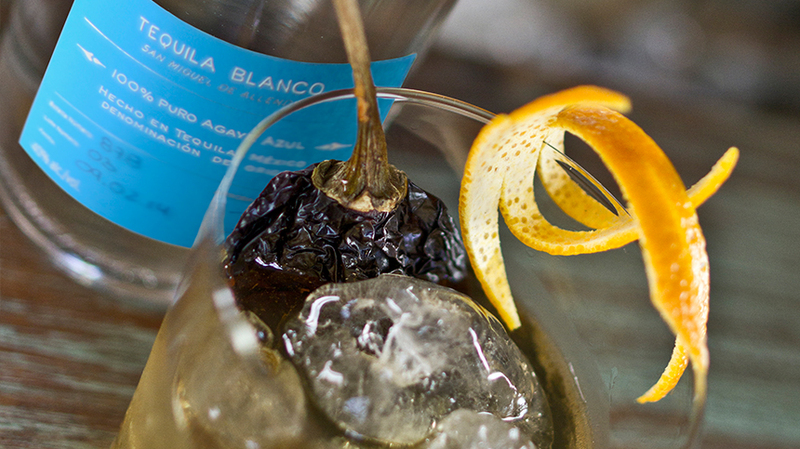 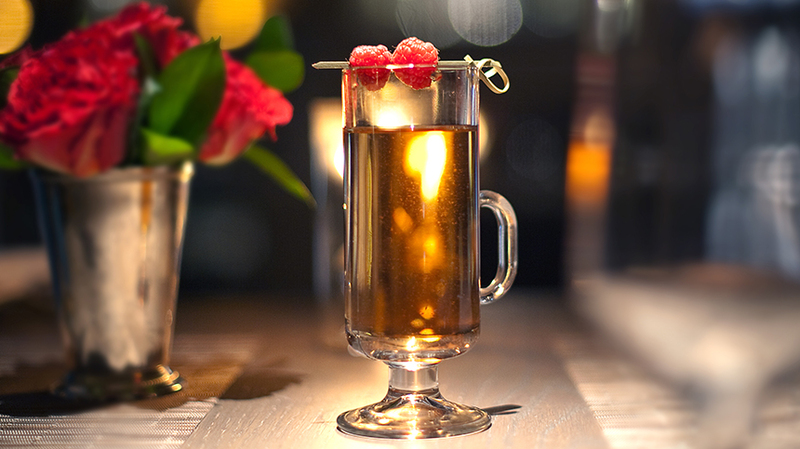 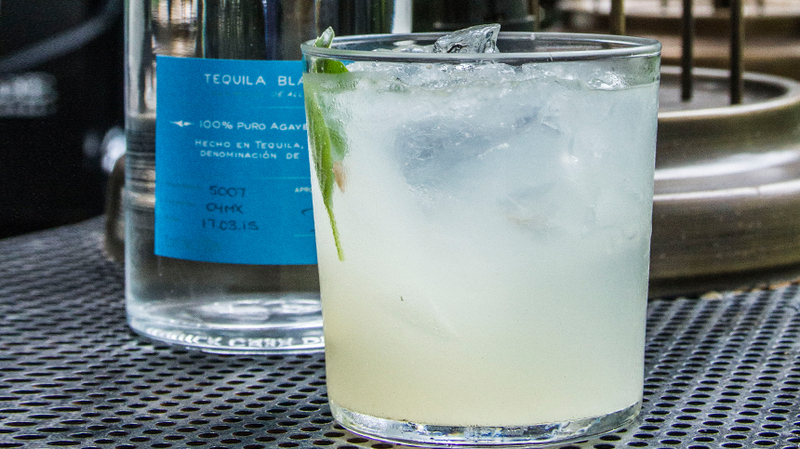 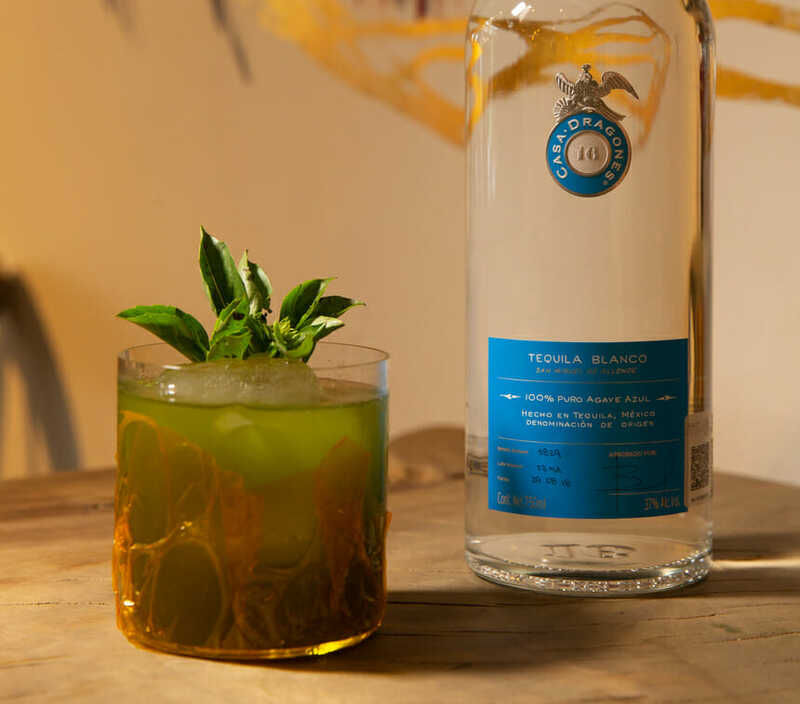 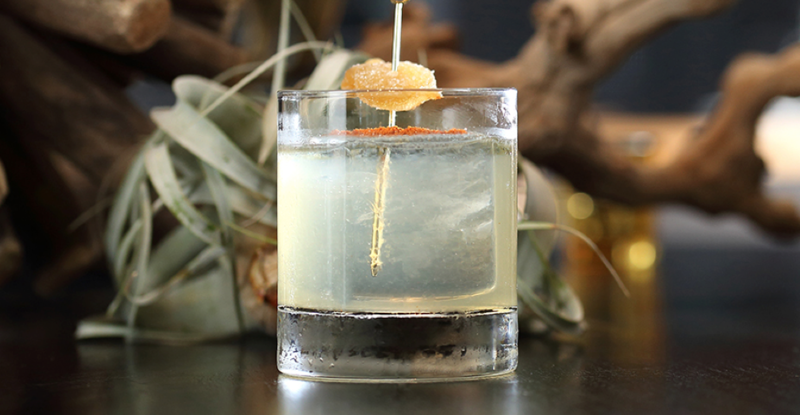 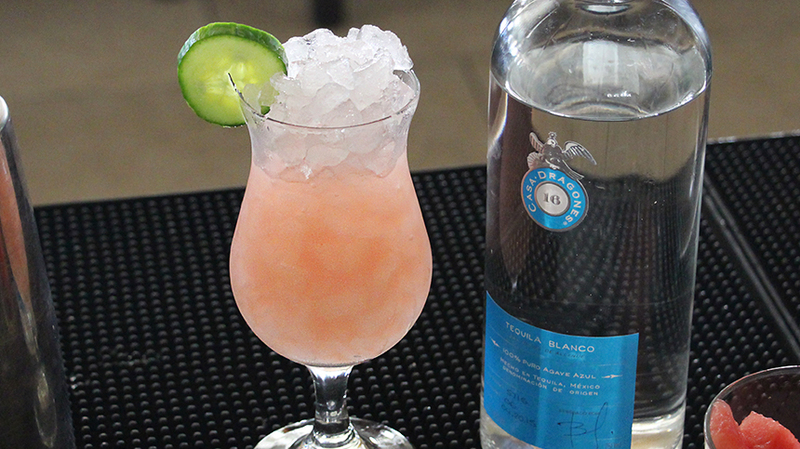 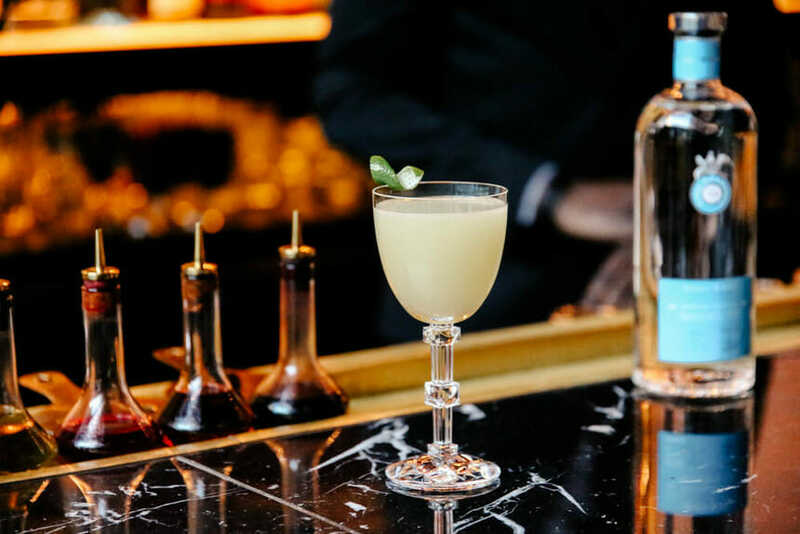 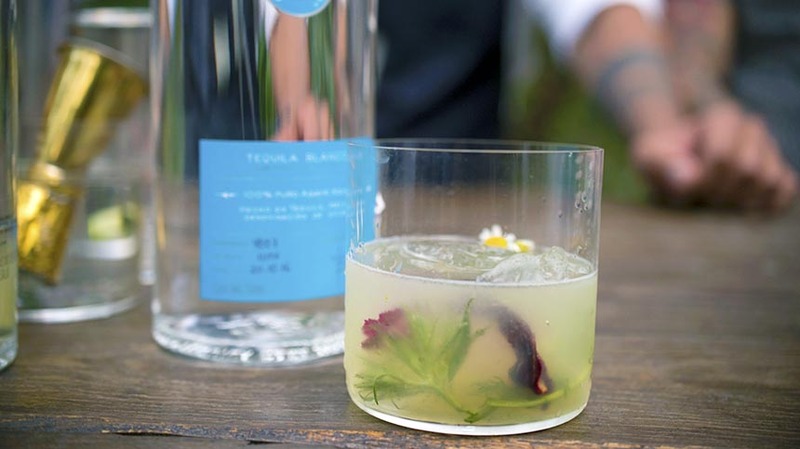 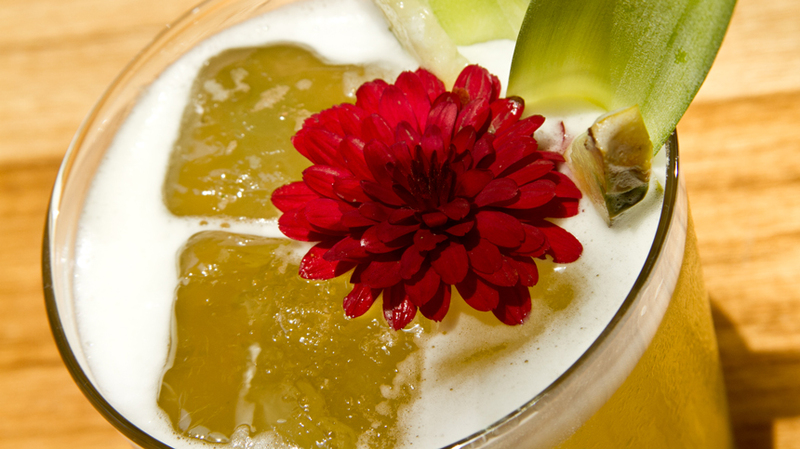 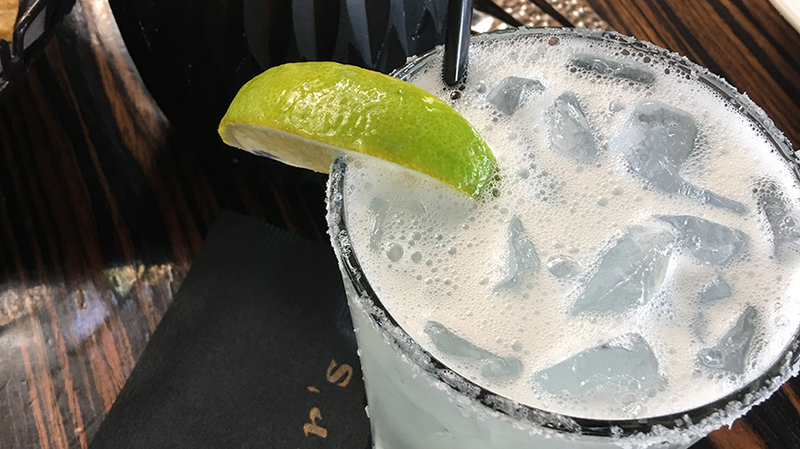 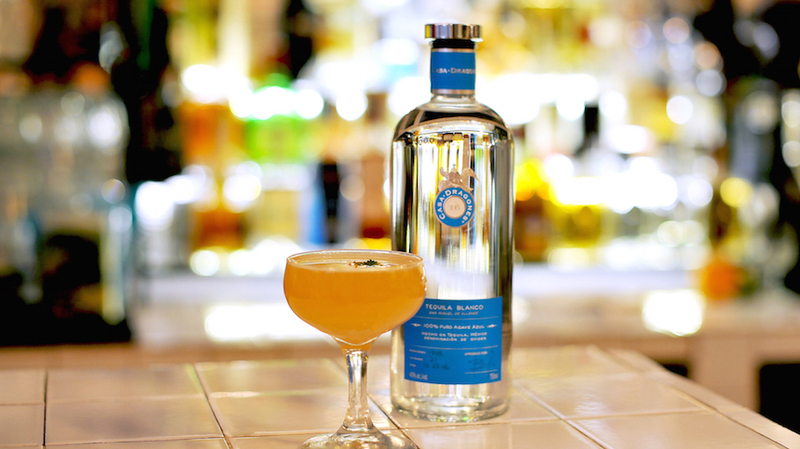 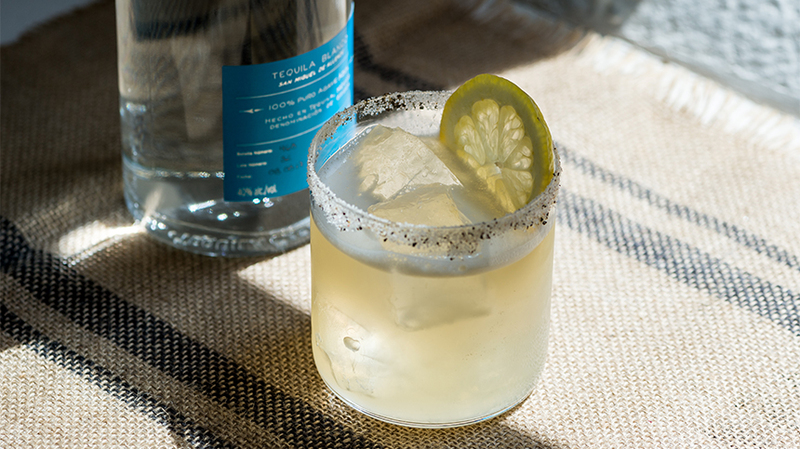 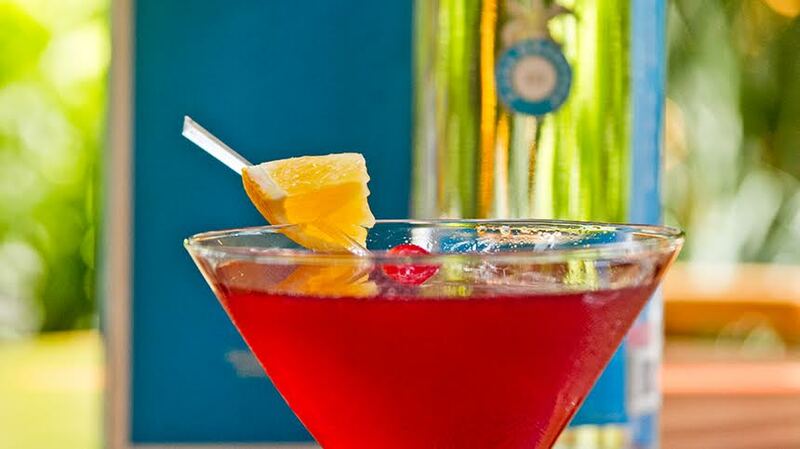 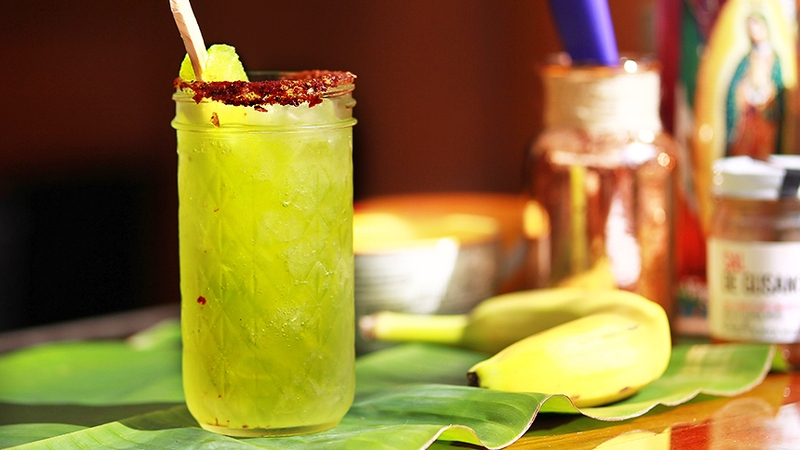 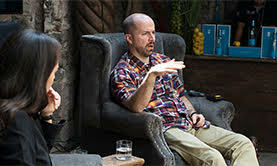 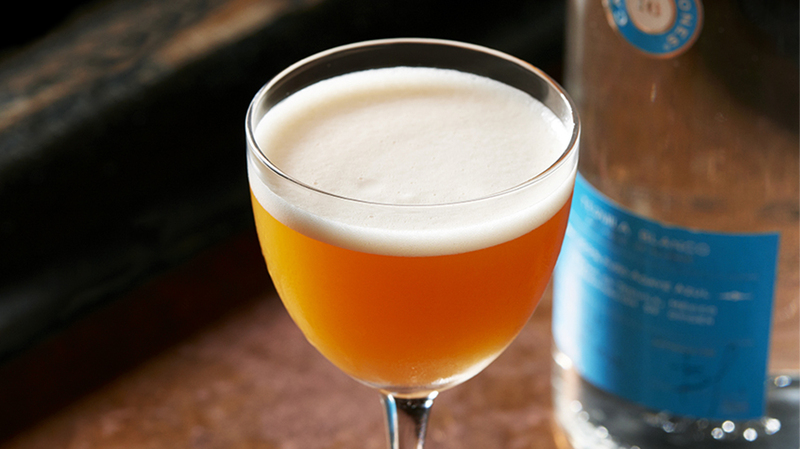 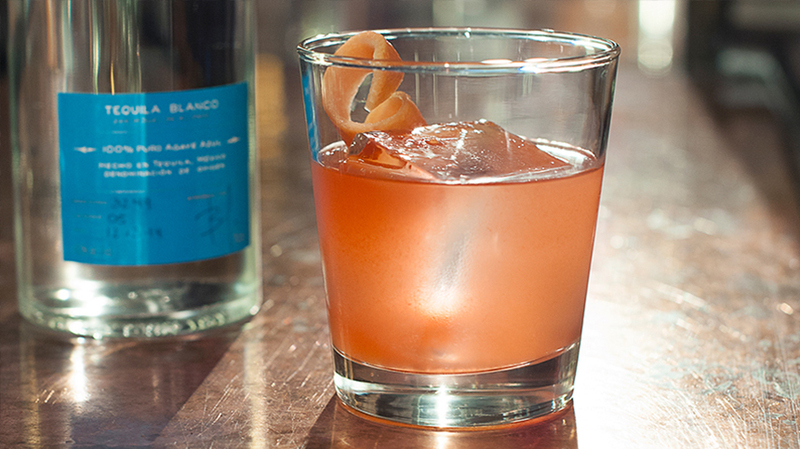 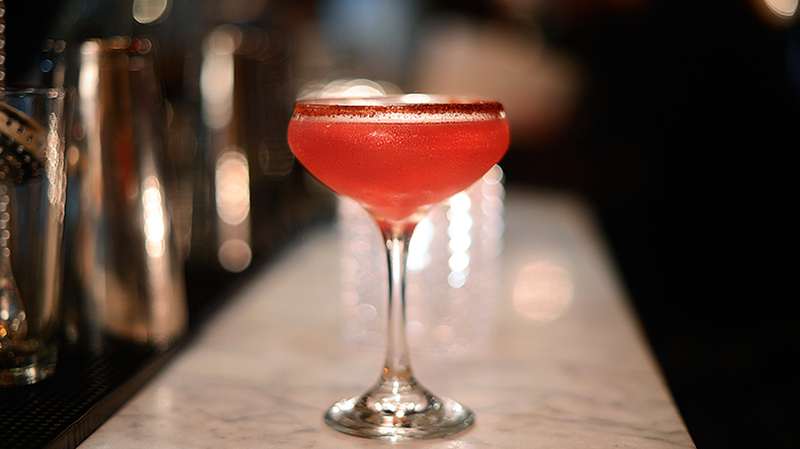 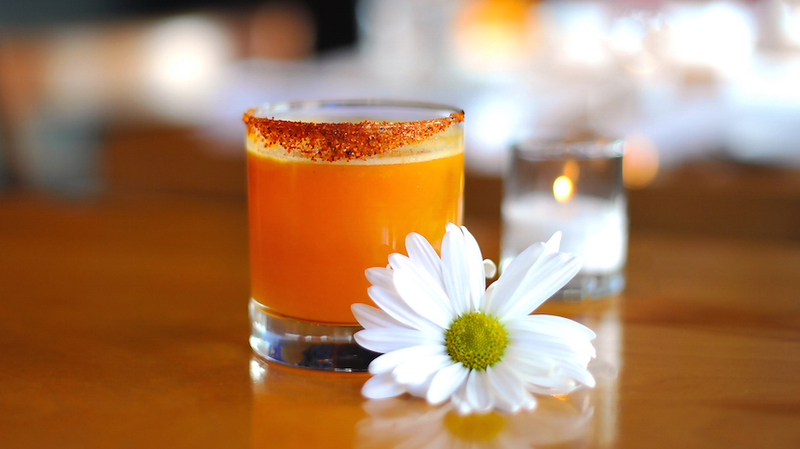 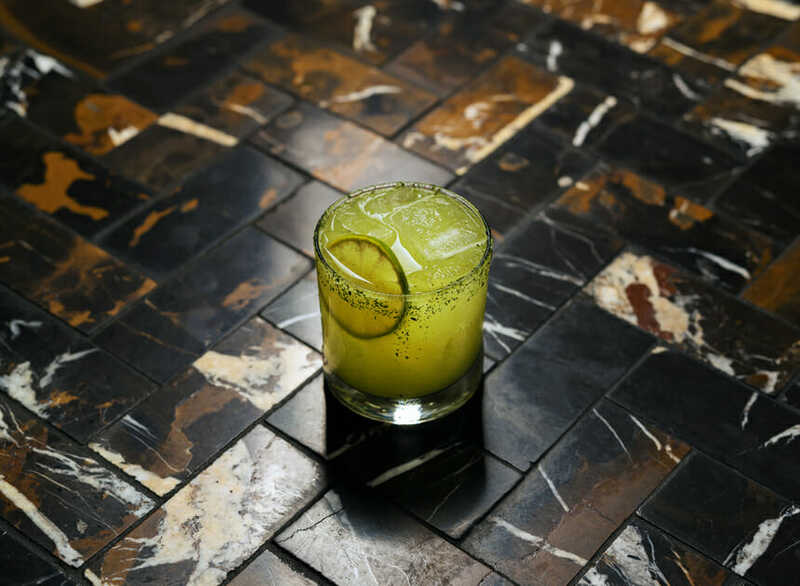 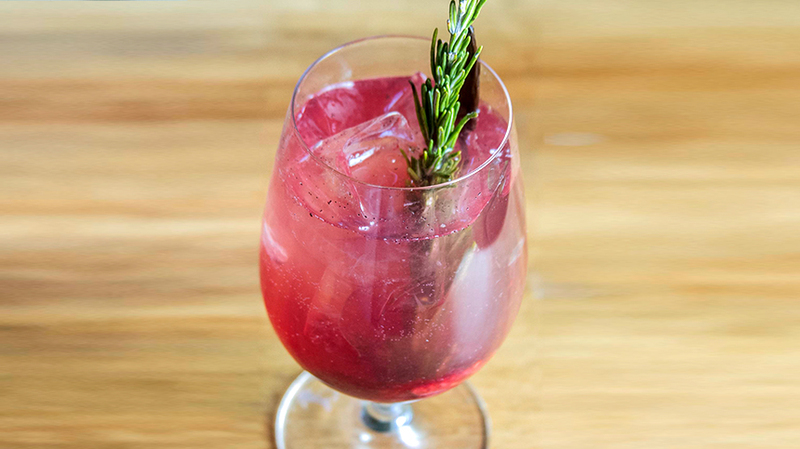 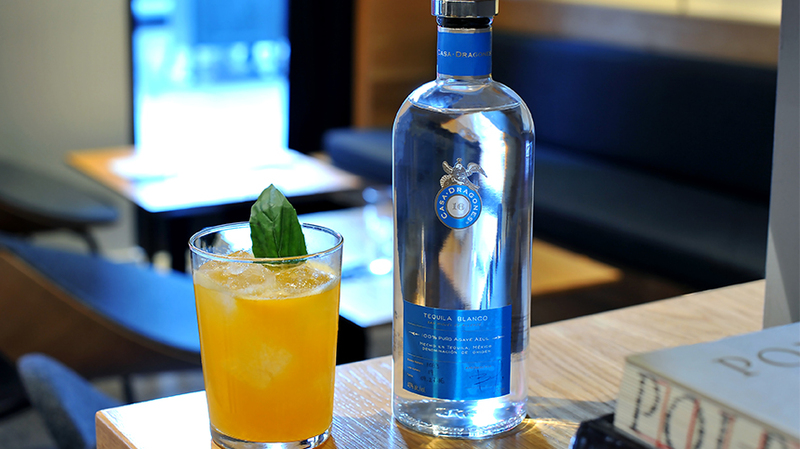 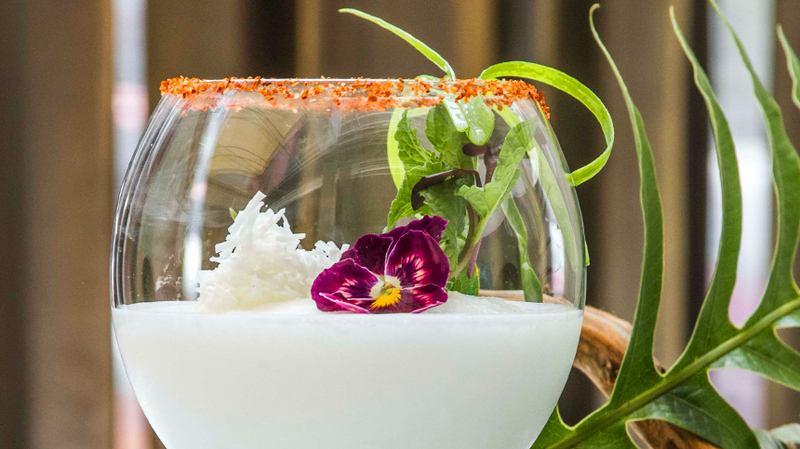 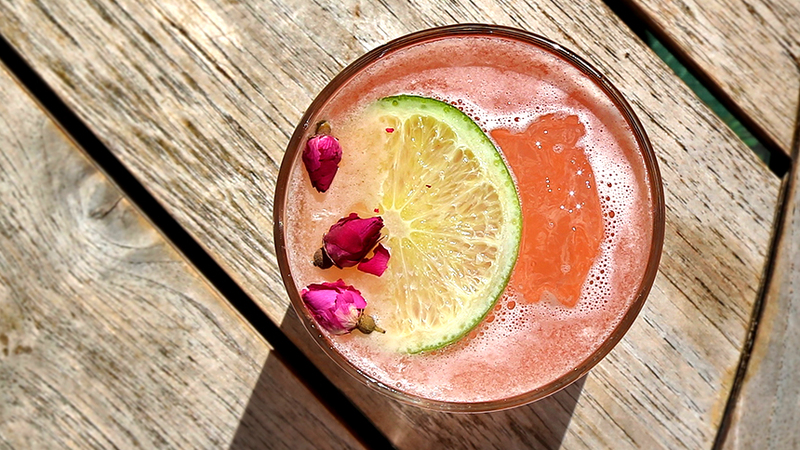 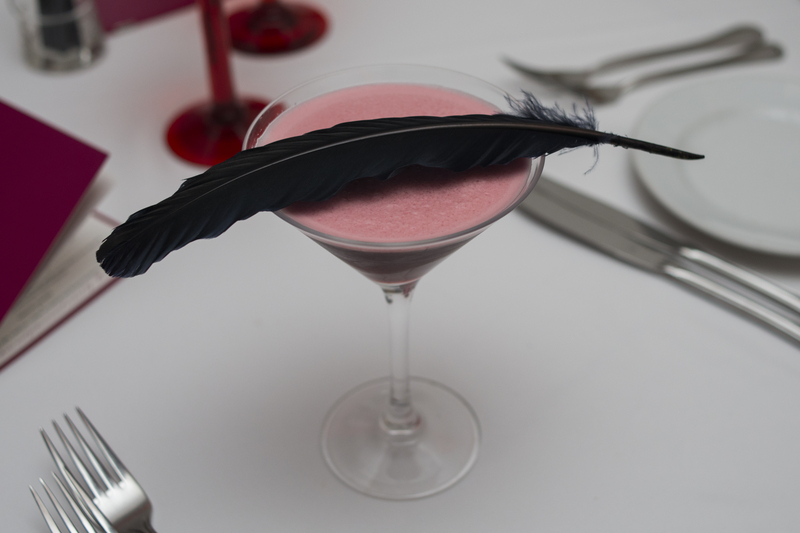 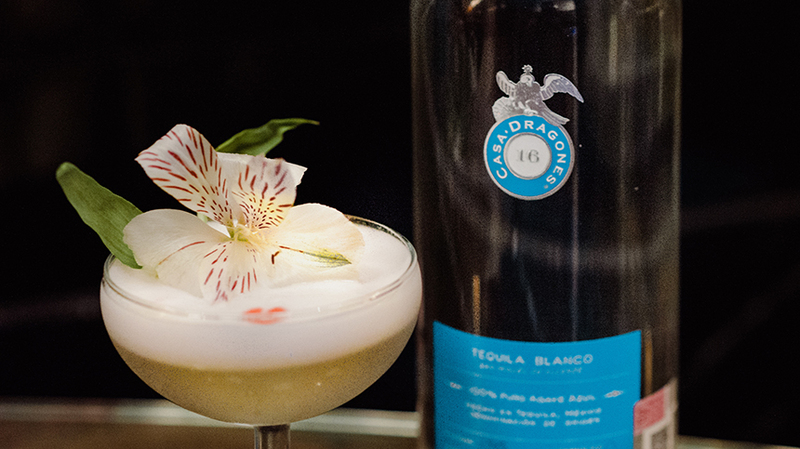 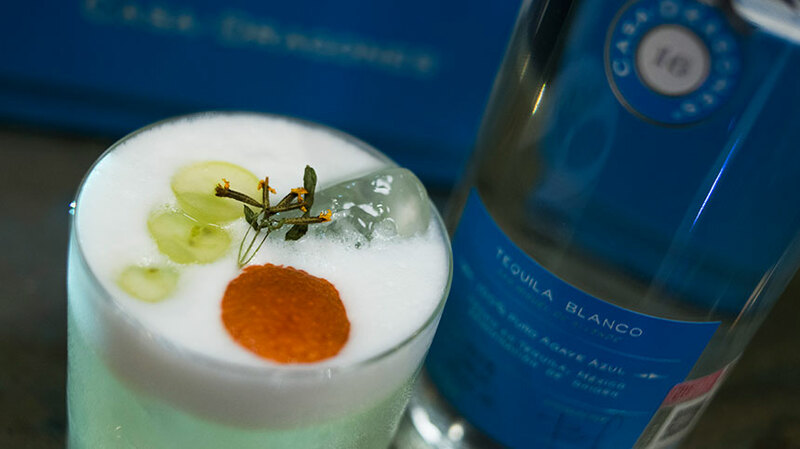 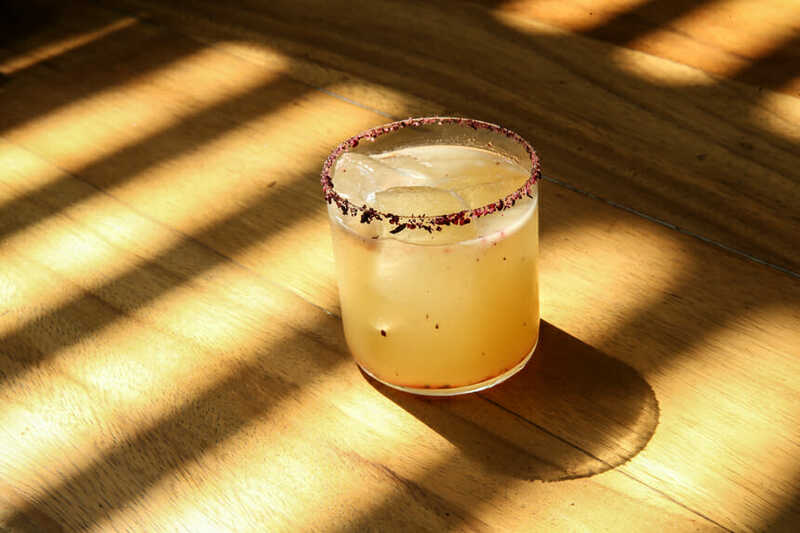 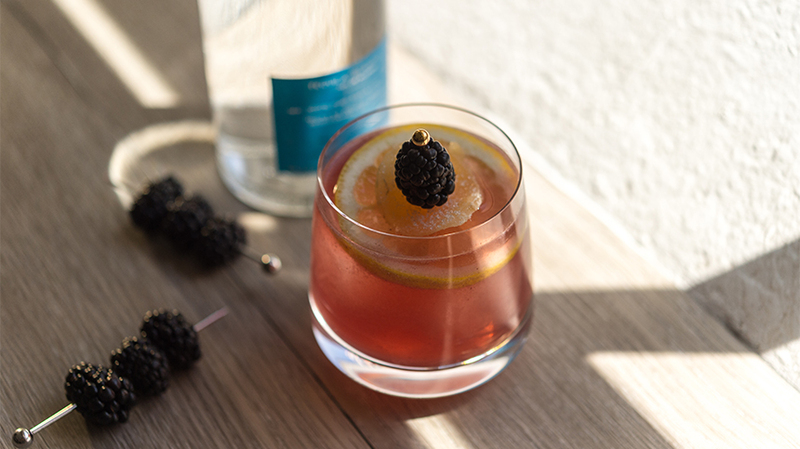 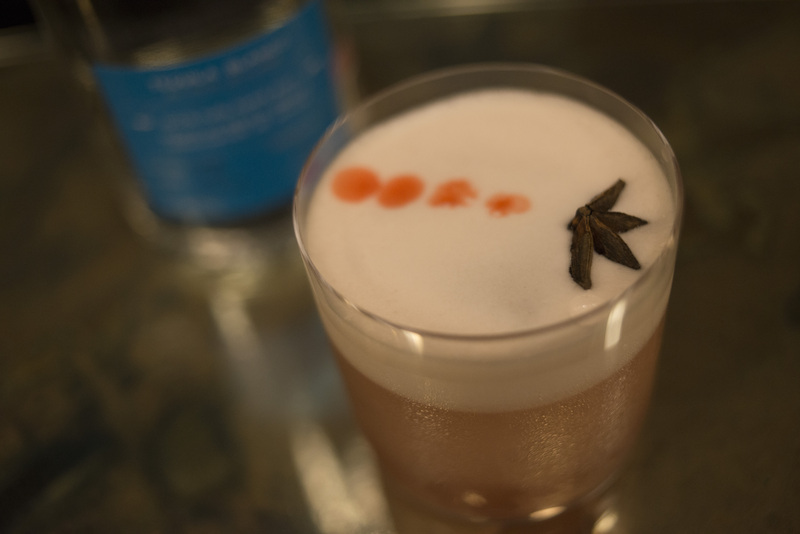 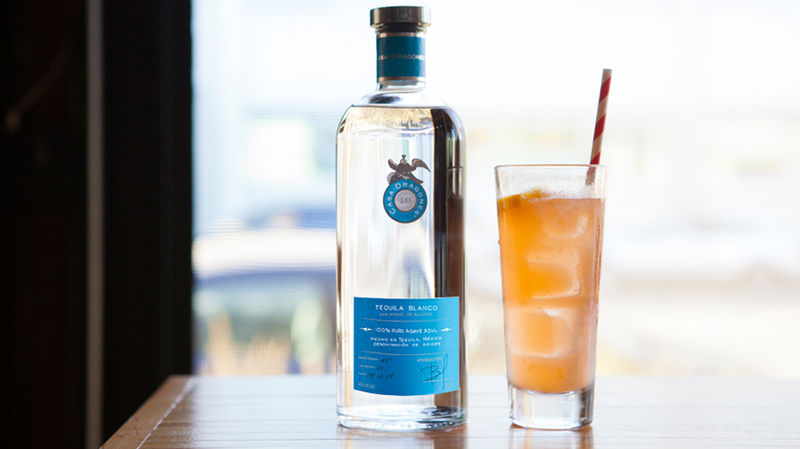 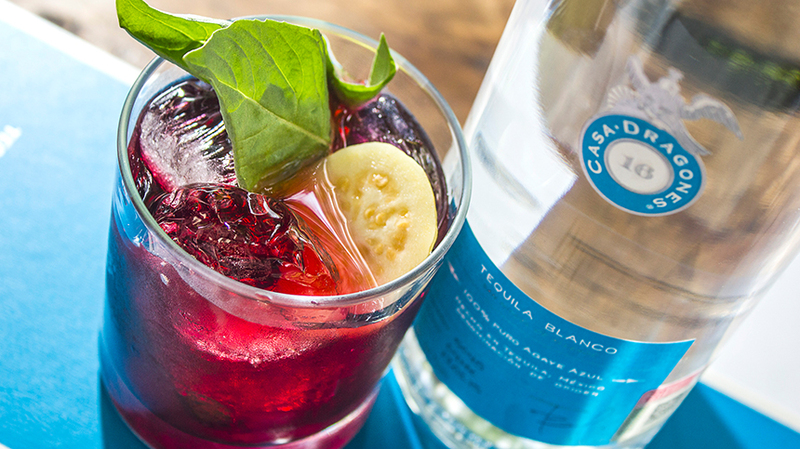 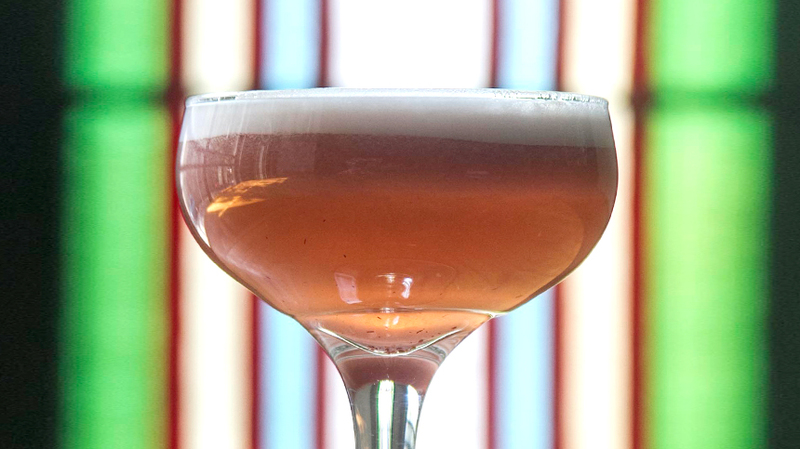 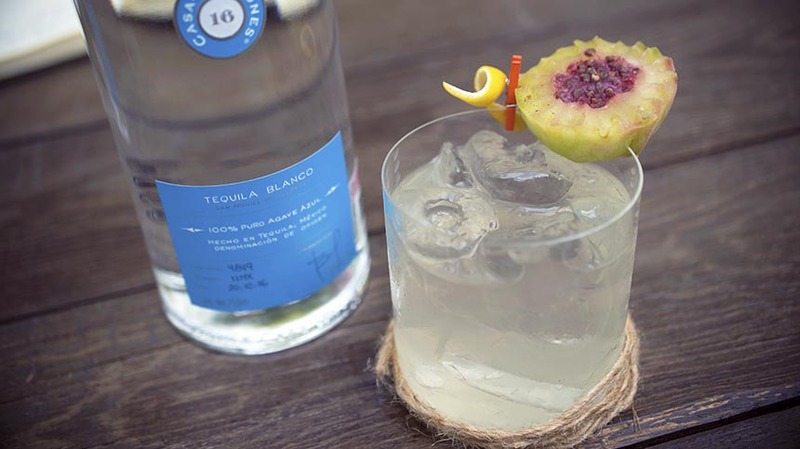 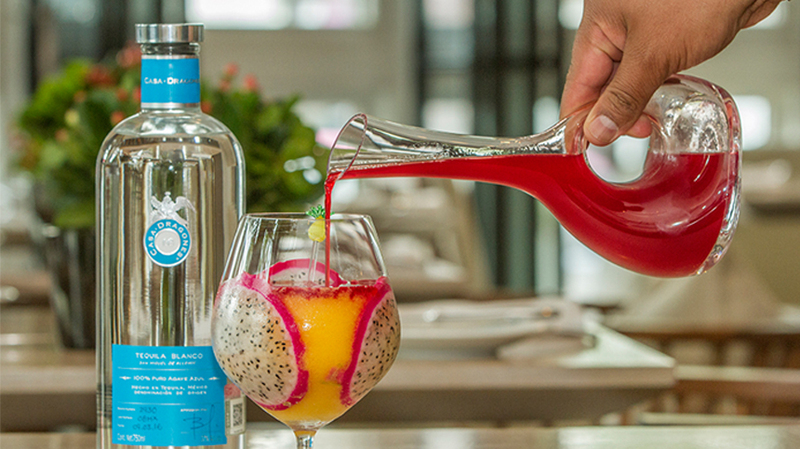 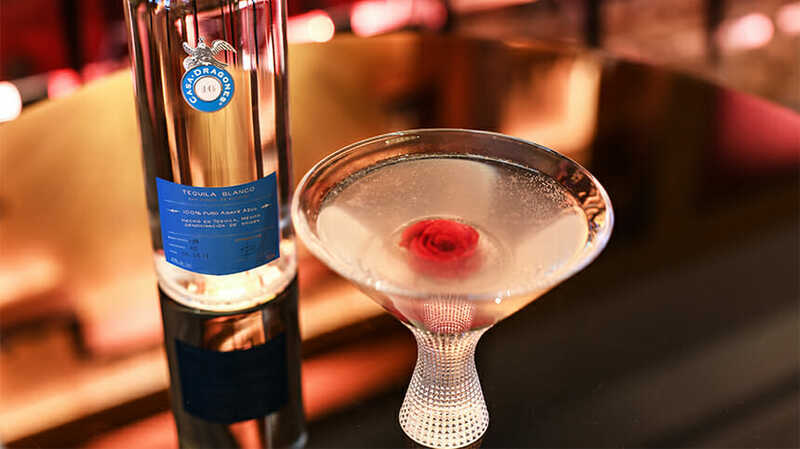 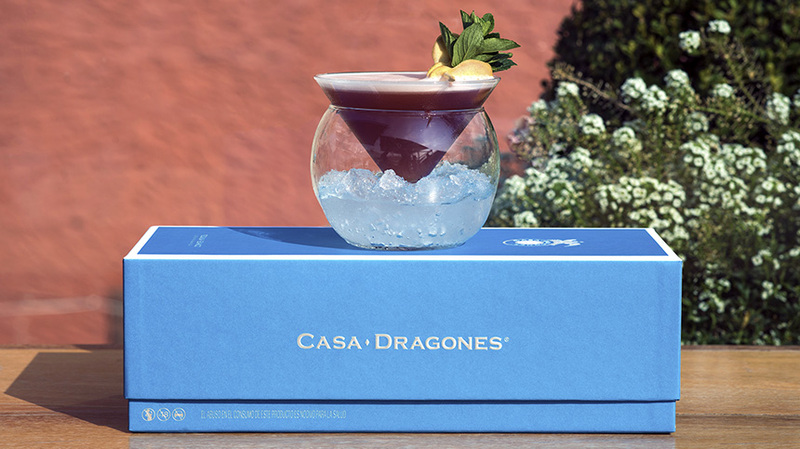 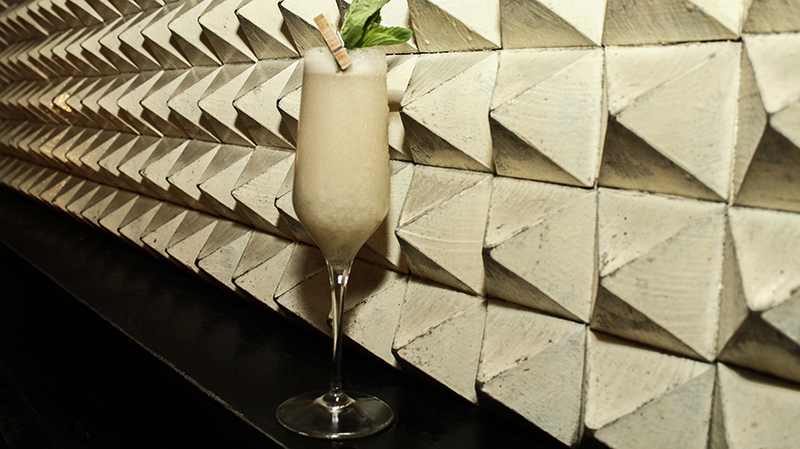 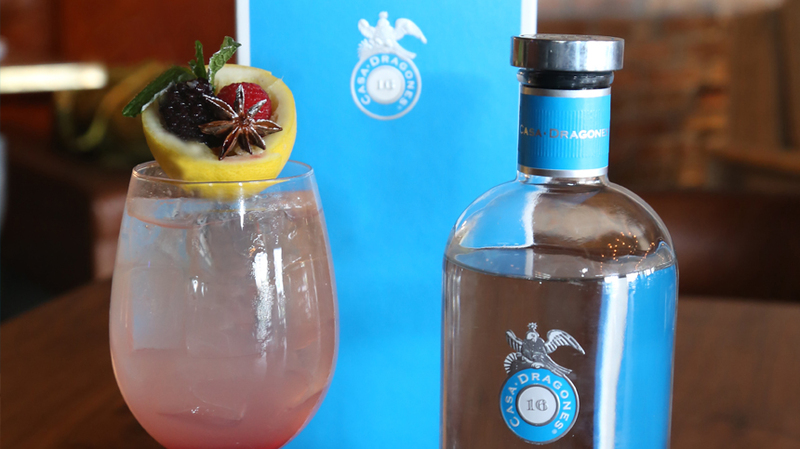 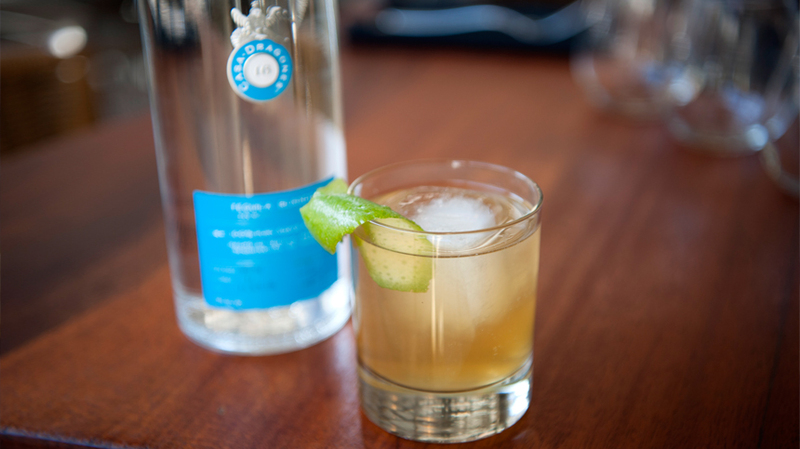 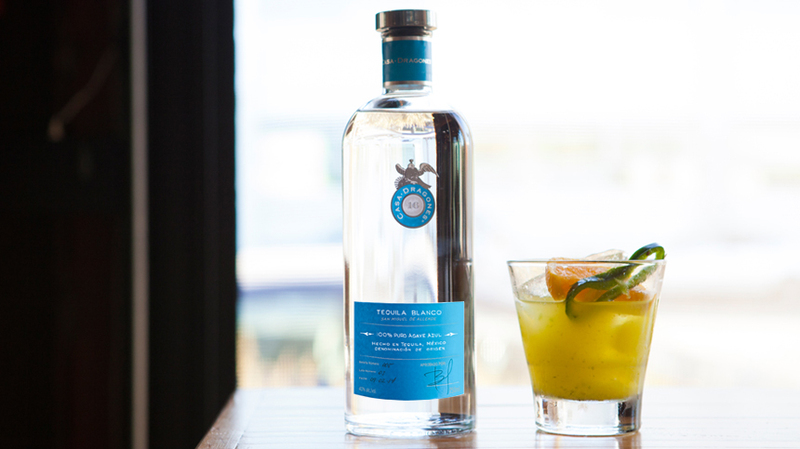 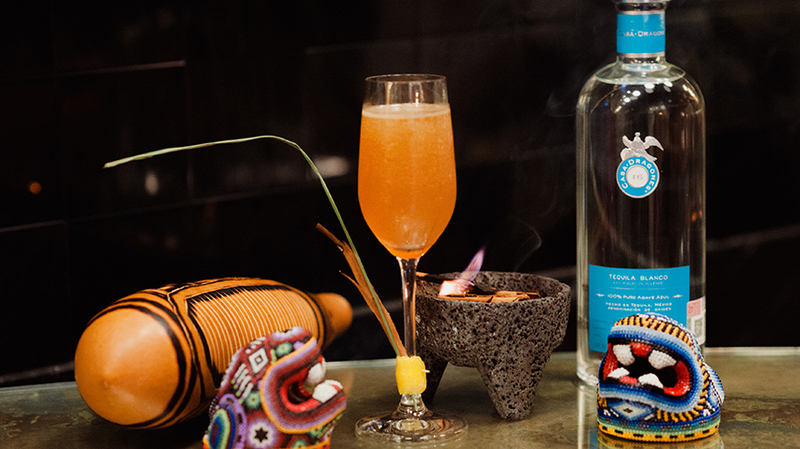 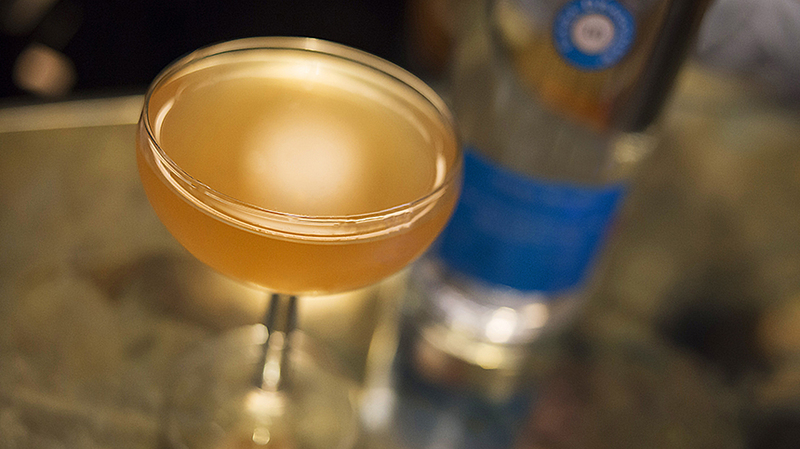 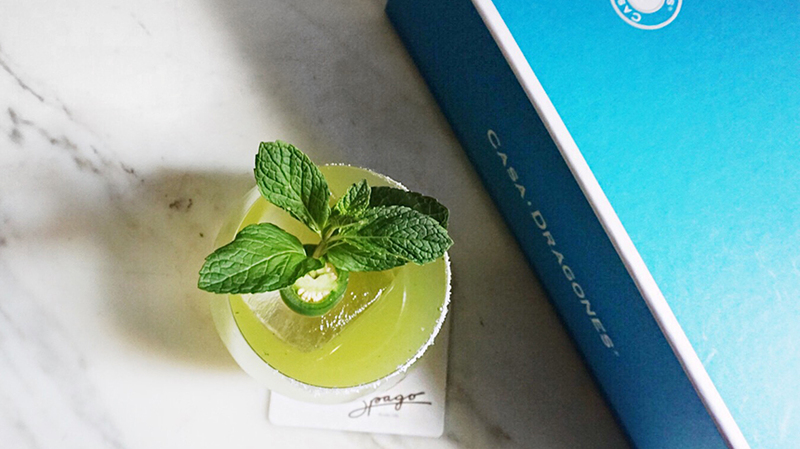 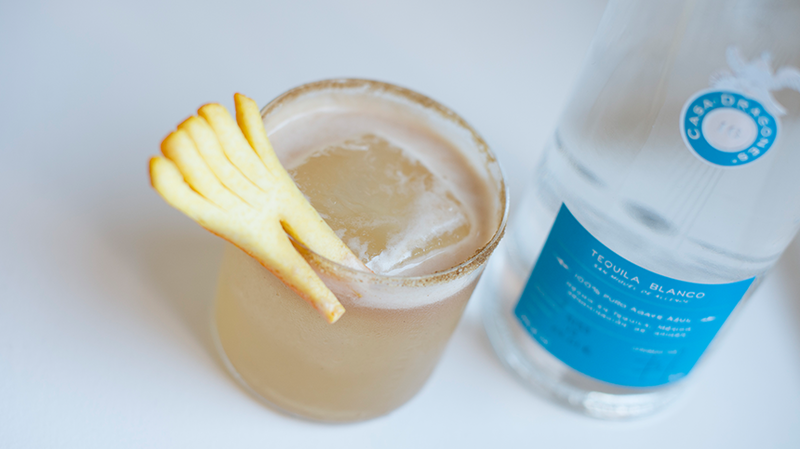 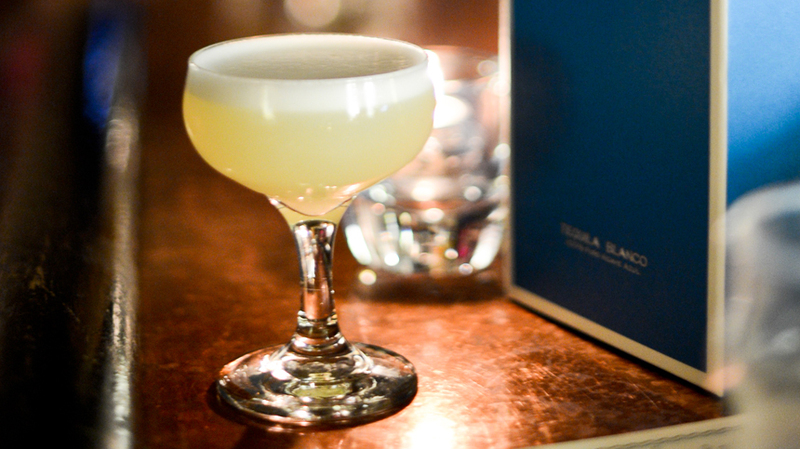 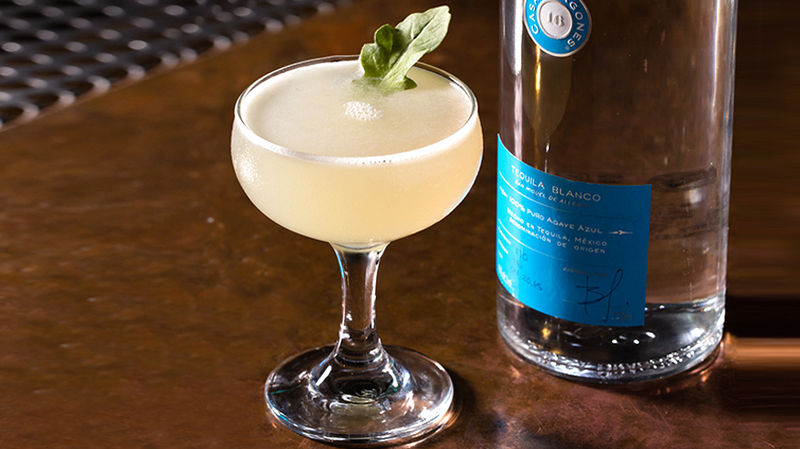 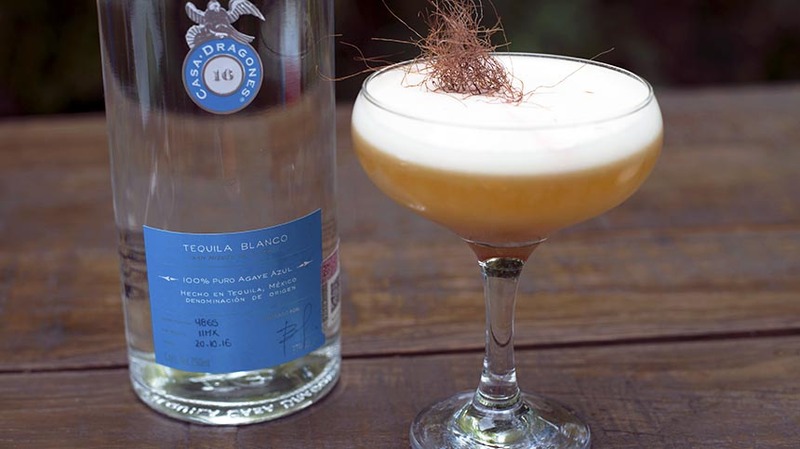 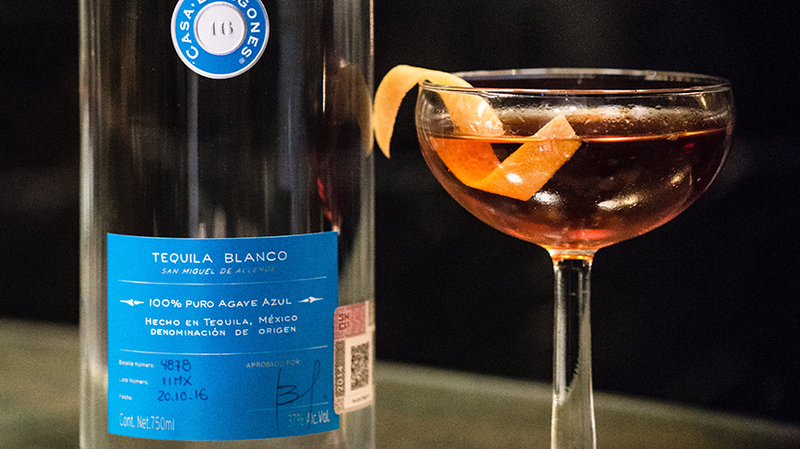 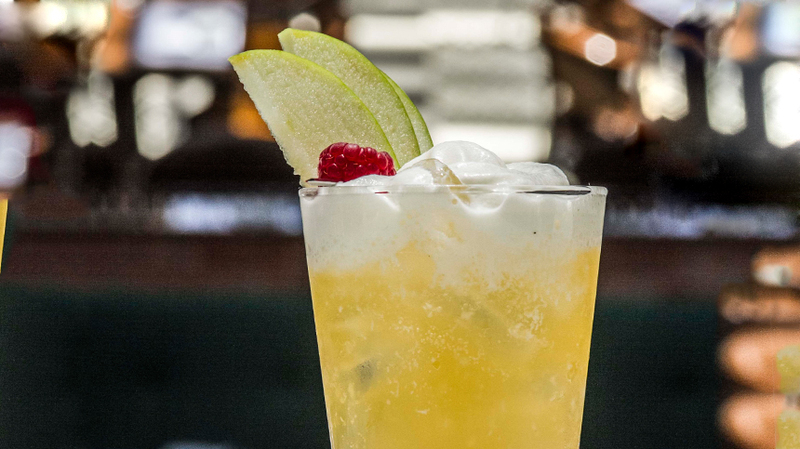 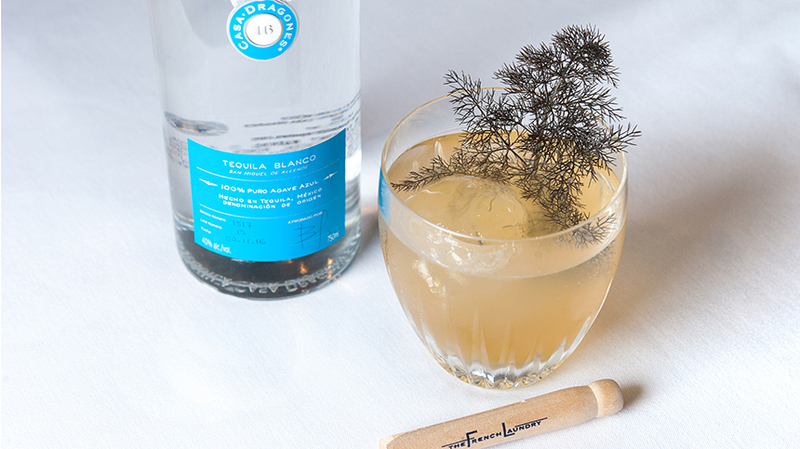 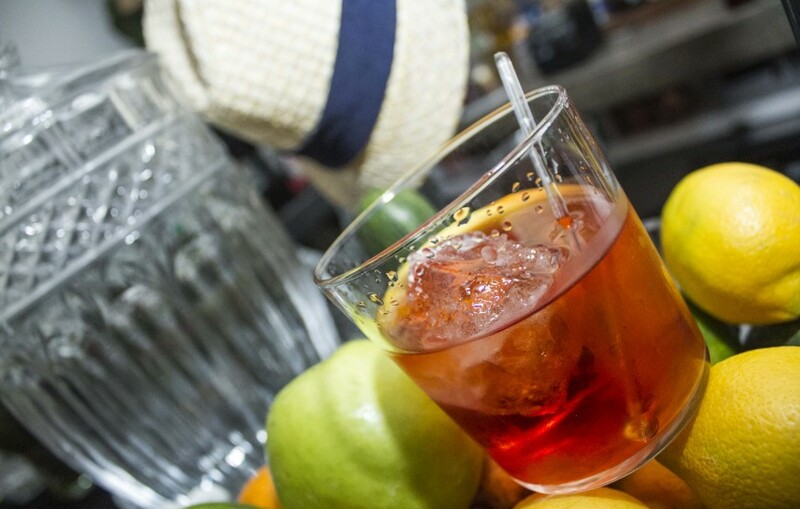 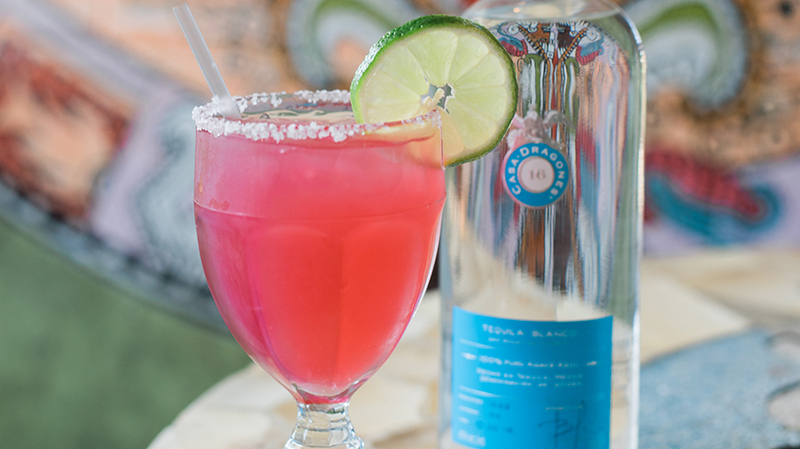 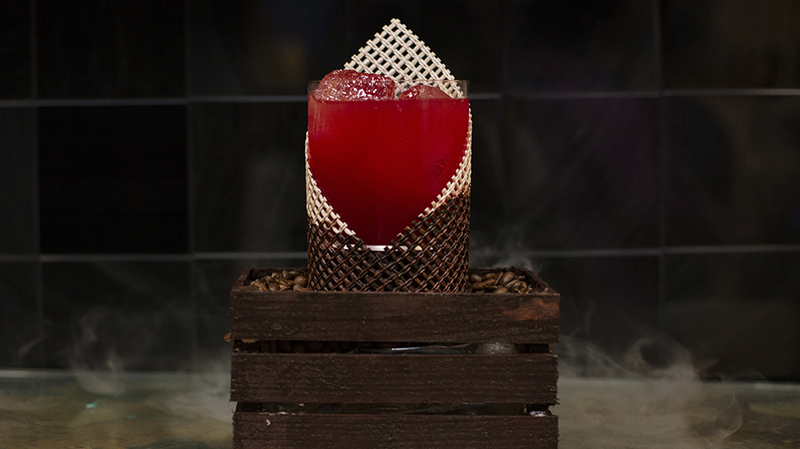 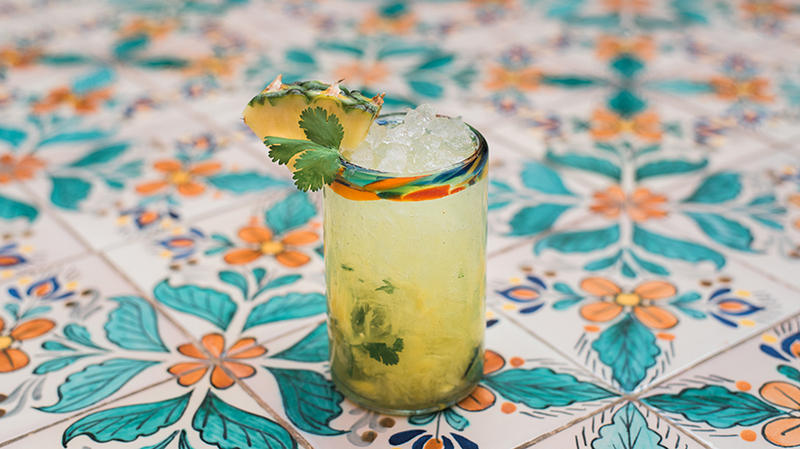 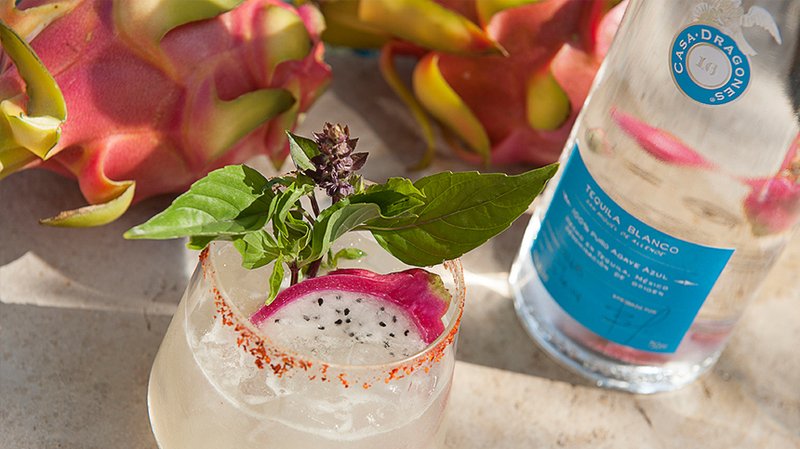 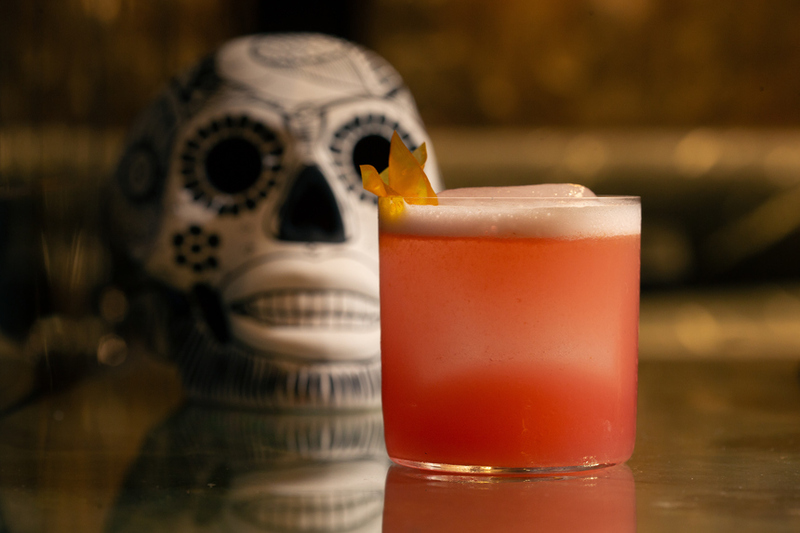 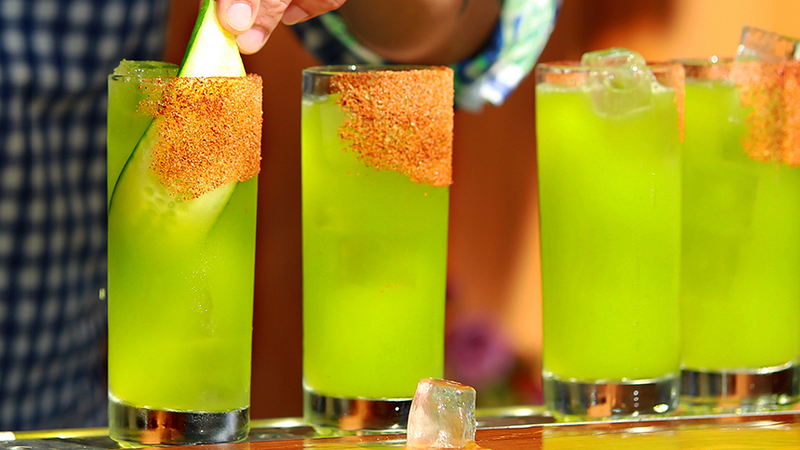 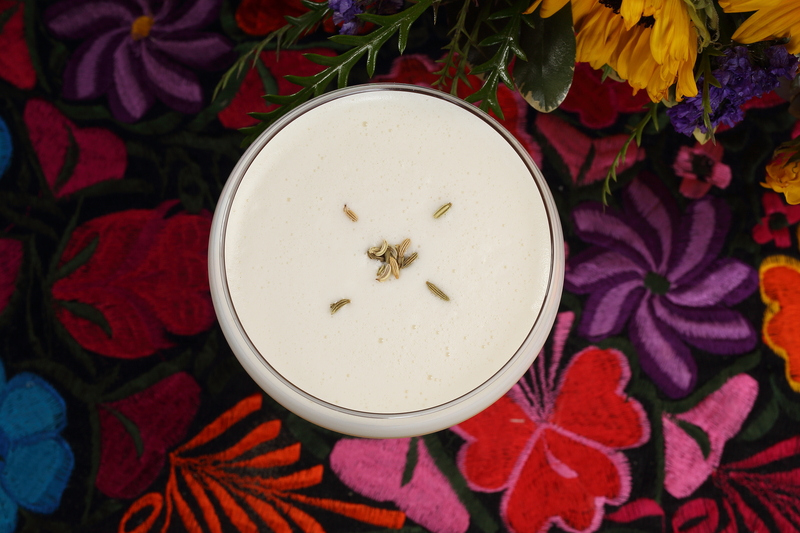 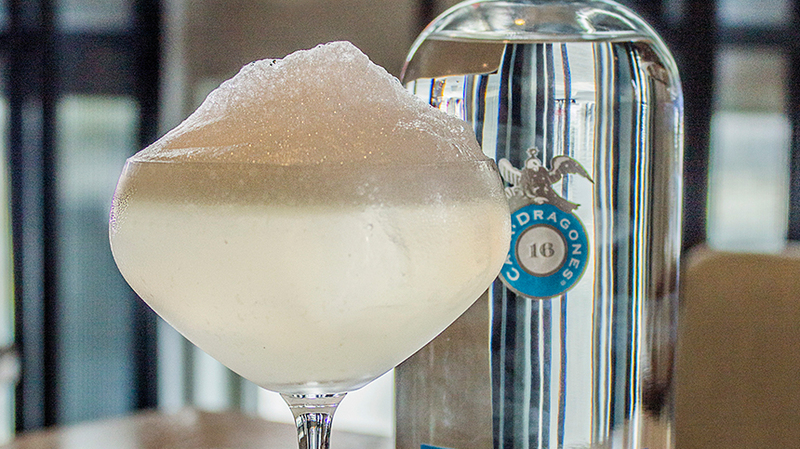 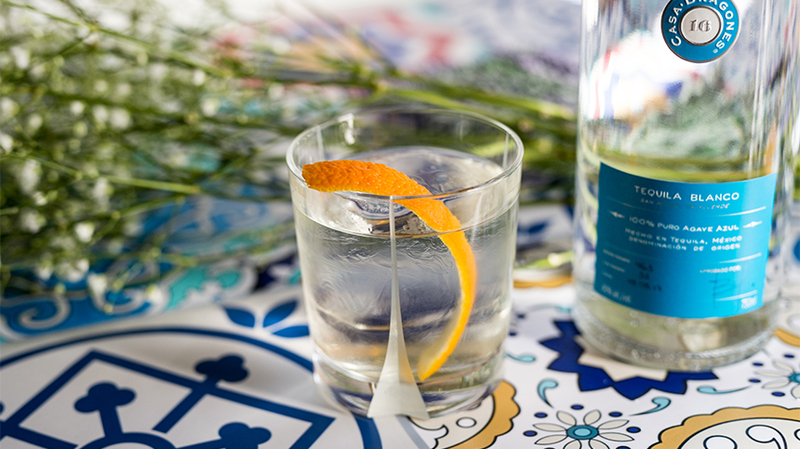 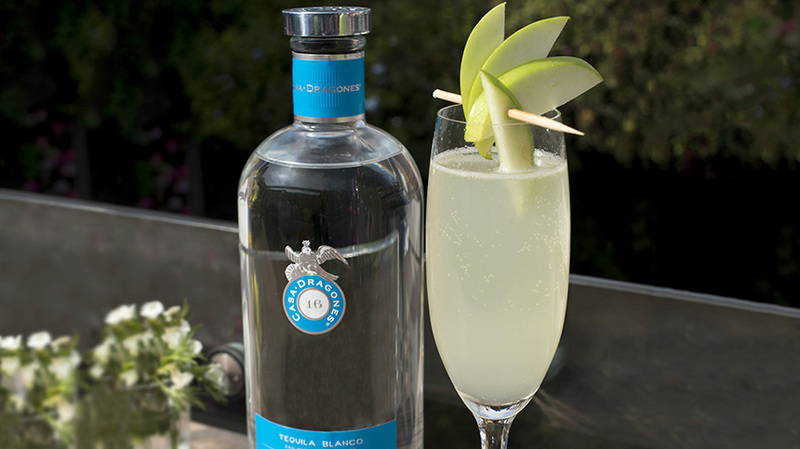 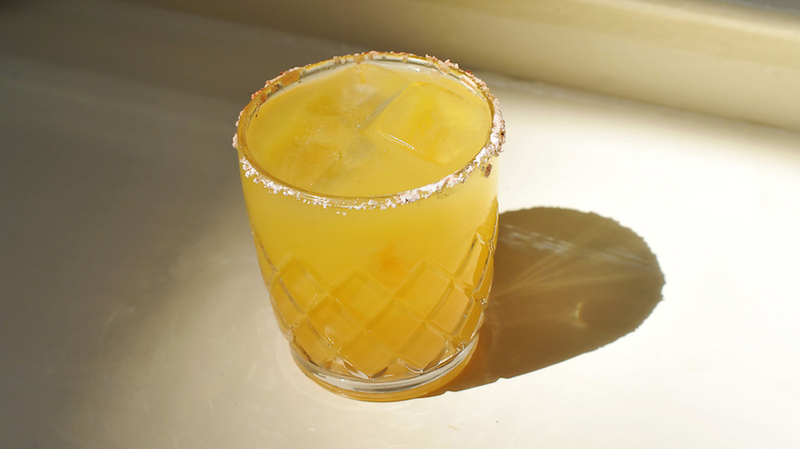 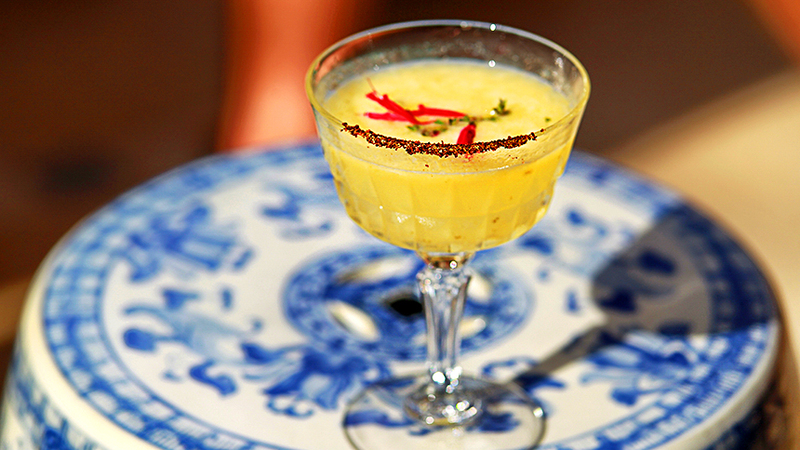 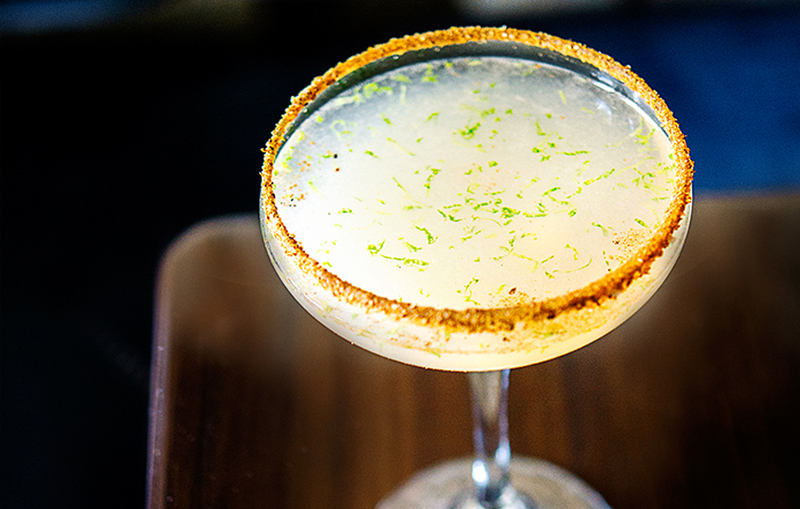 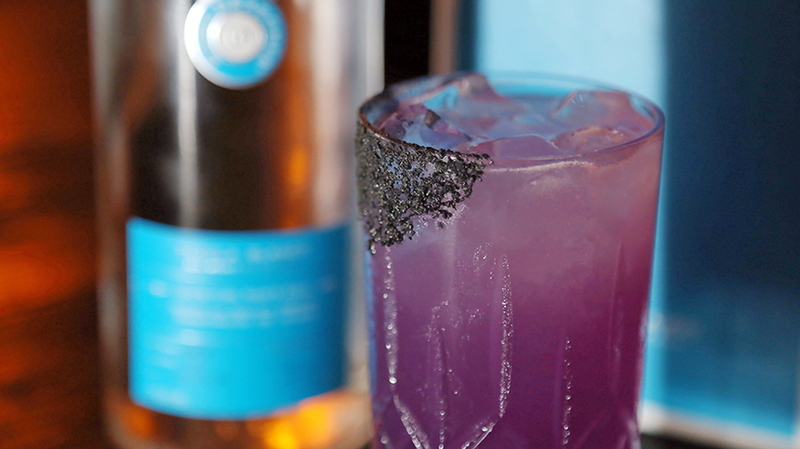 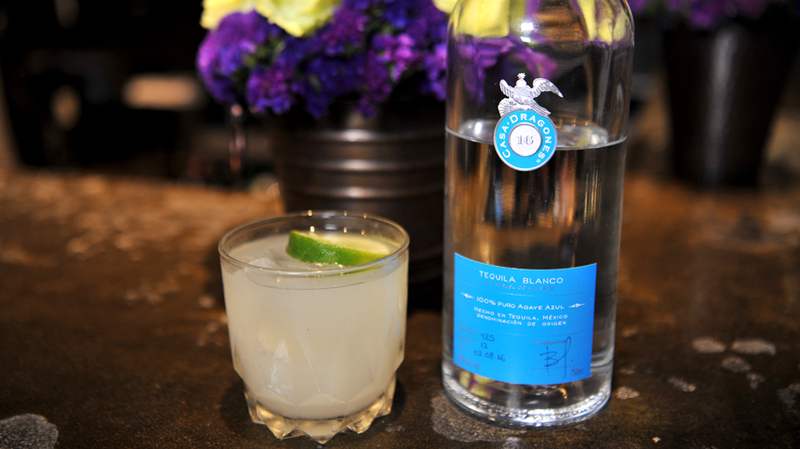 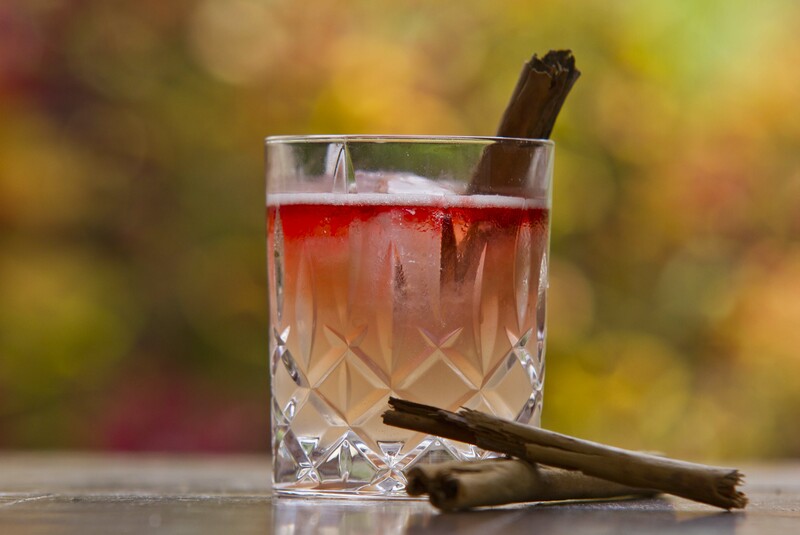 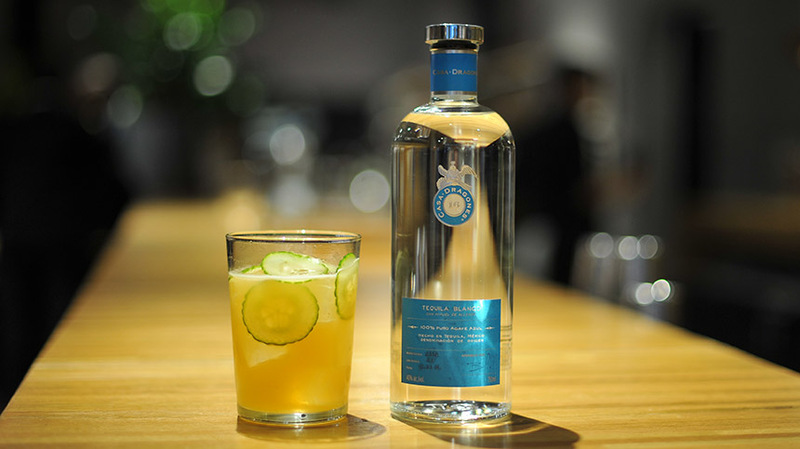 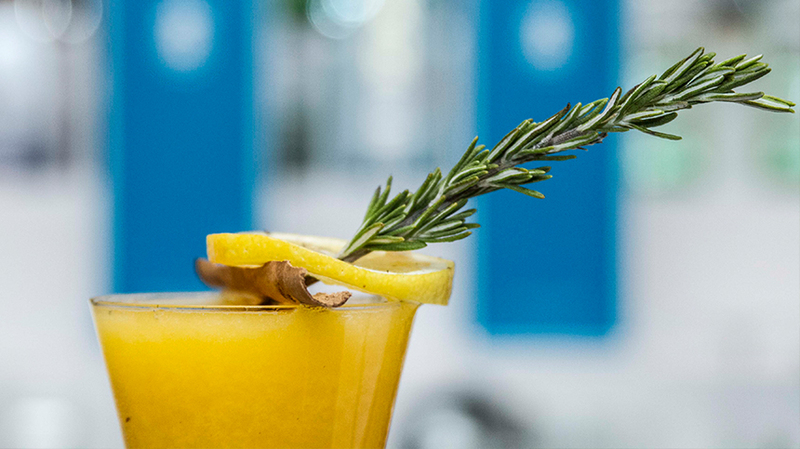 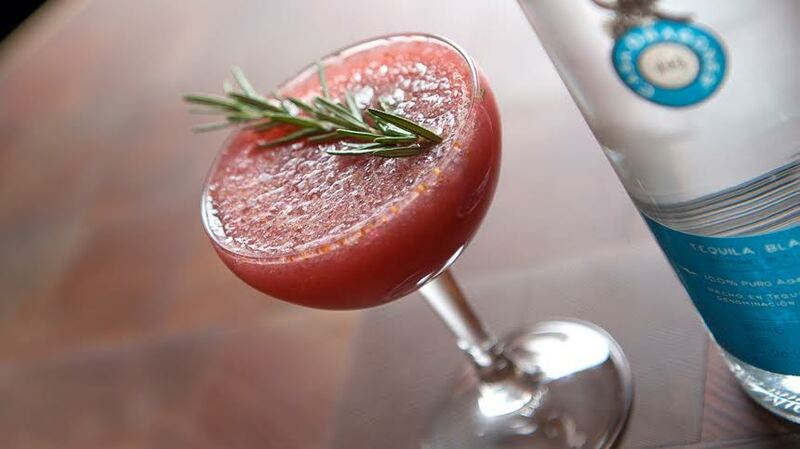 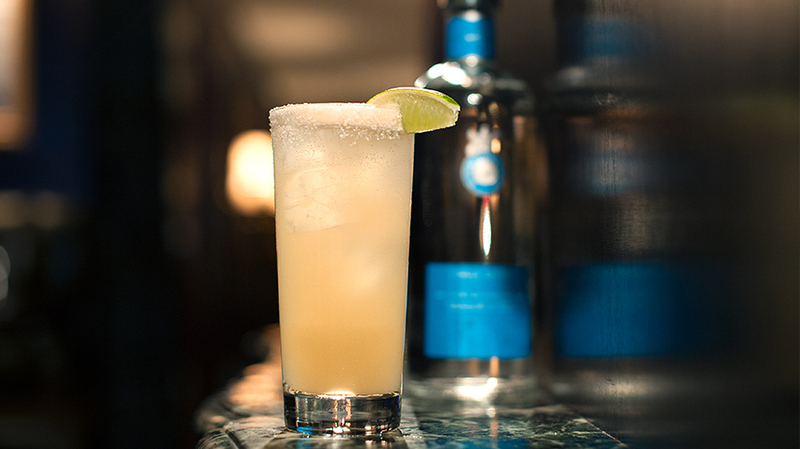 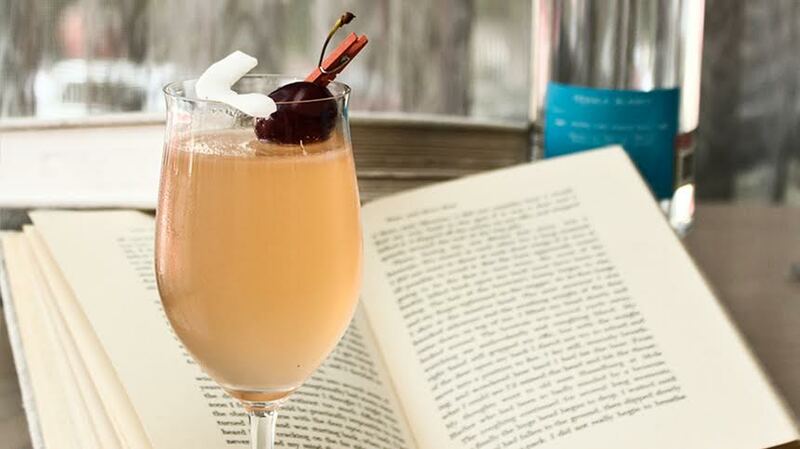 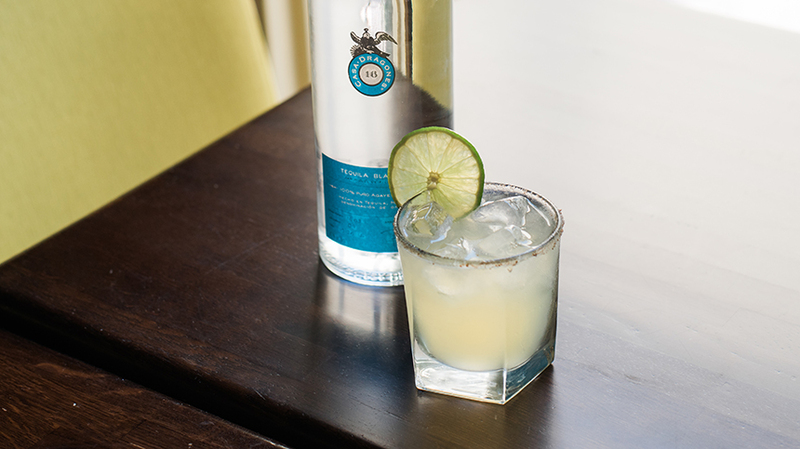 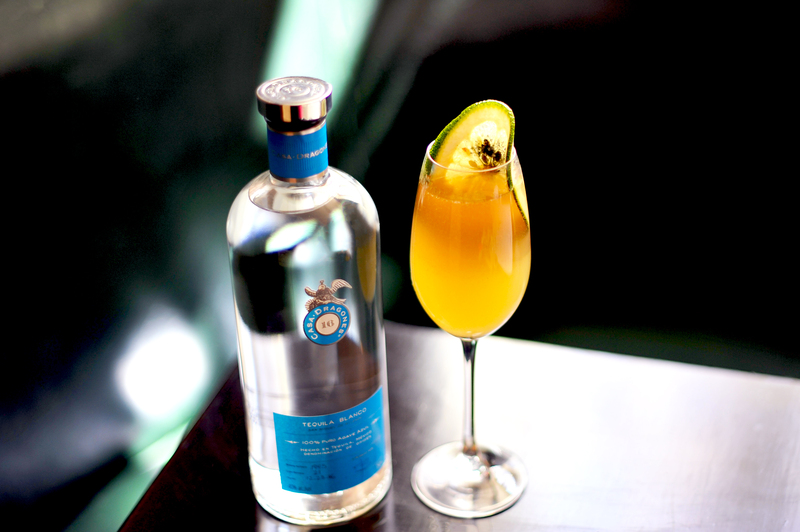 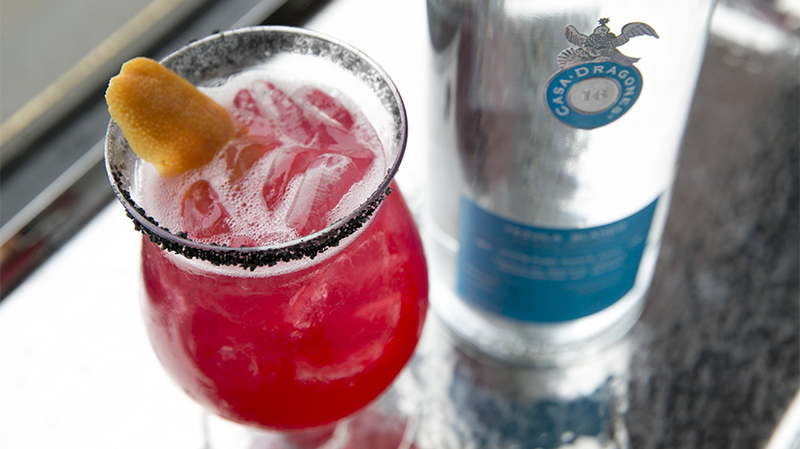 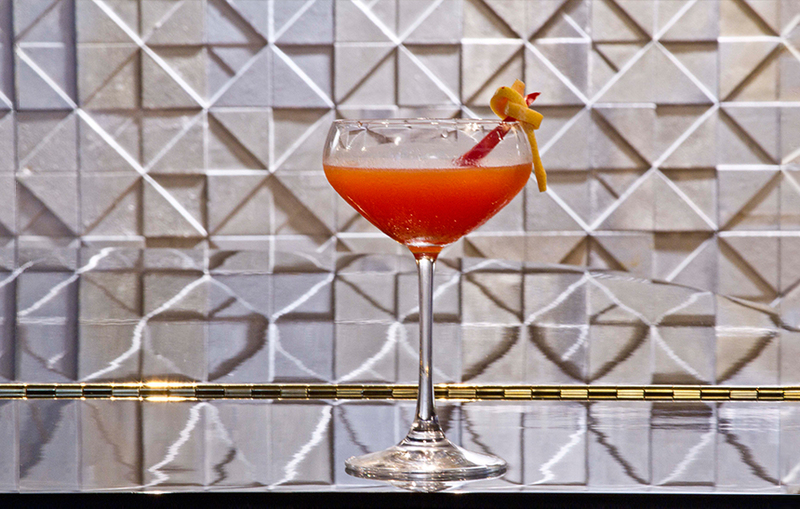 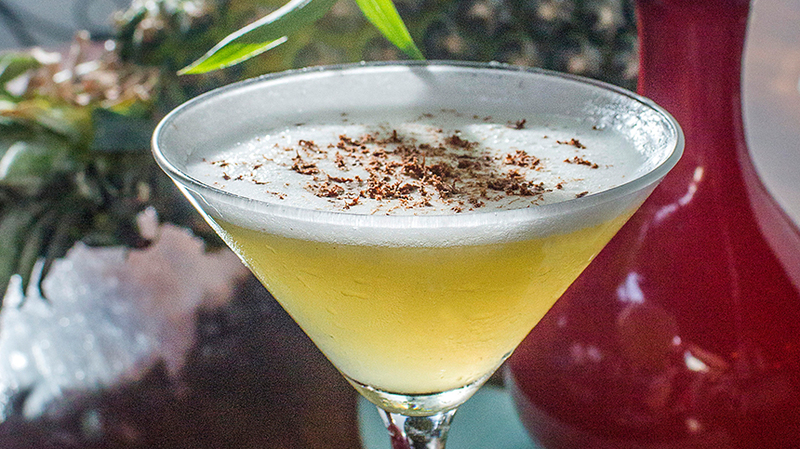 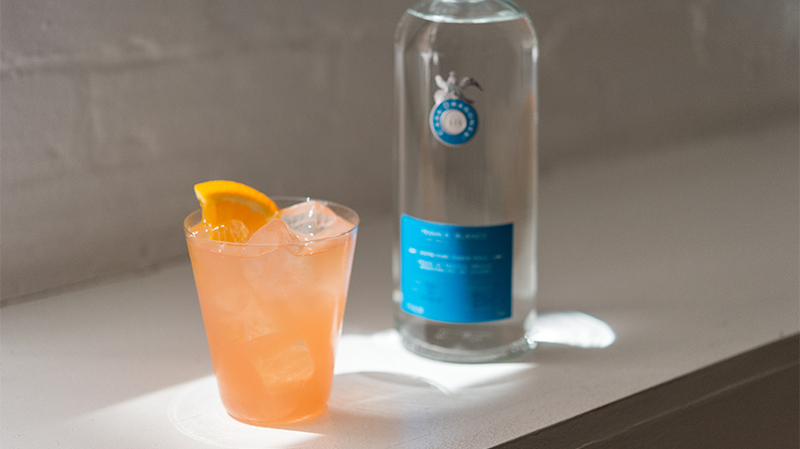 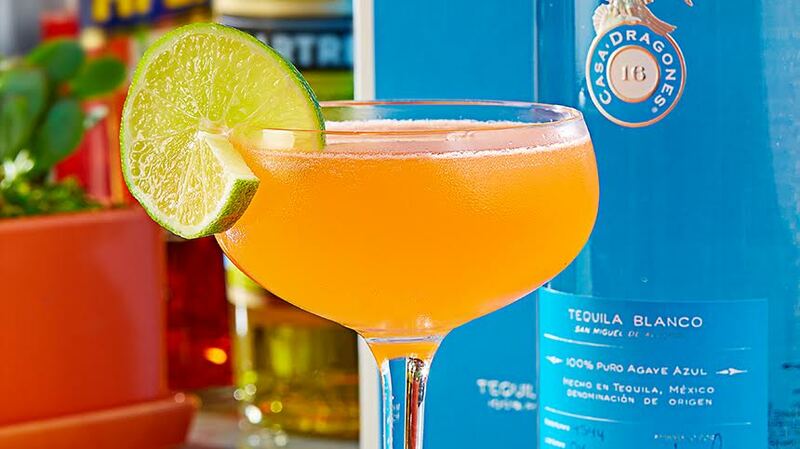 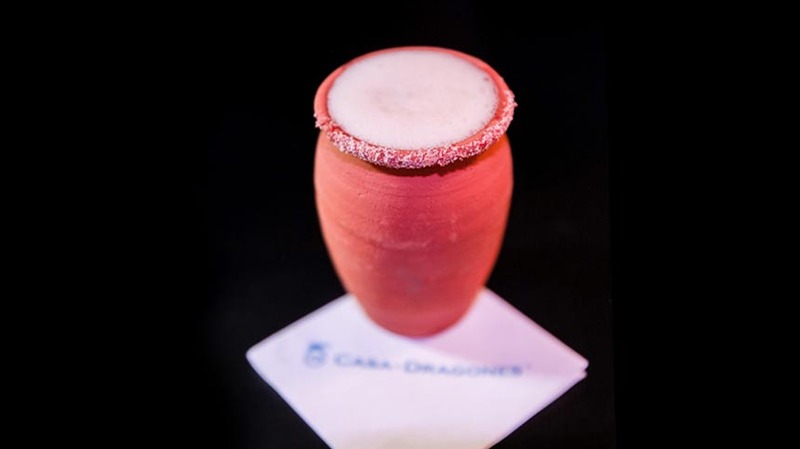 From his residency at Casa Dragones Tasting Room in San Miguel de Allende, bartender Raúl Torrecilla of Corazón de Alcachofa in Guadalajara, Mexico, creates the Coa signature craft cocktail. 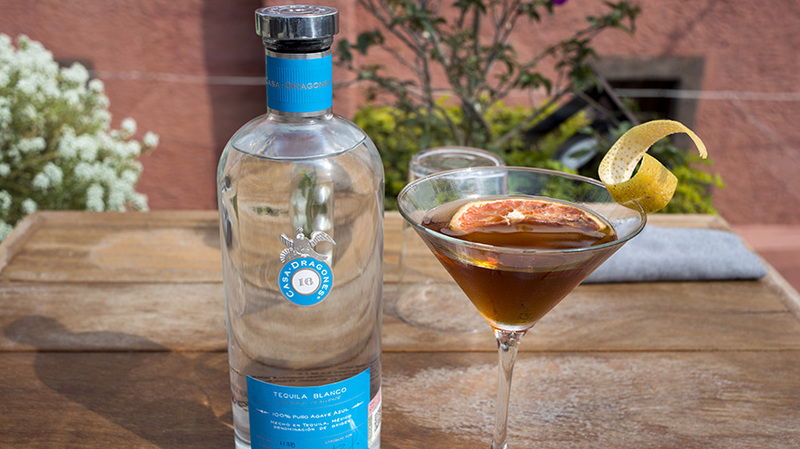 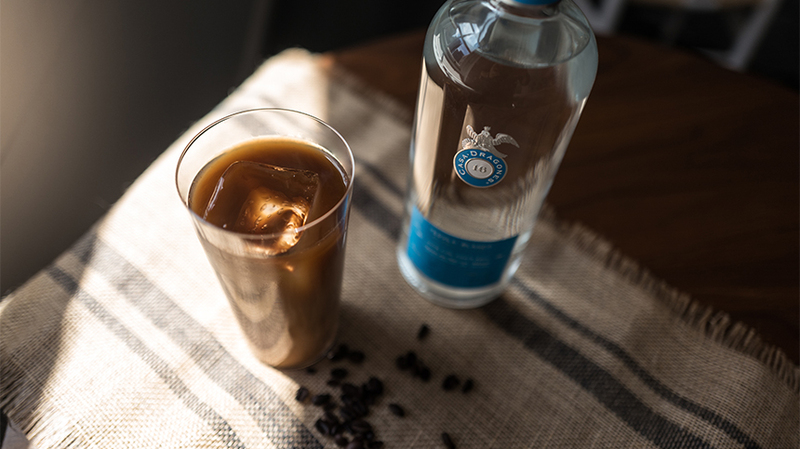 Inspired by the jimadors who use a coa to harvest our agave, Torrecilla chose a blend of strong herbal flavors, including Chartreuse, Vermouth and Campari, to marry with the herbaceous, complex notes of agave found in Casa Dragones Blanco. 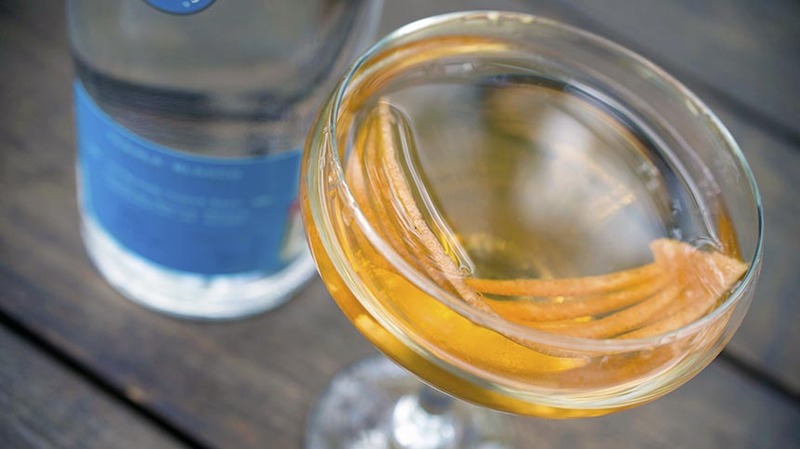 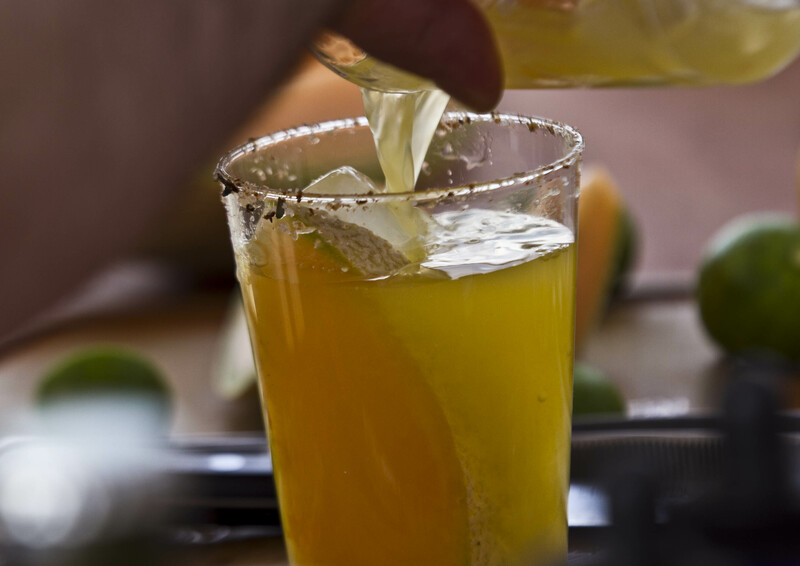 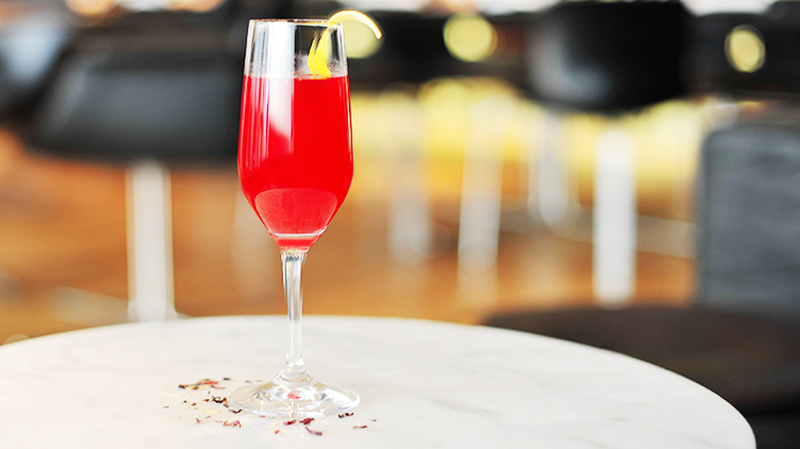 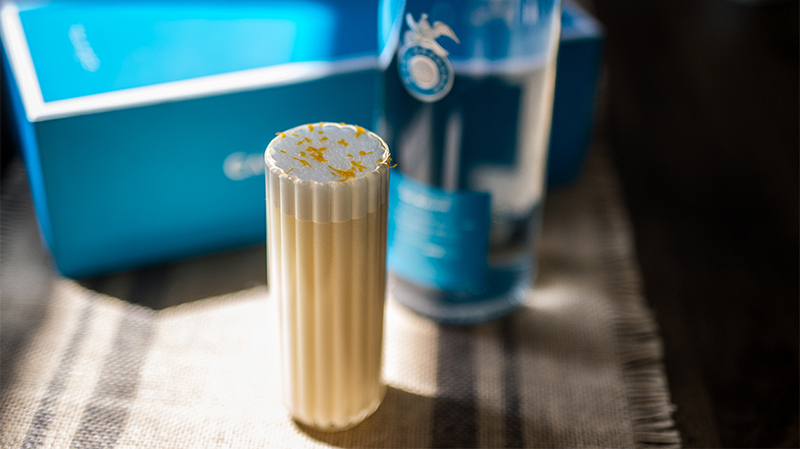 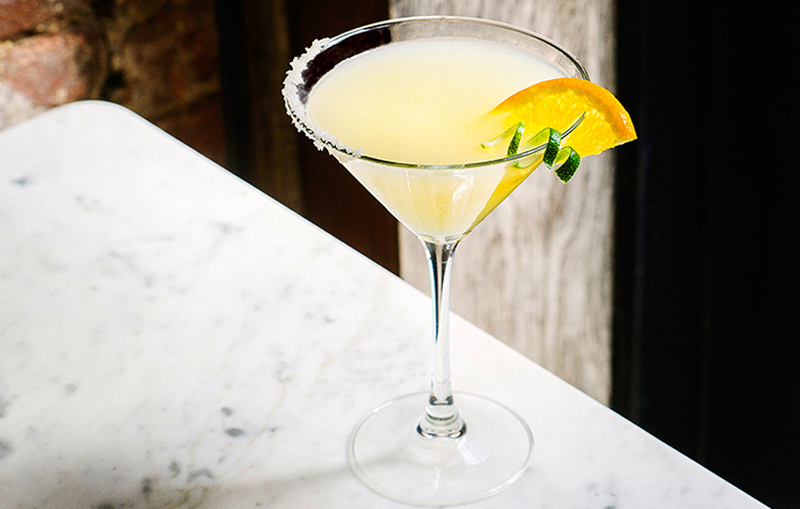 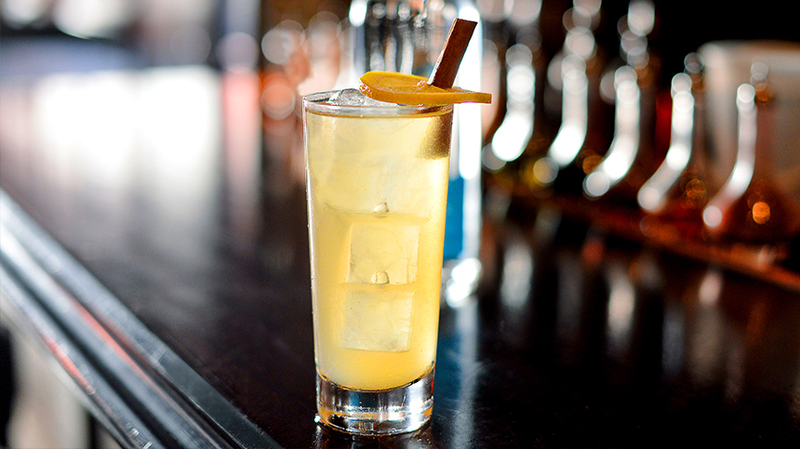 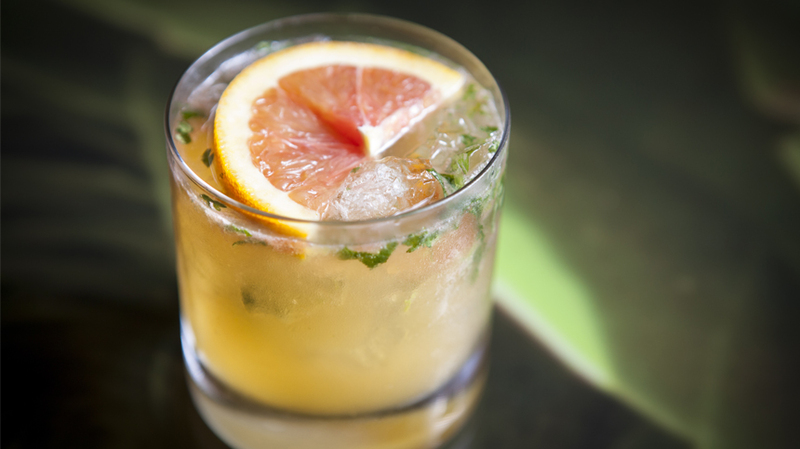 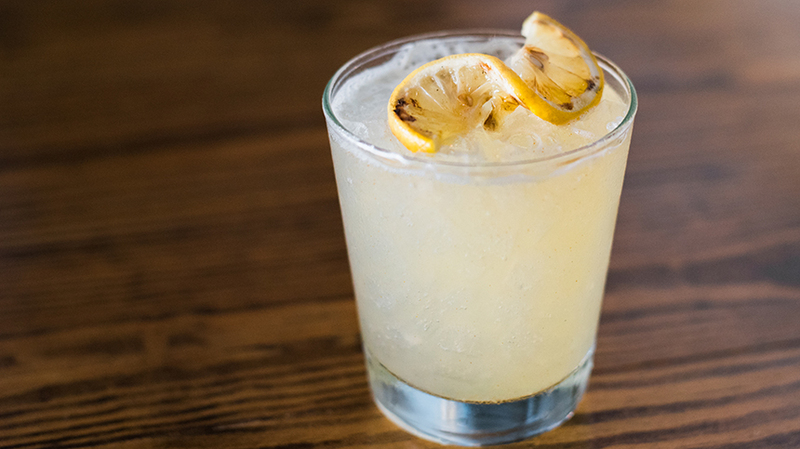 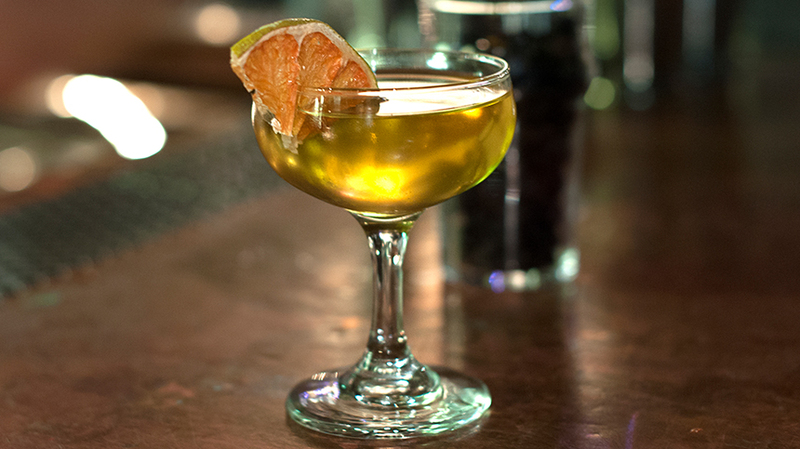 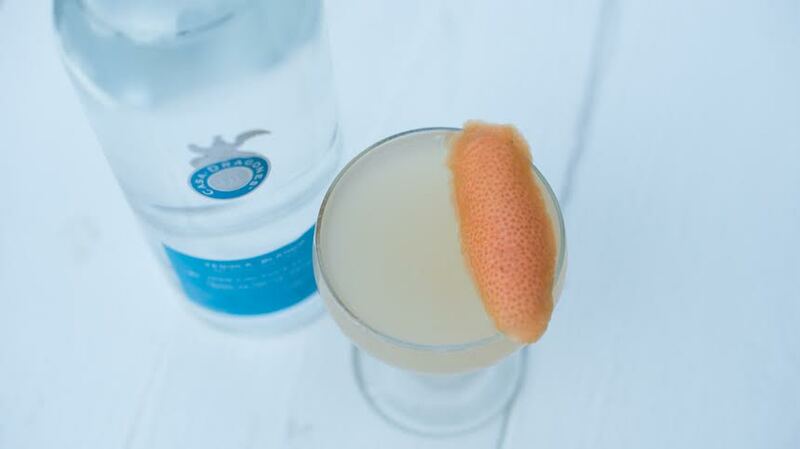 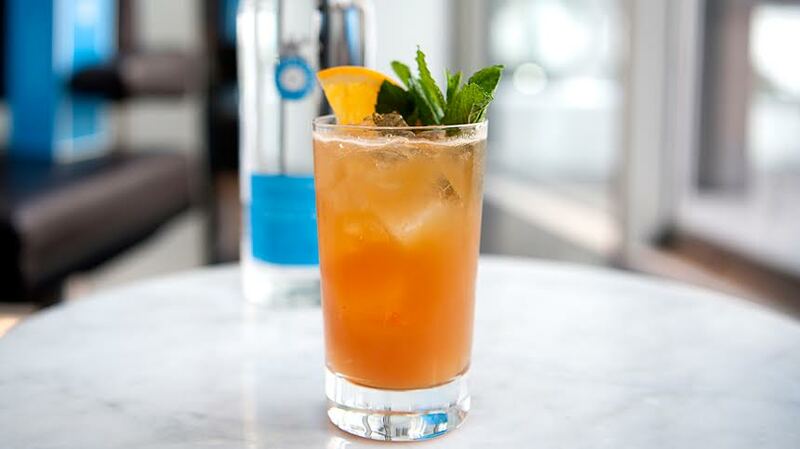 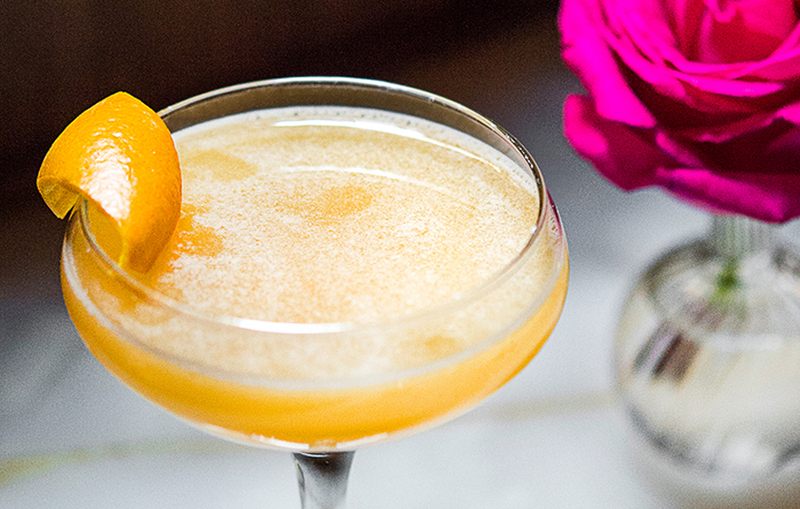 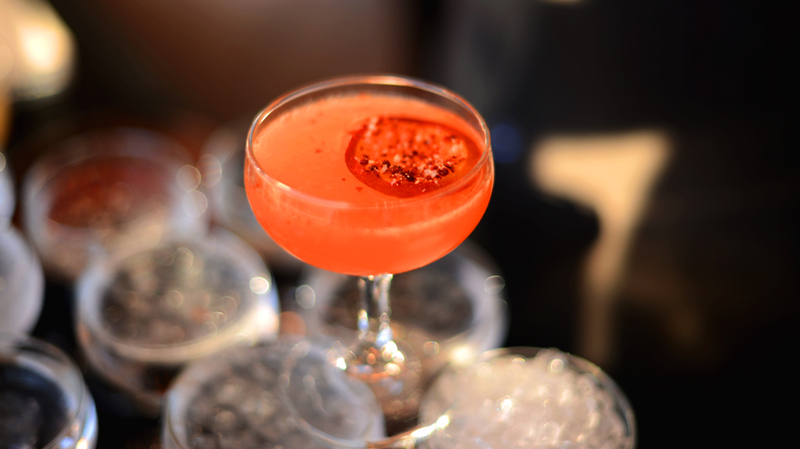 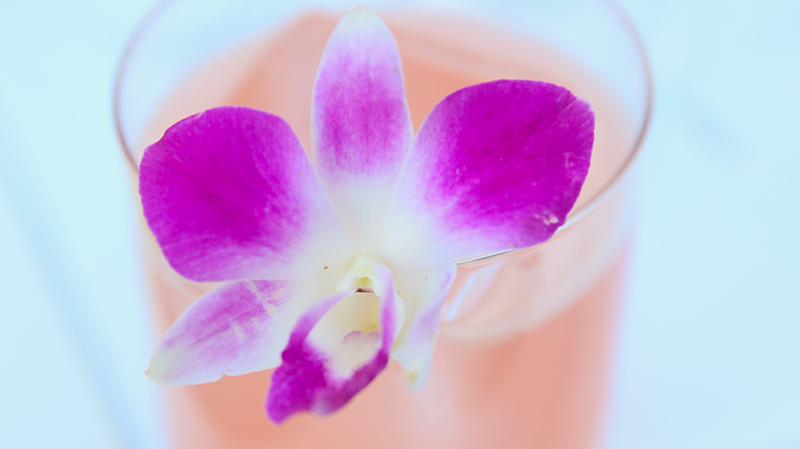 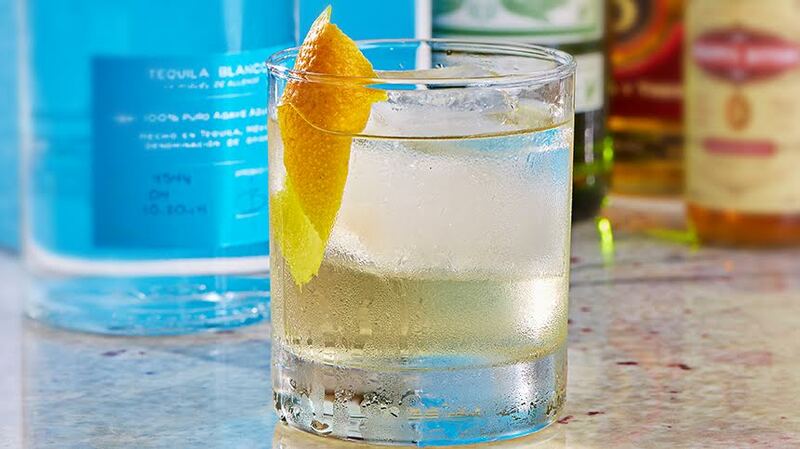 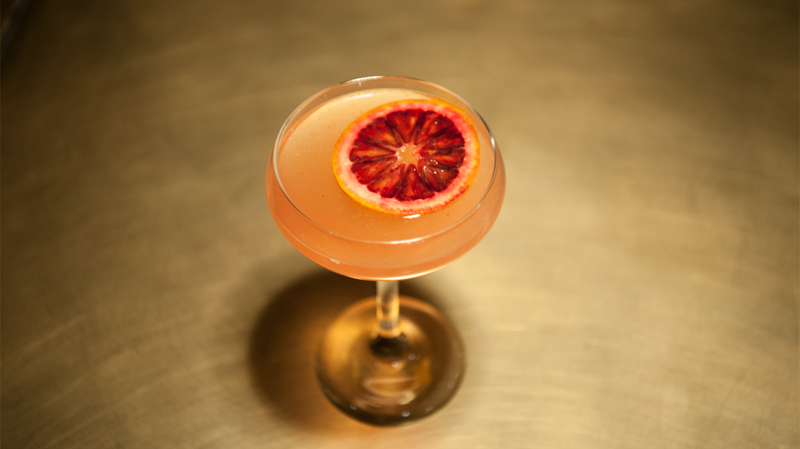 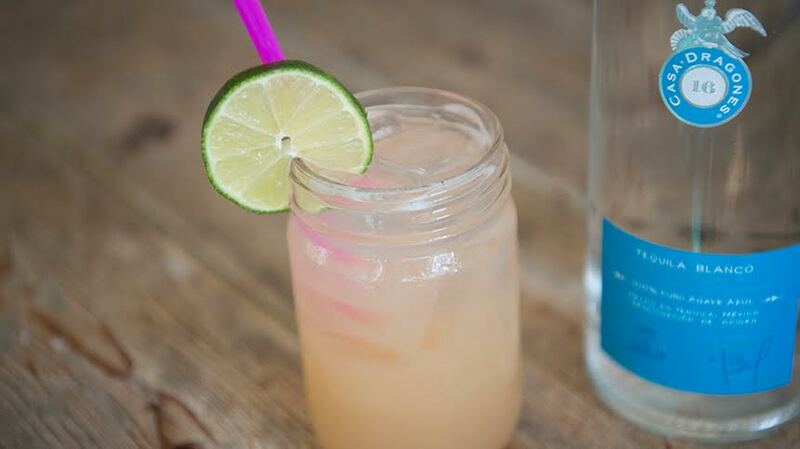 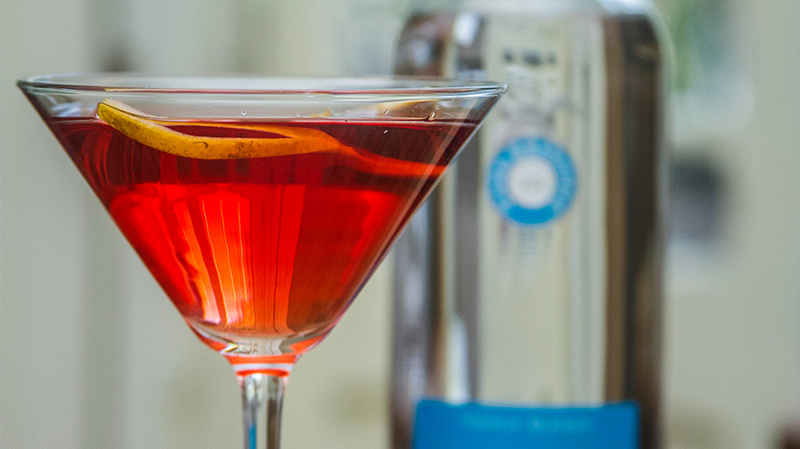 The grapefruit peel delivers fresh citrus notes for a fresh, dry cocktail that can be enjoyed year round. 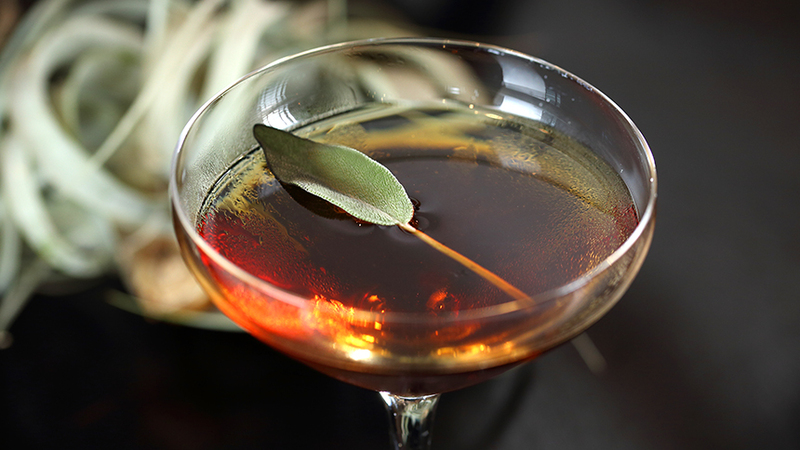 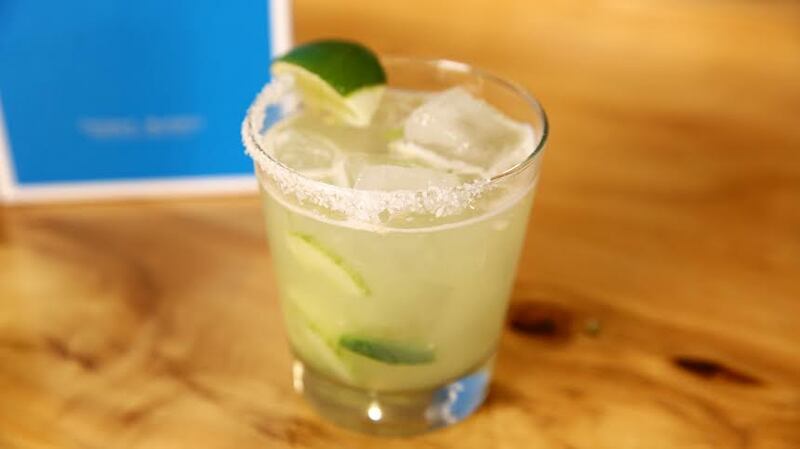 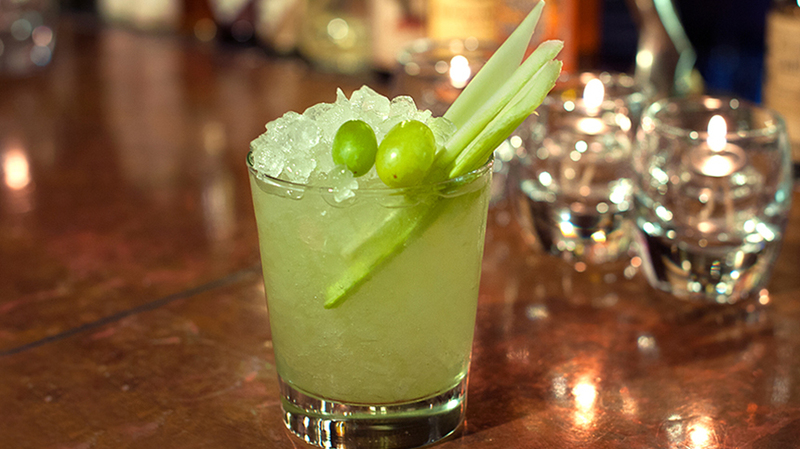 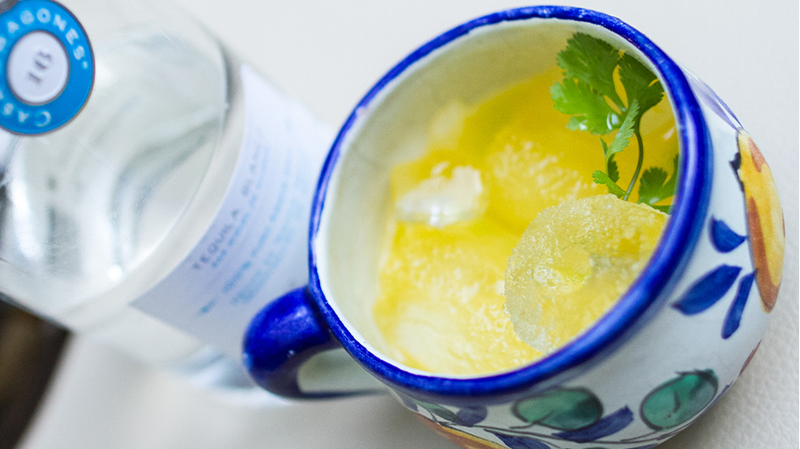 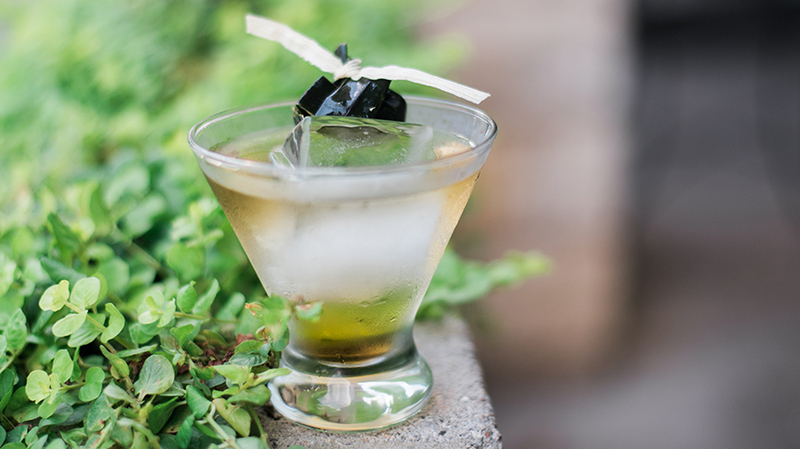 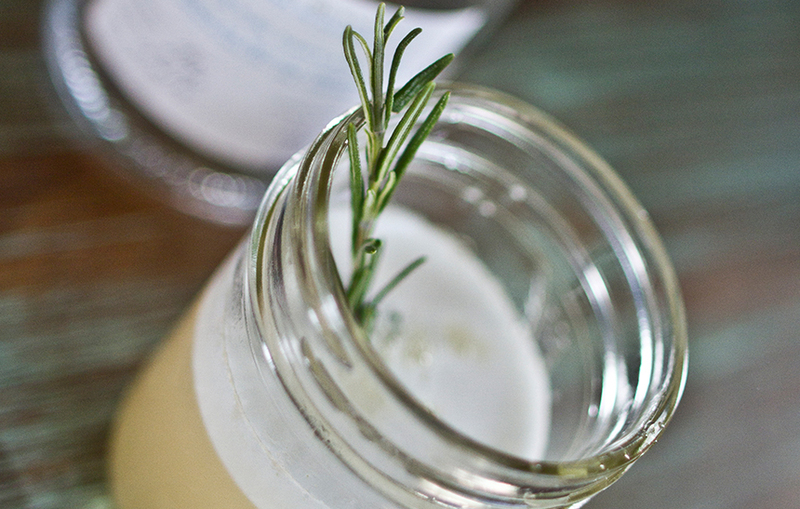 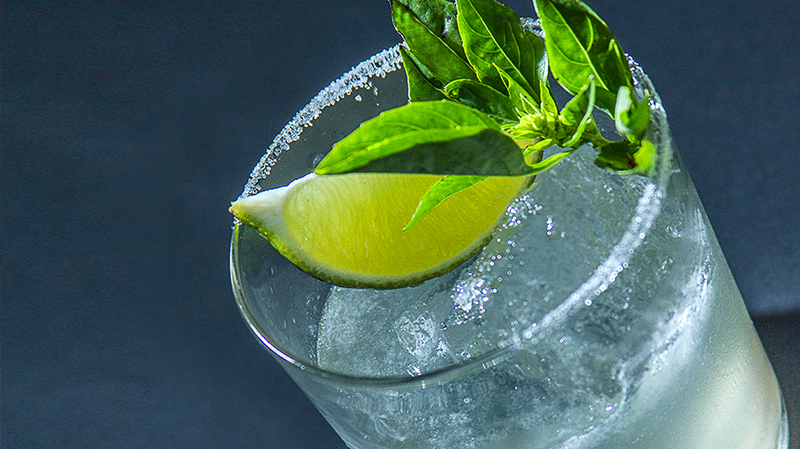 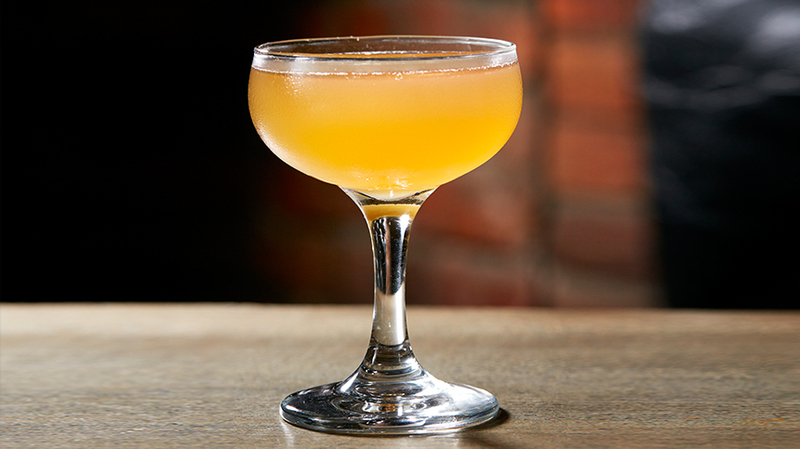 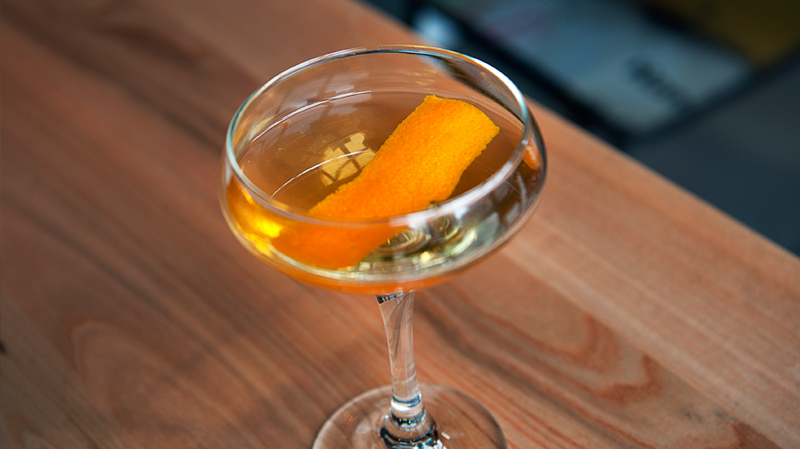 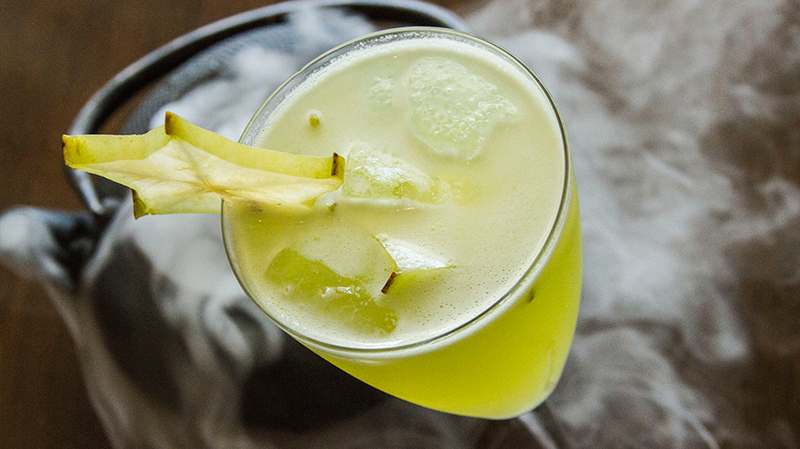 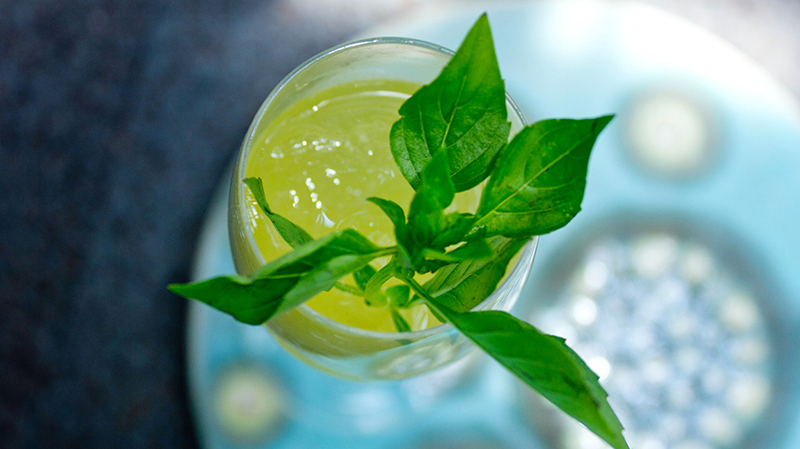 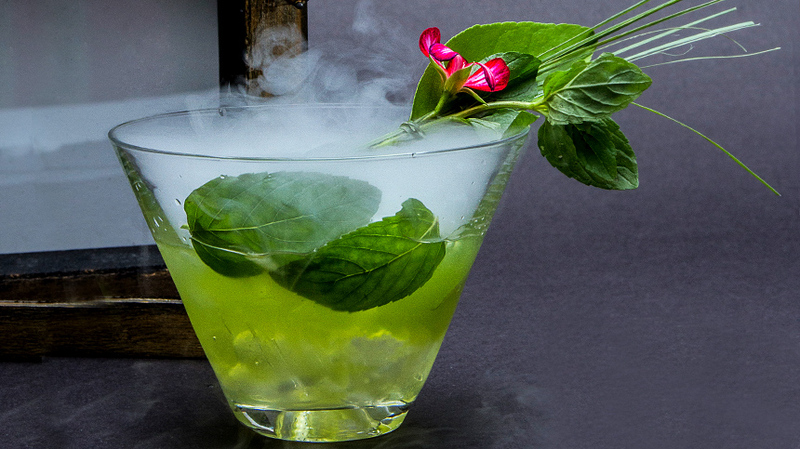 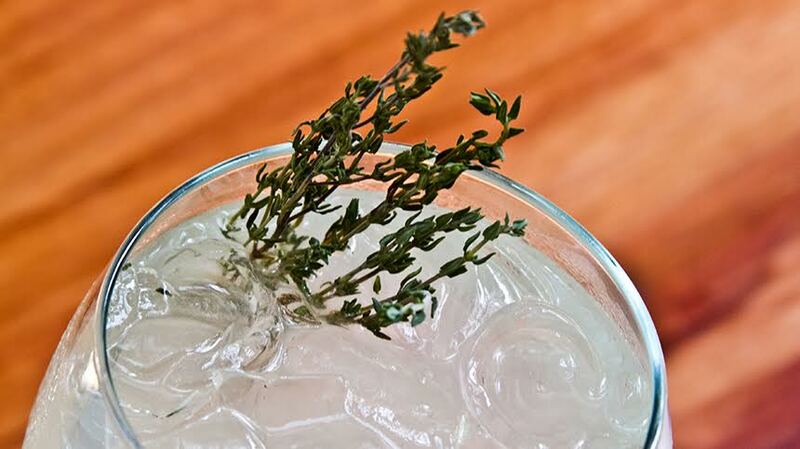 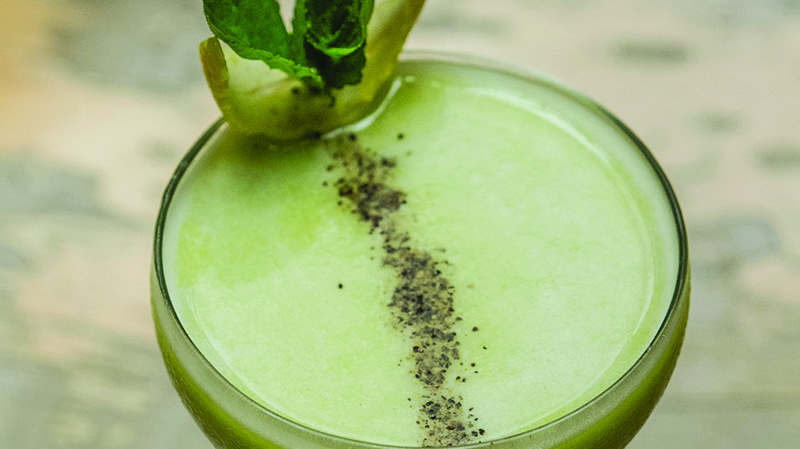 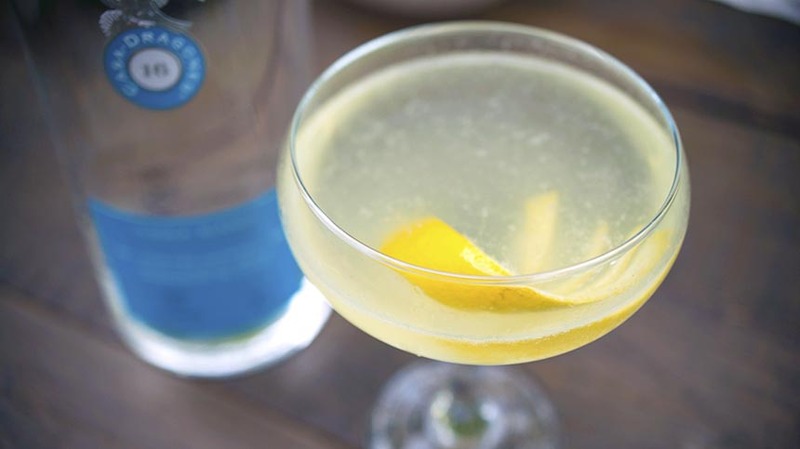 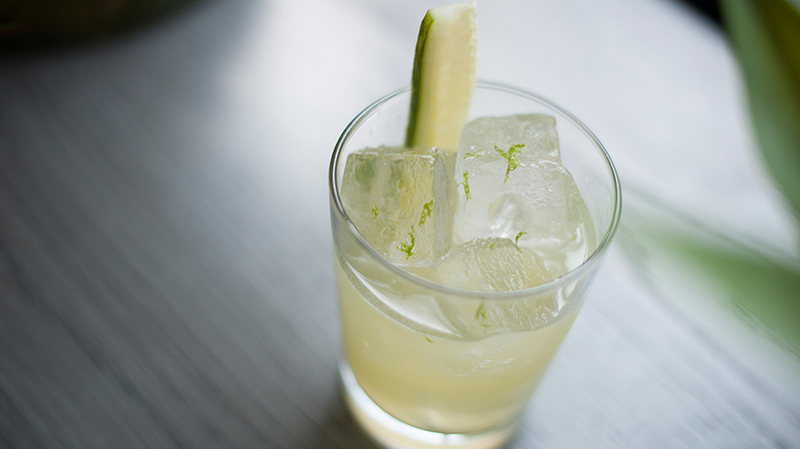 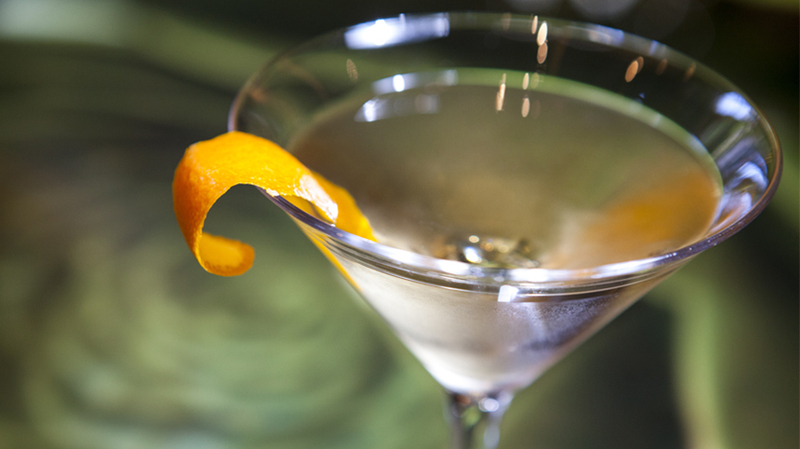 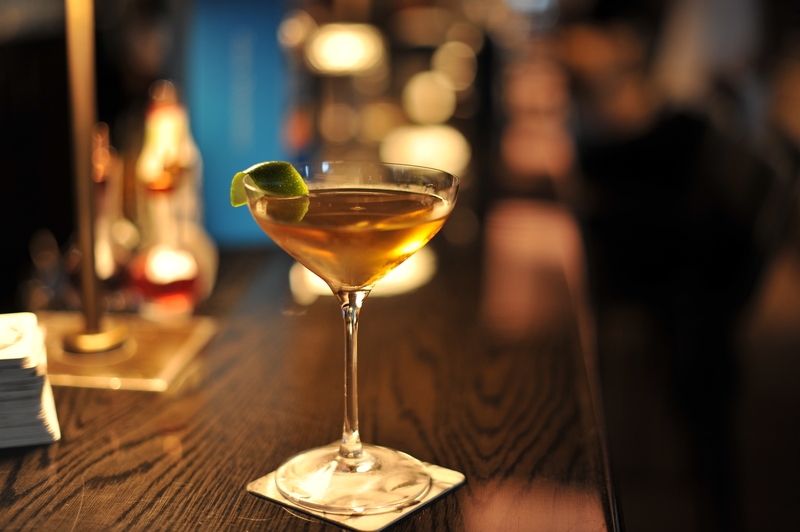 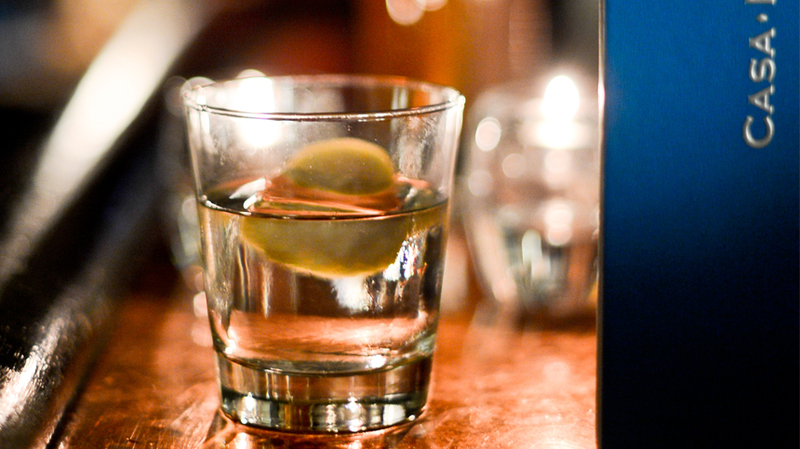 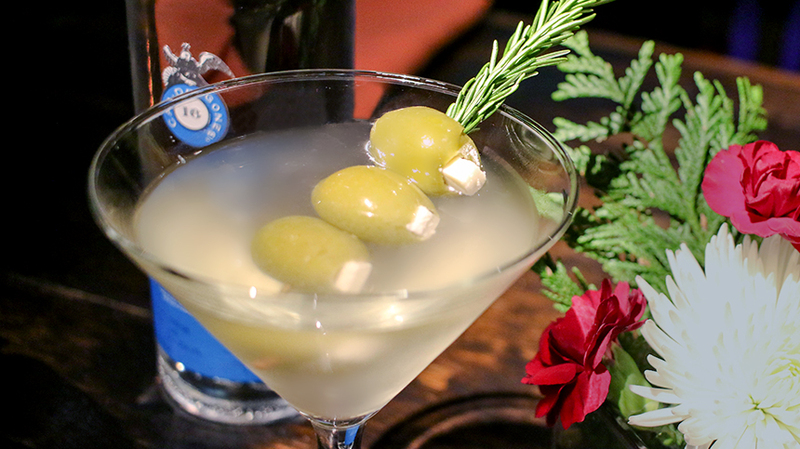 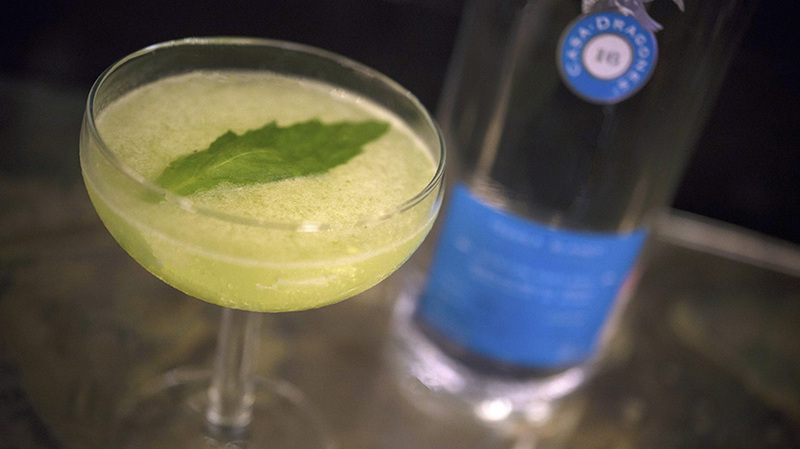 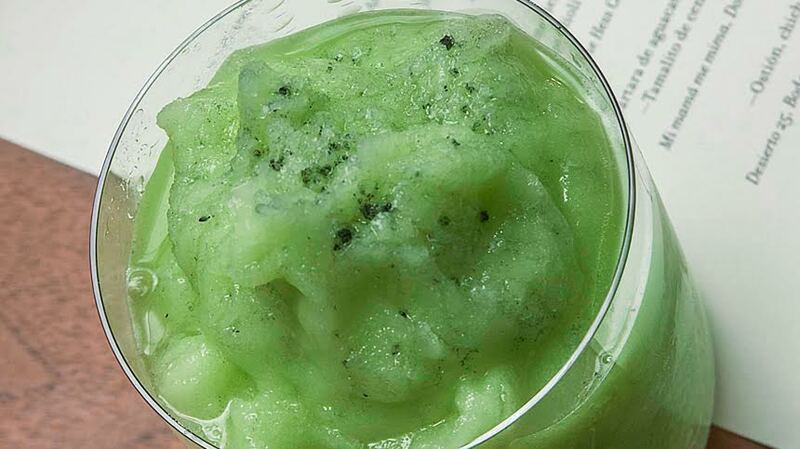 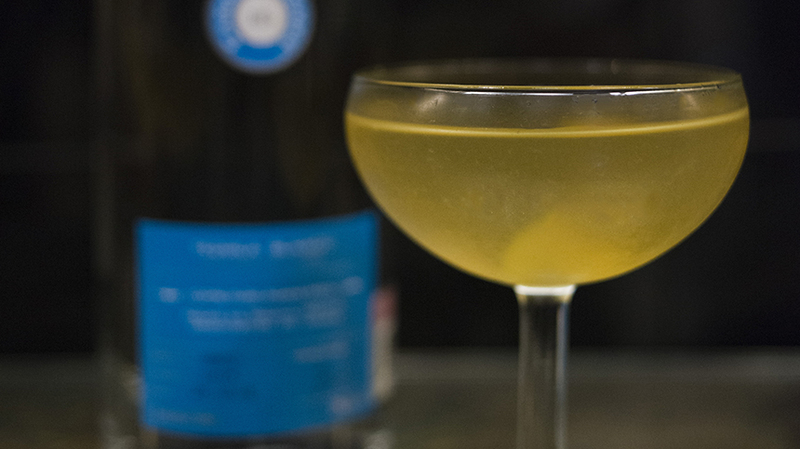 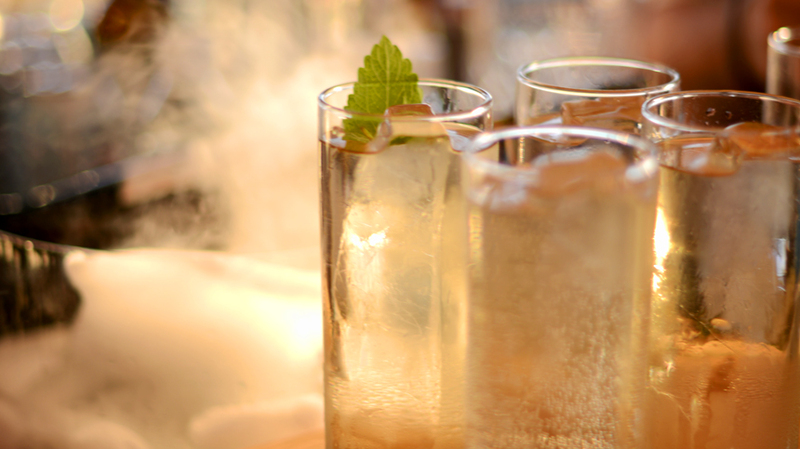 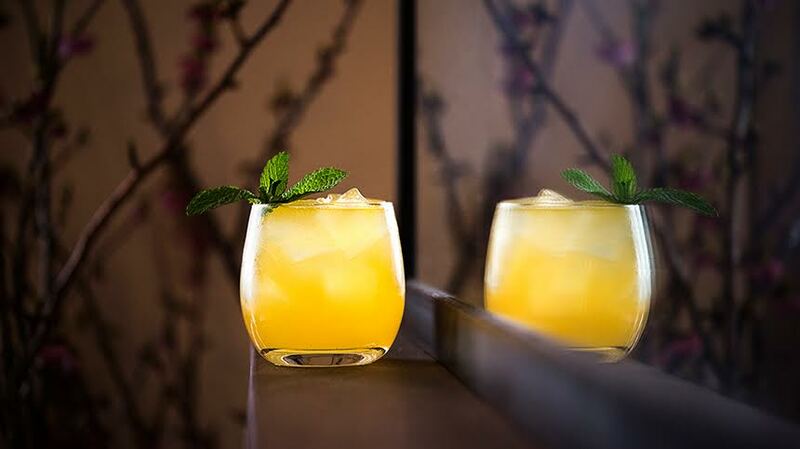 Chill a coupe glass and add dash of Green Chartreuse. 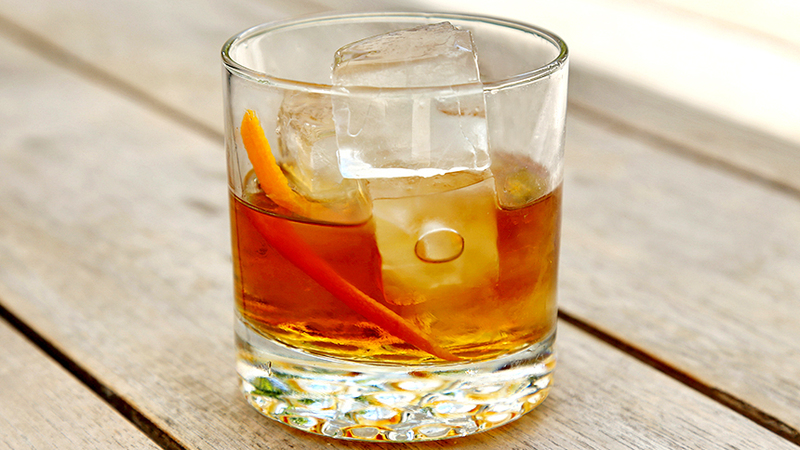 Add all the ingredients to a mixing glass and strain. 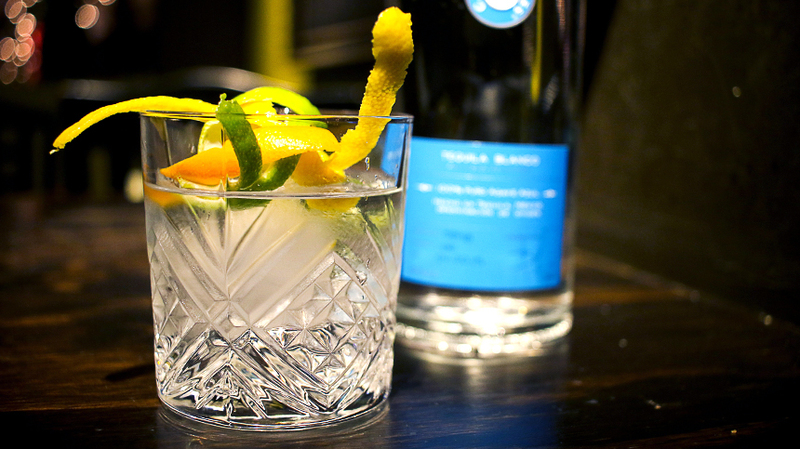 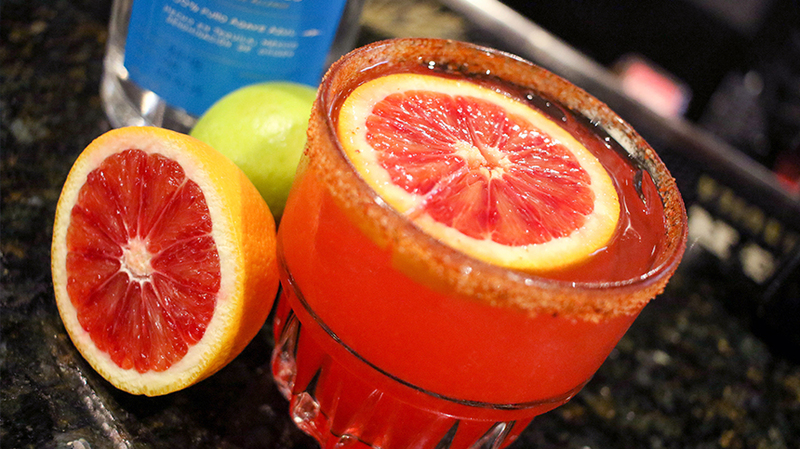 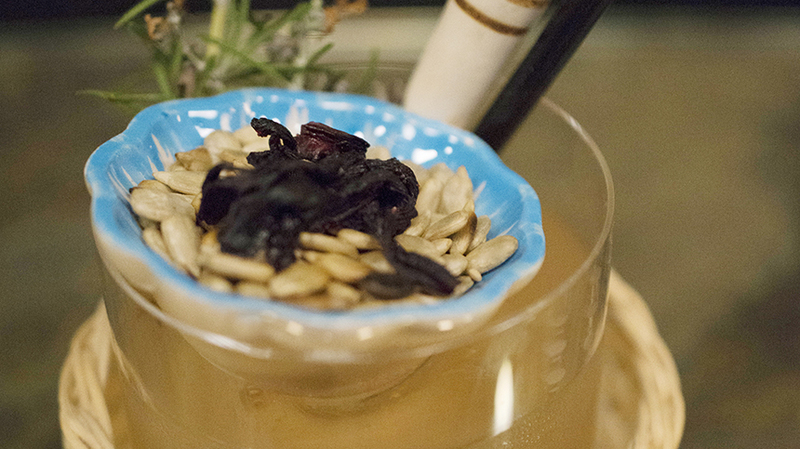 Garnish with grapefruit peel.